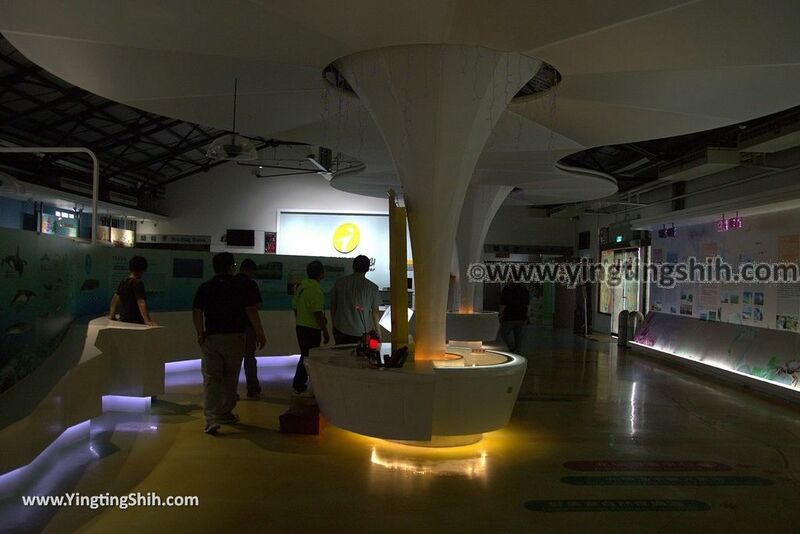 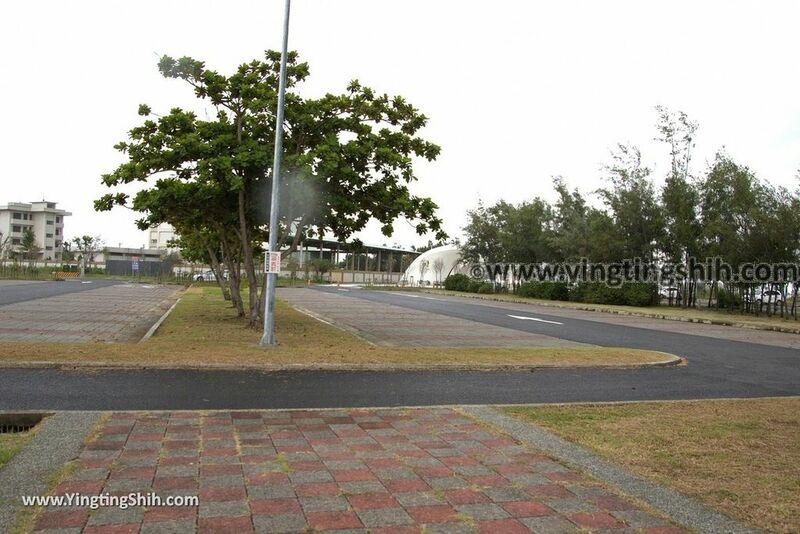 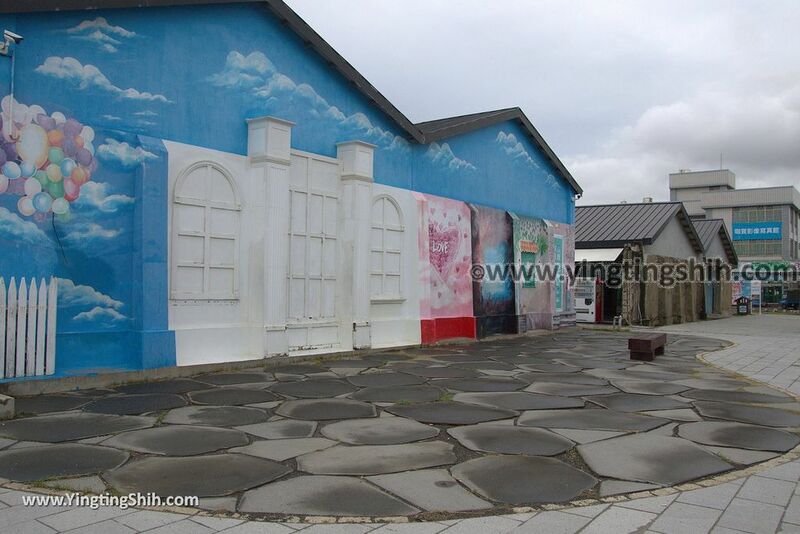 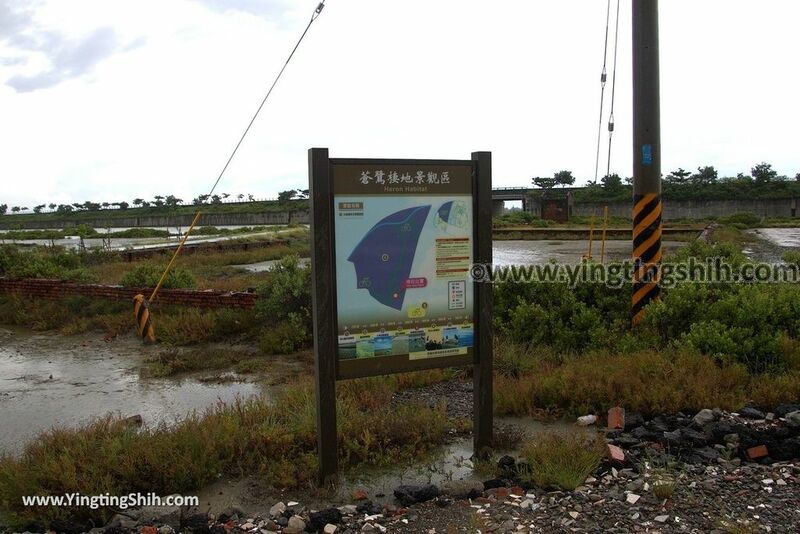 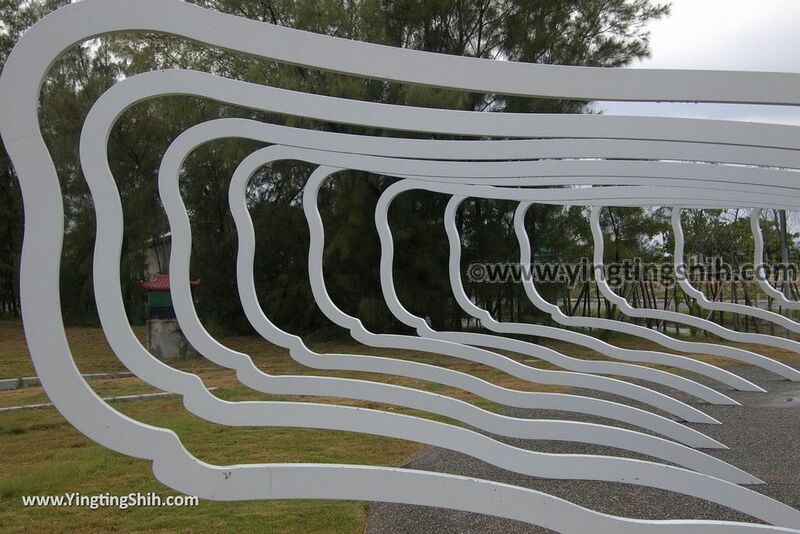 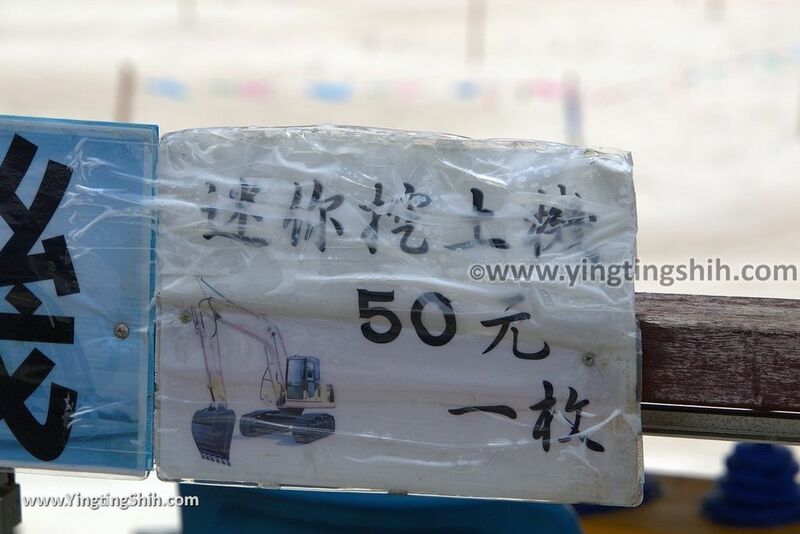 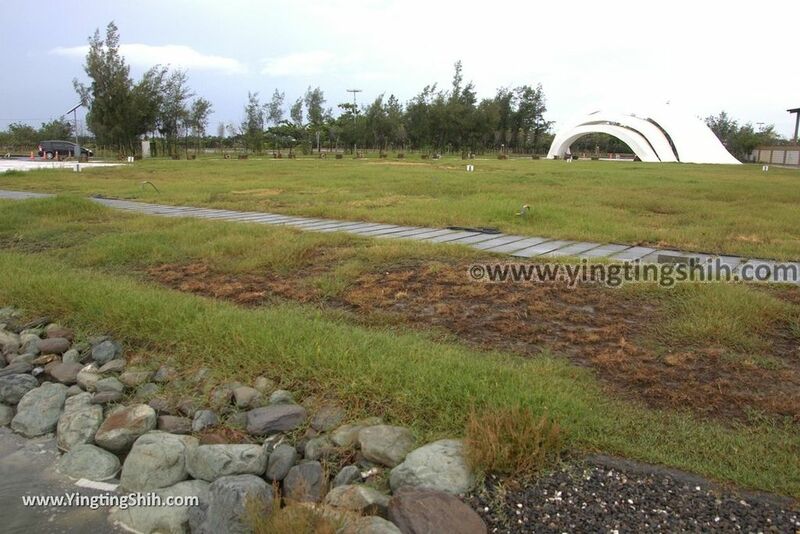 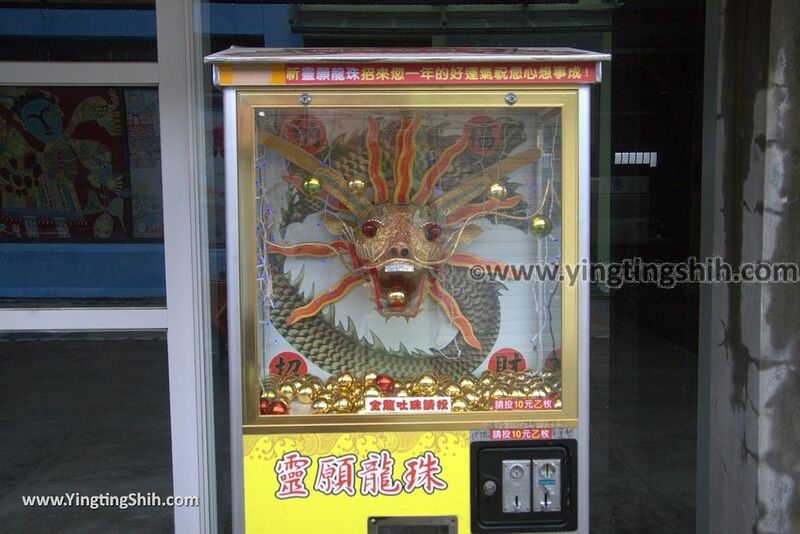 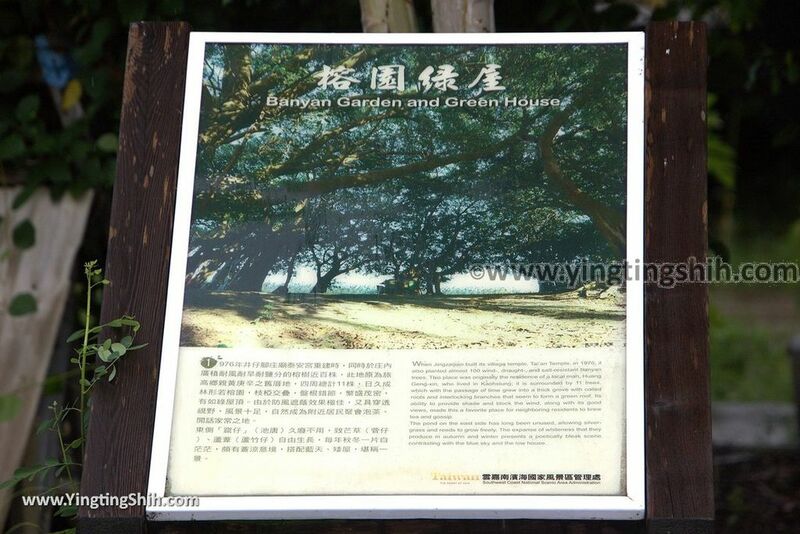 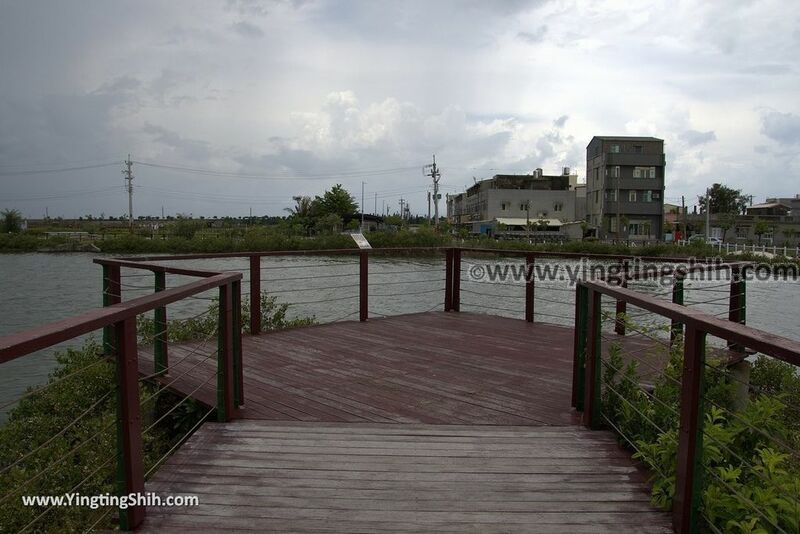 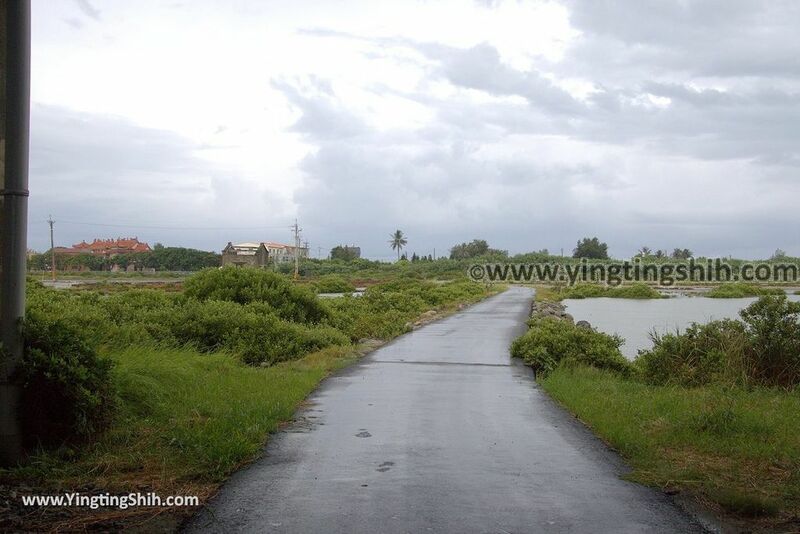 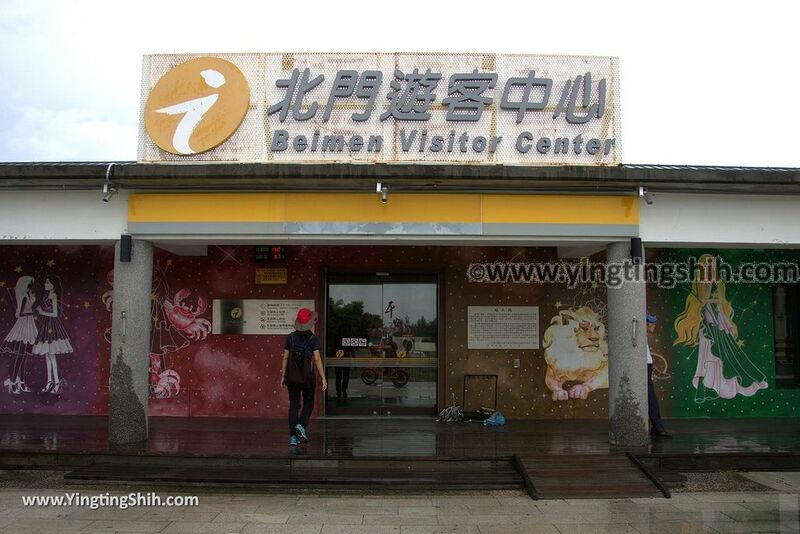 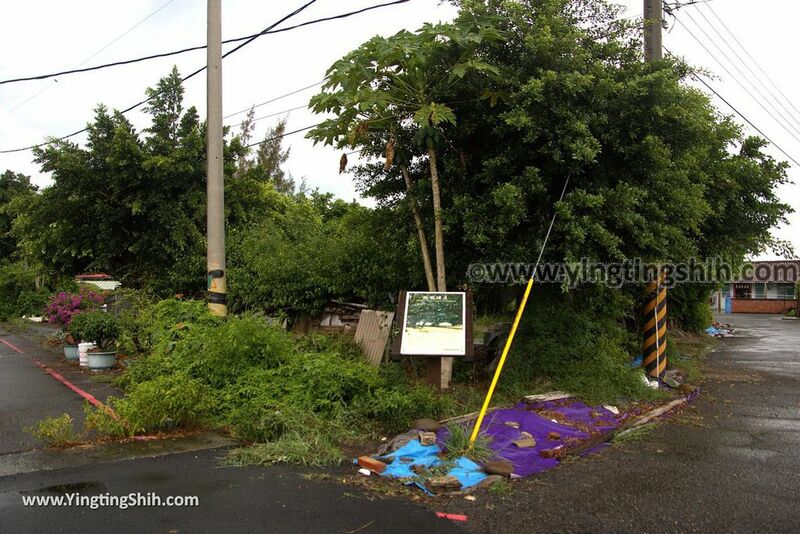 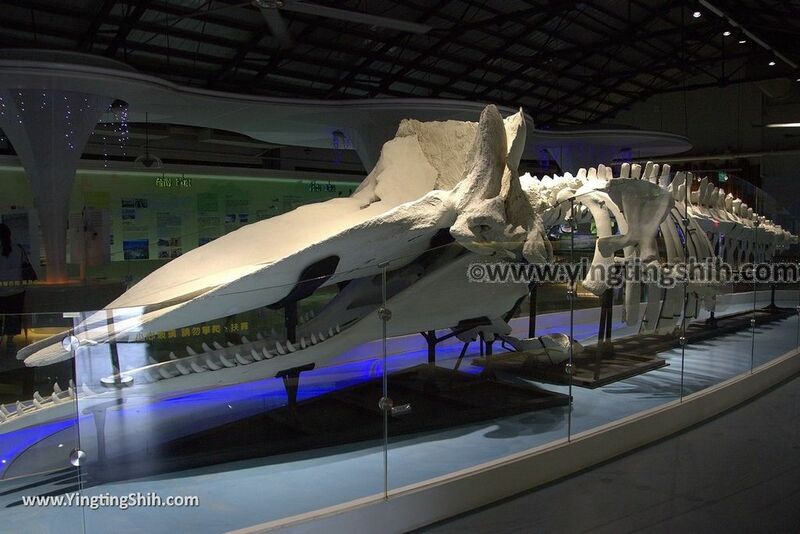 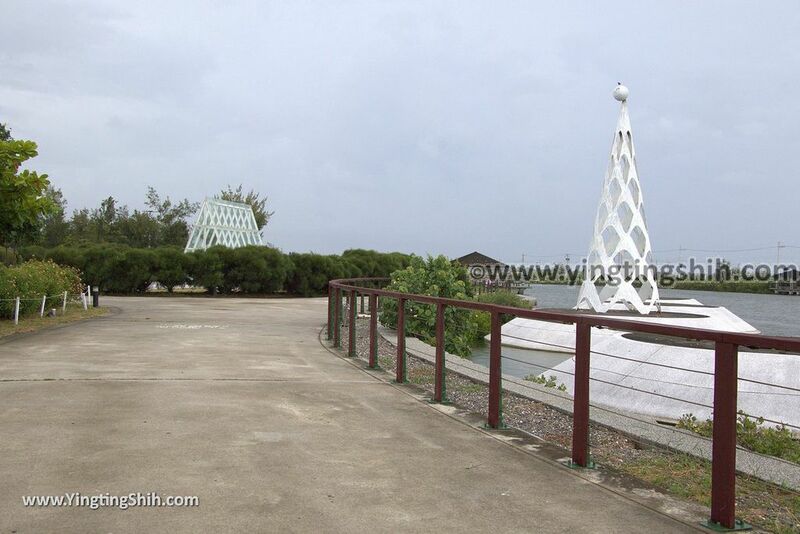 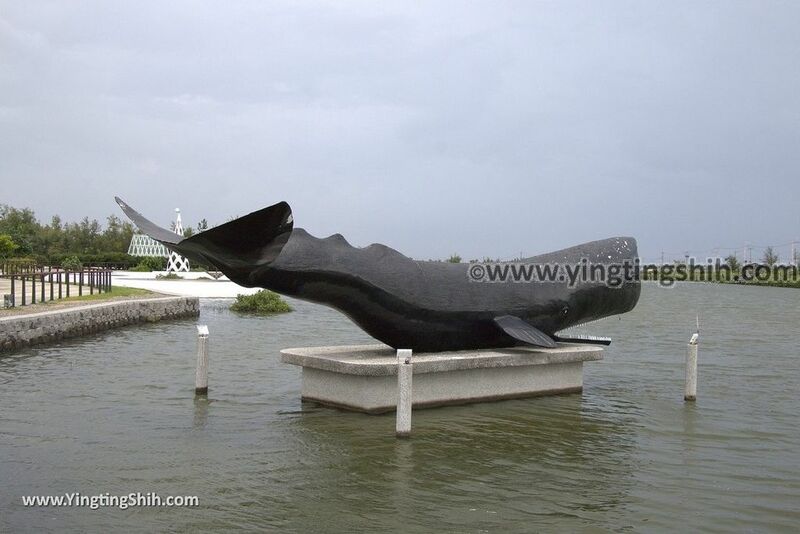 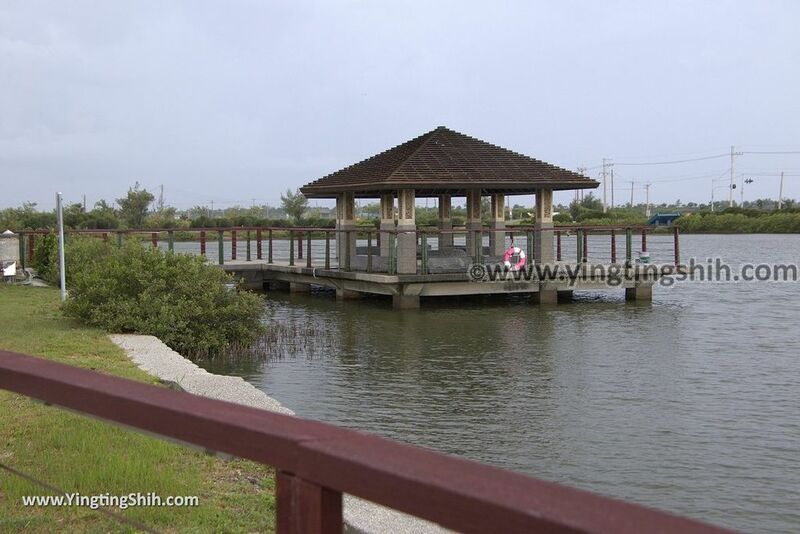 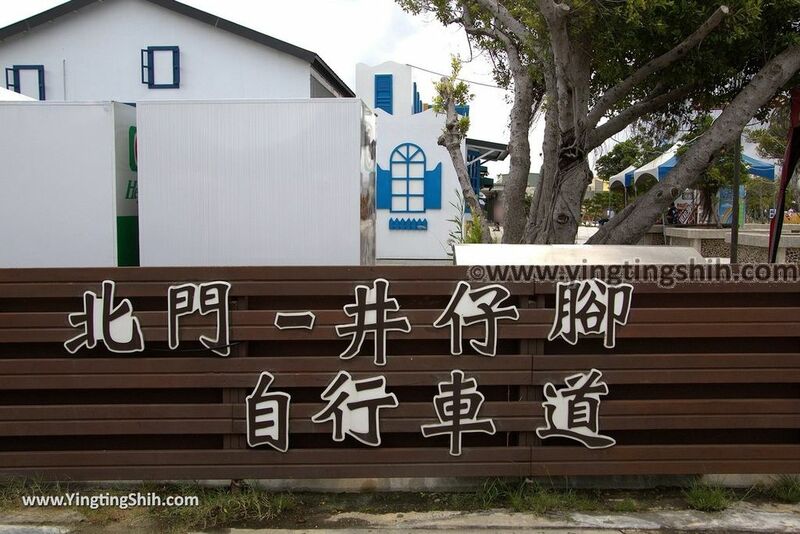 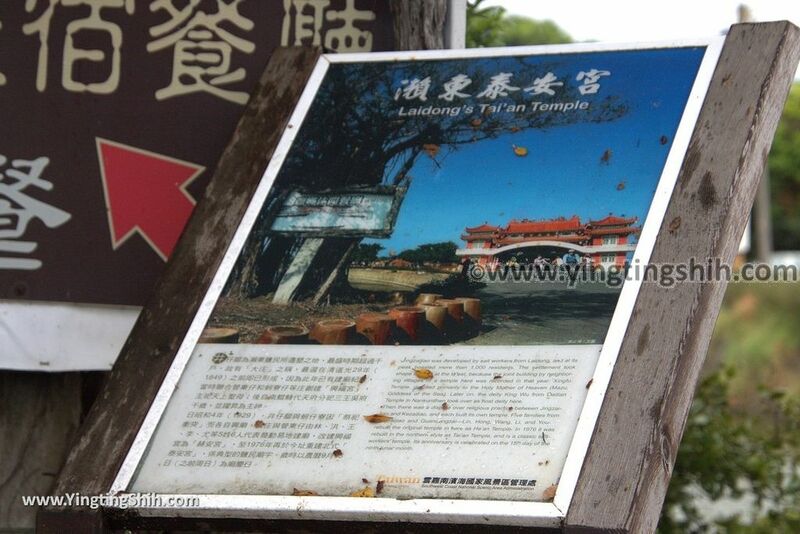 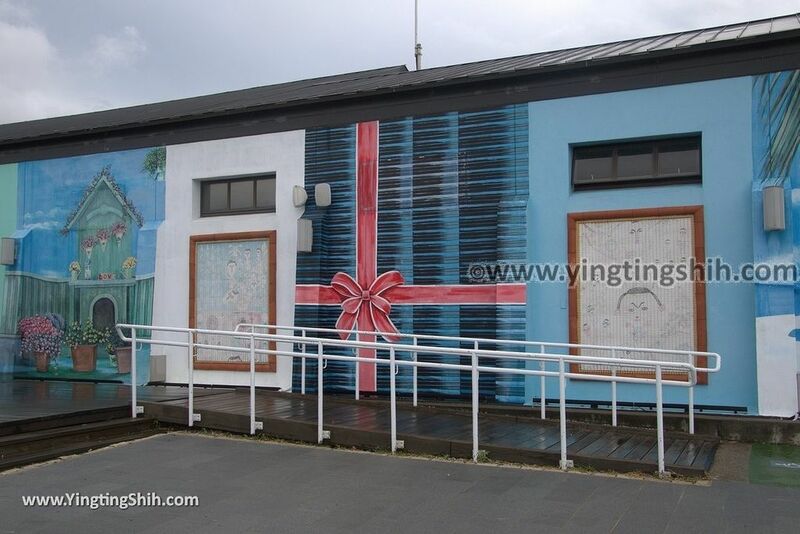 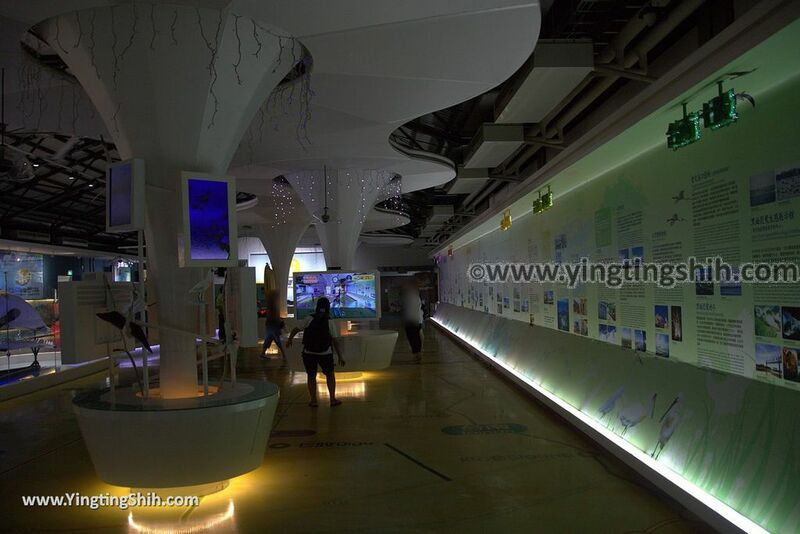 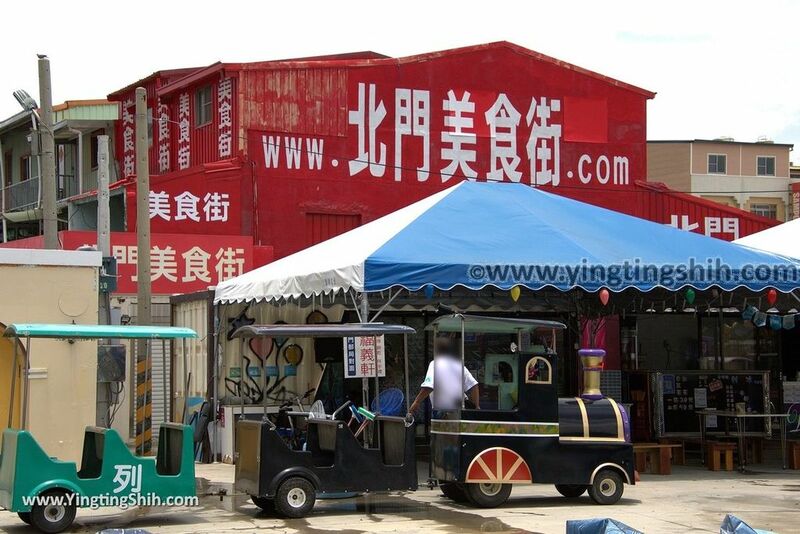 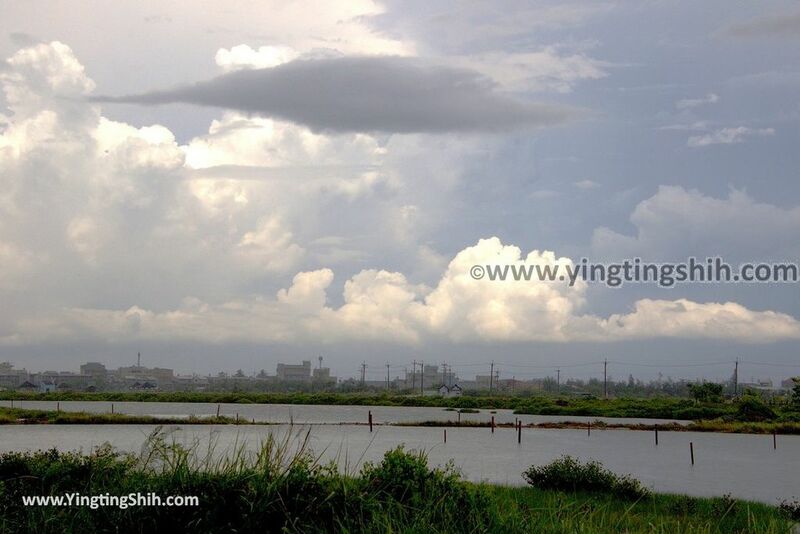 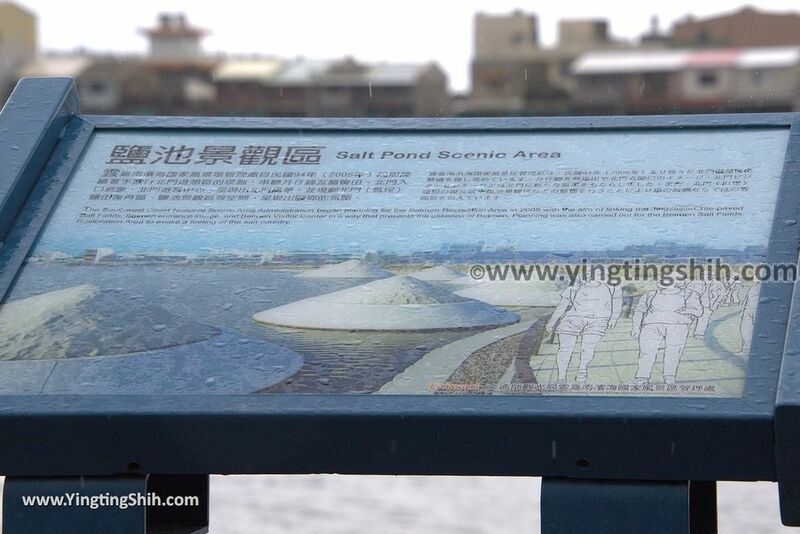 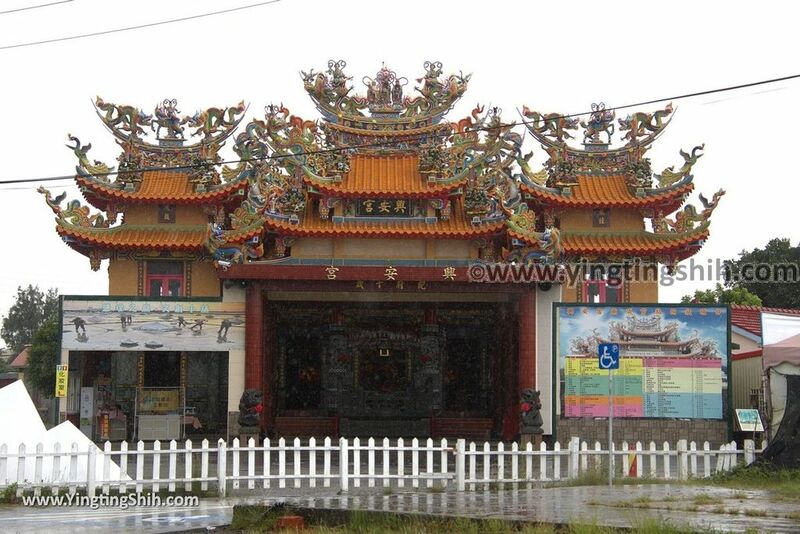 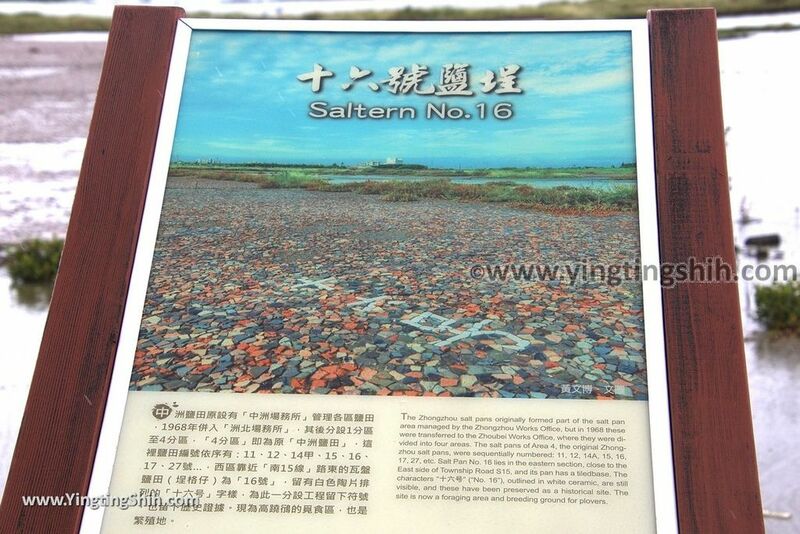 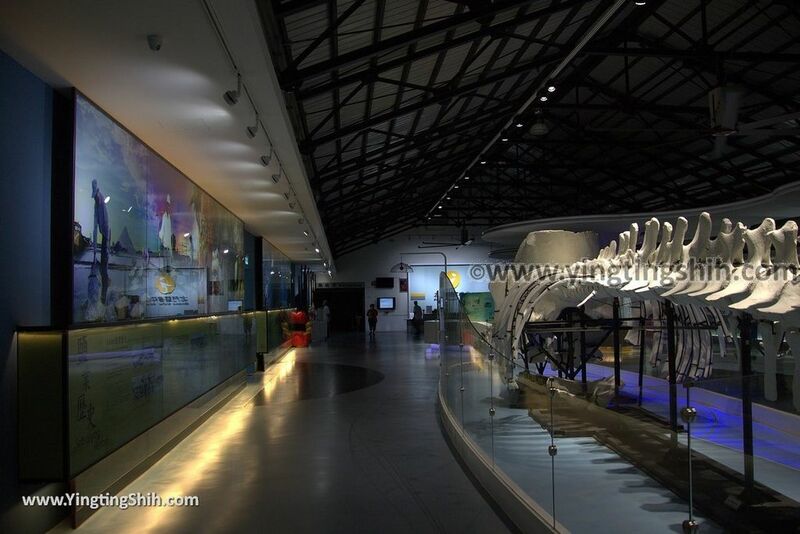 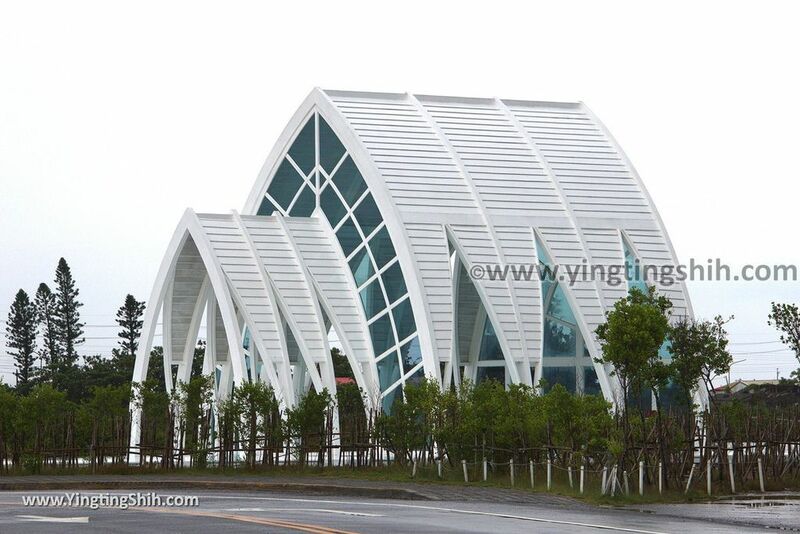 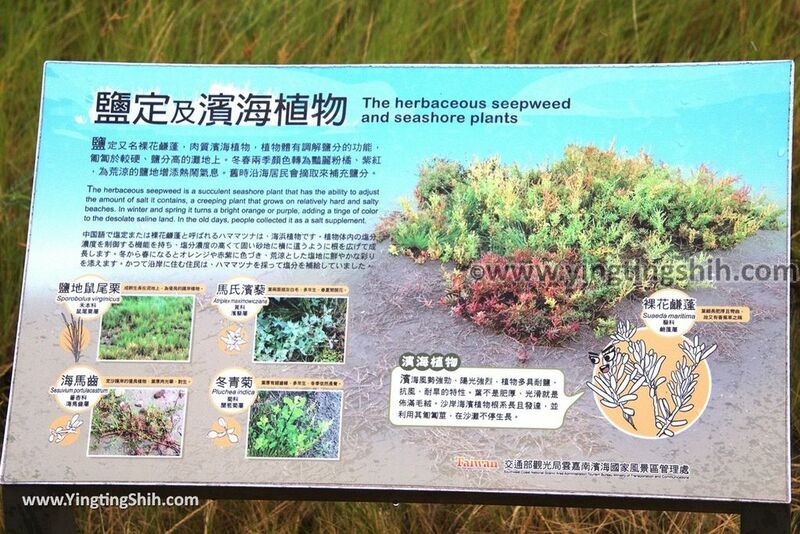 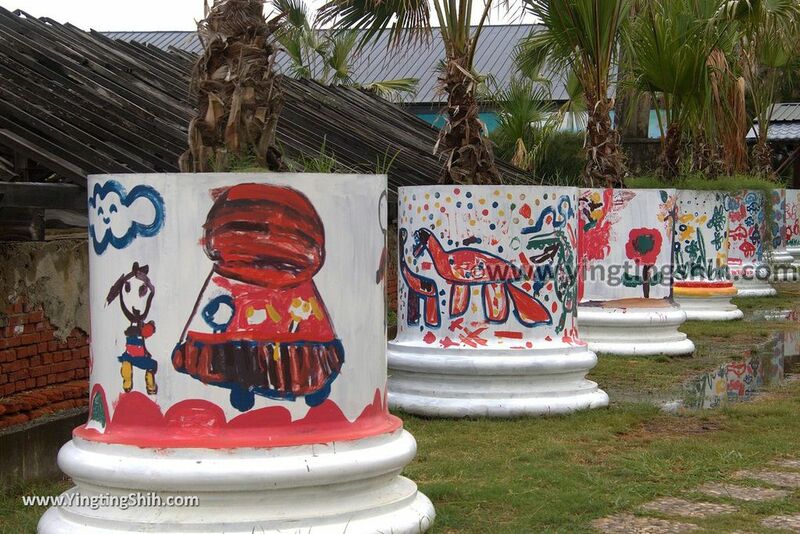 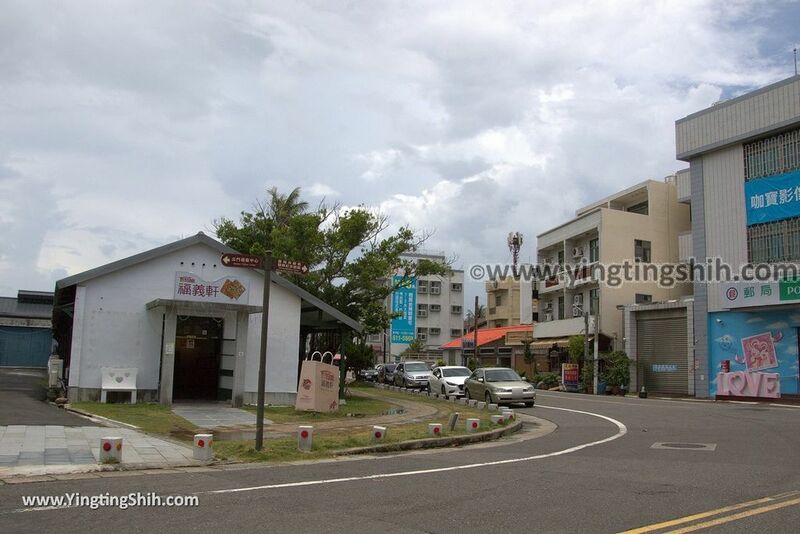 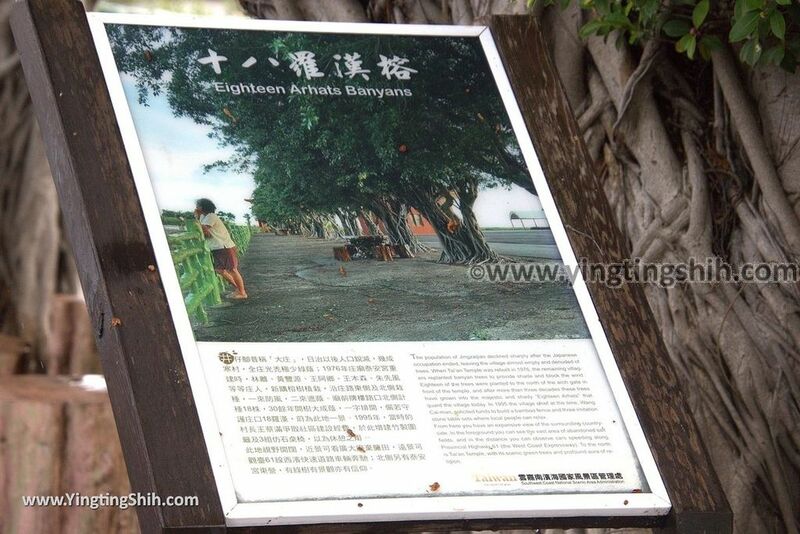 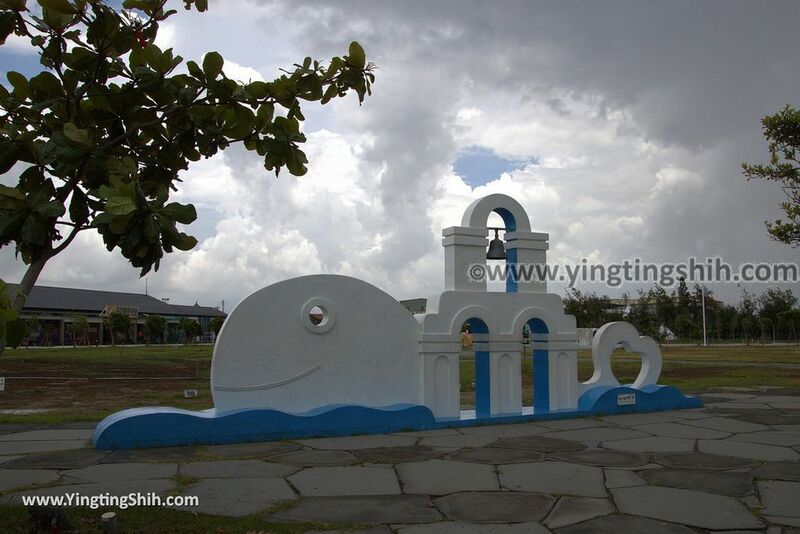 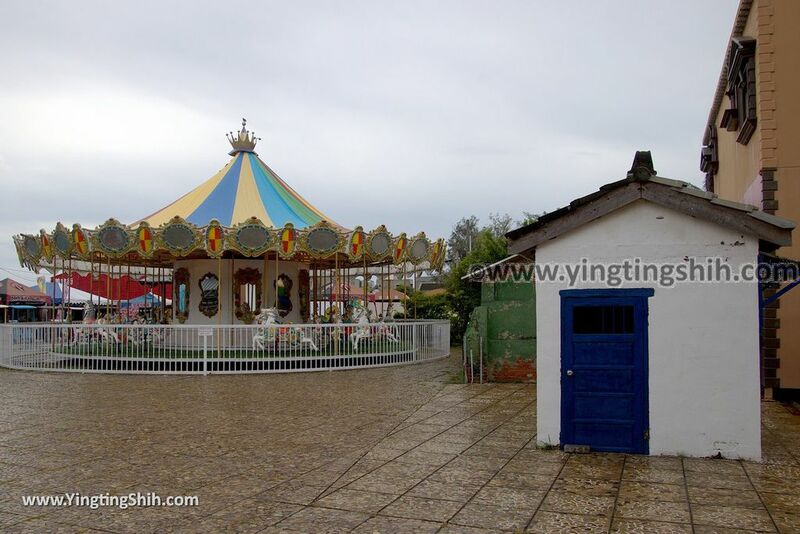 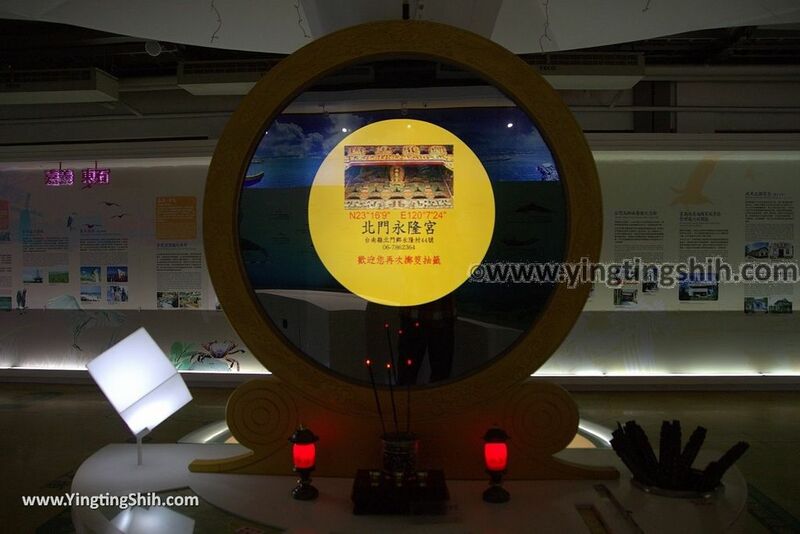 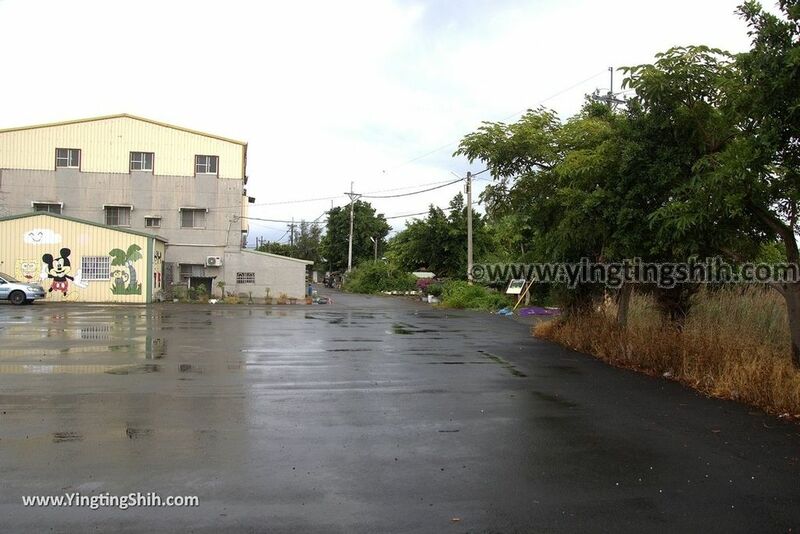 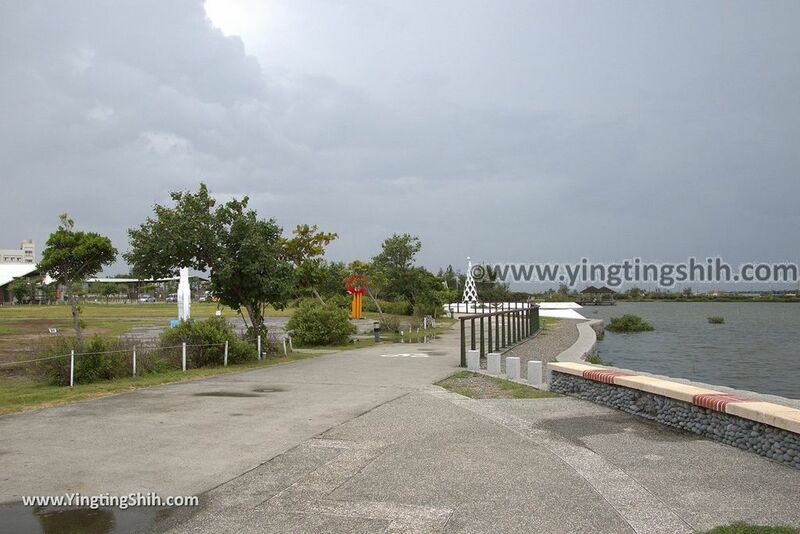 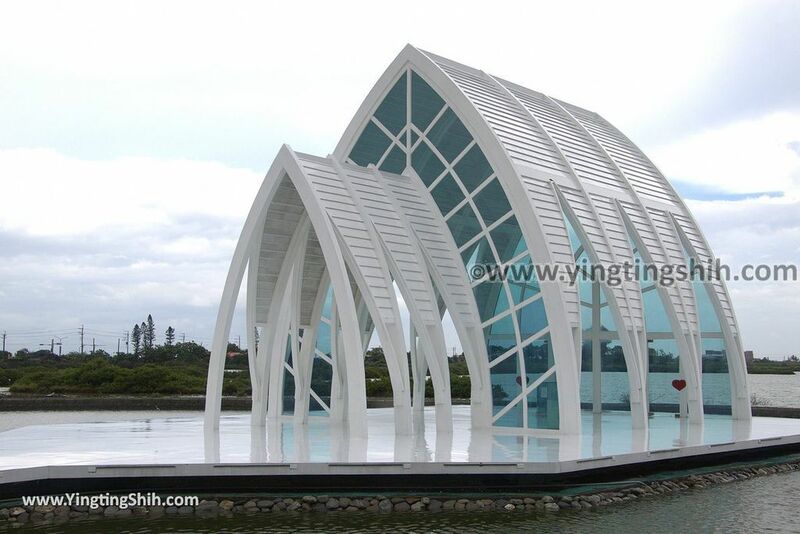 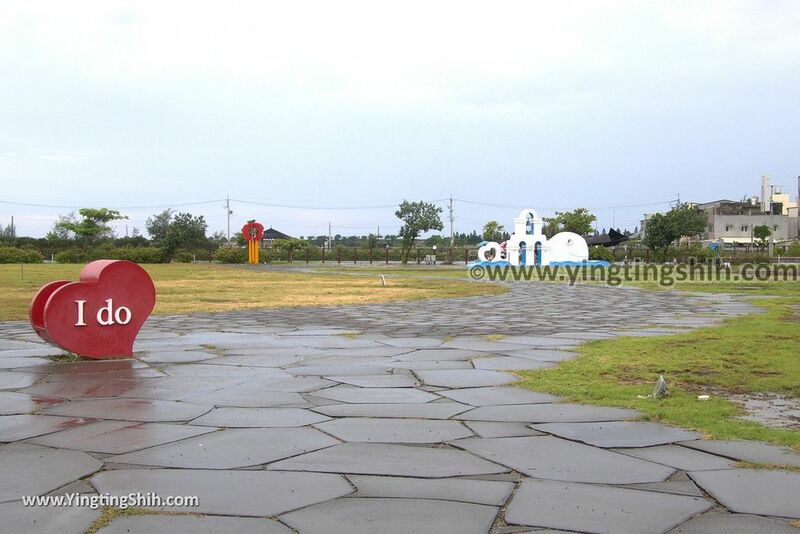 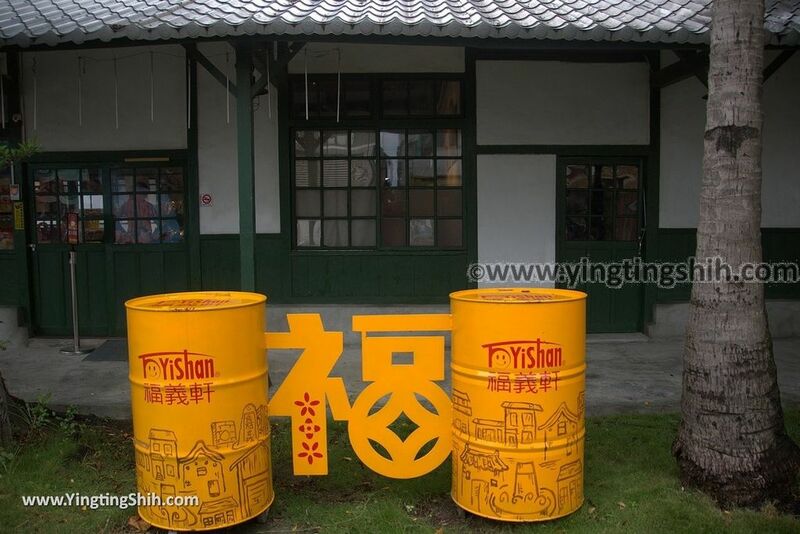 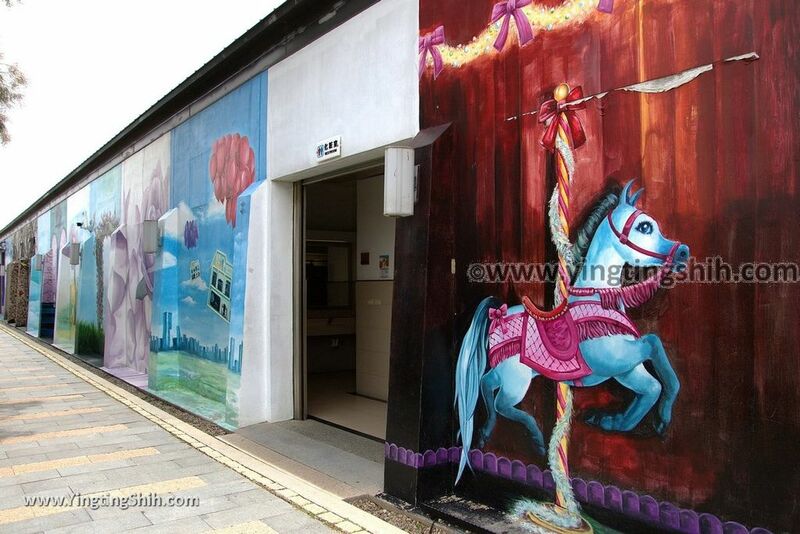 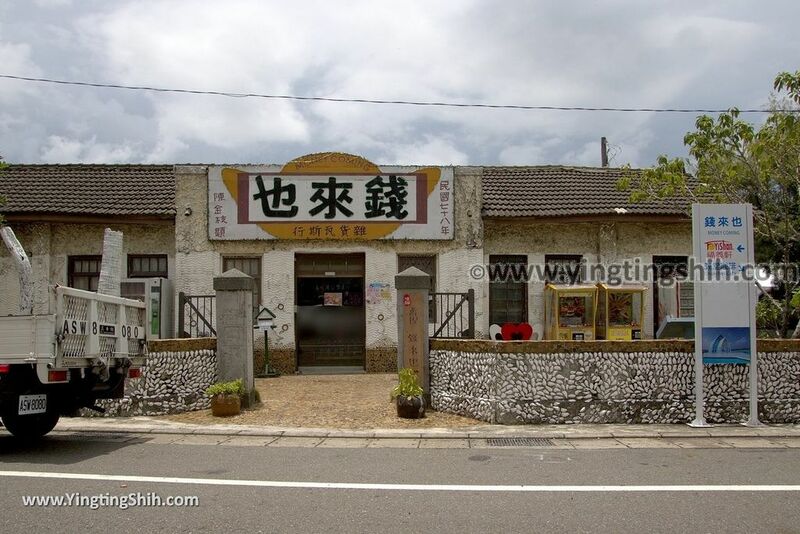 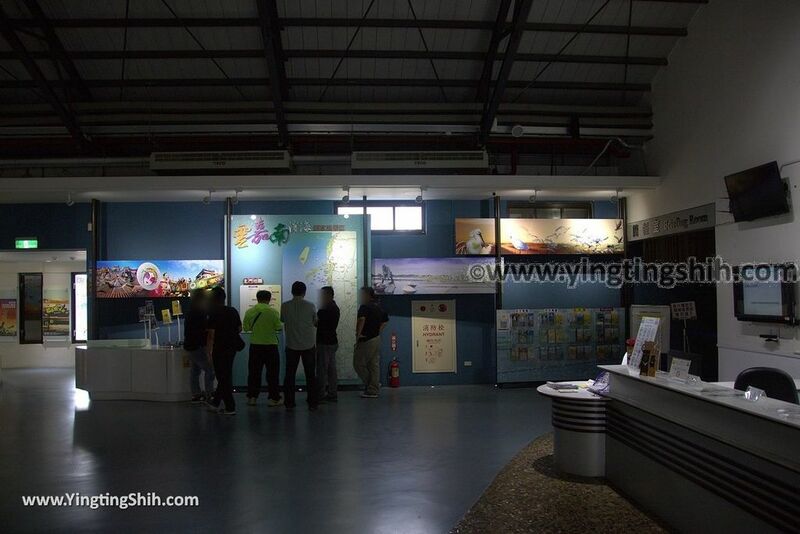 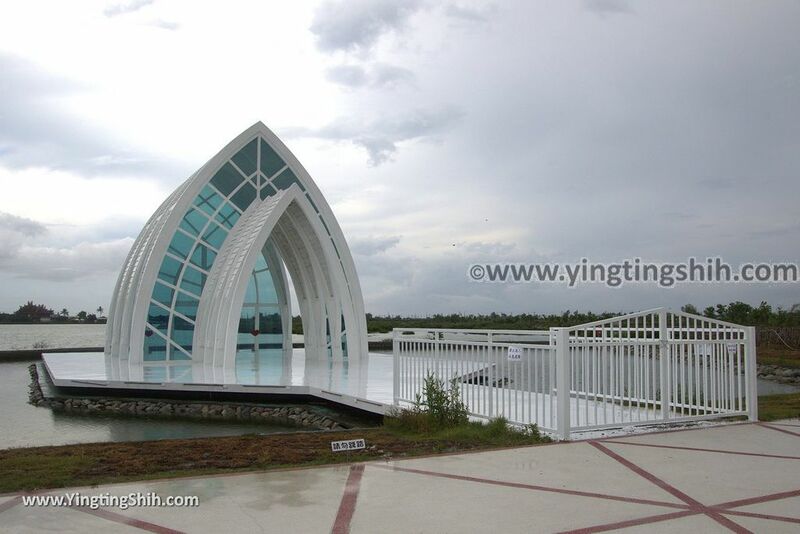 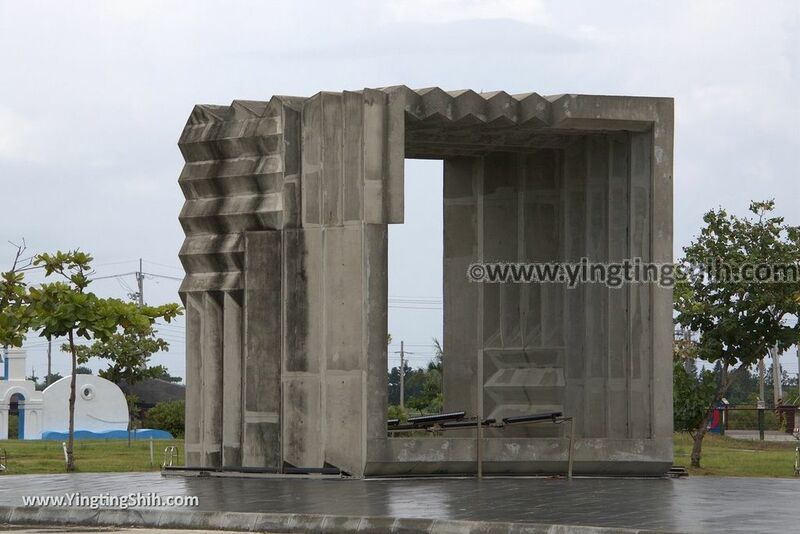 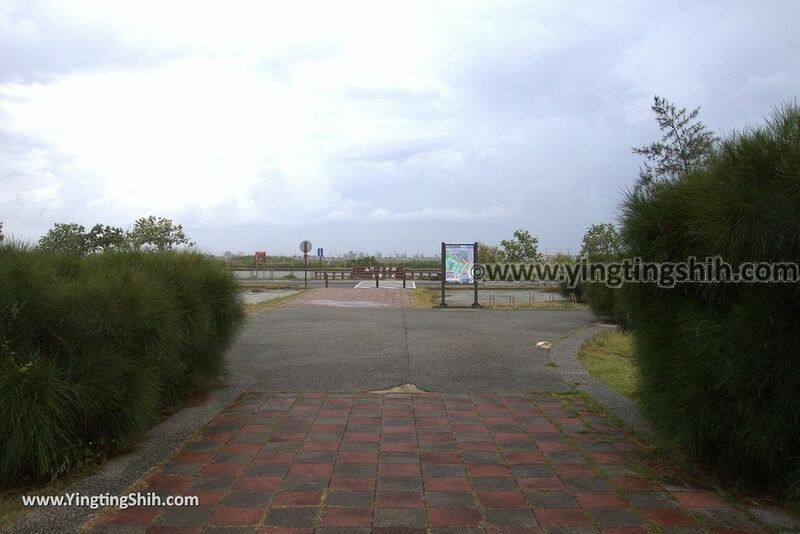 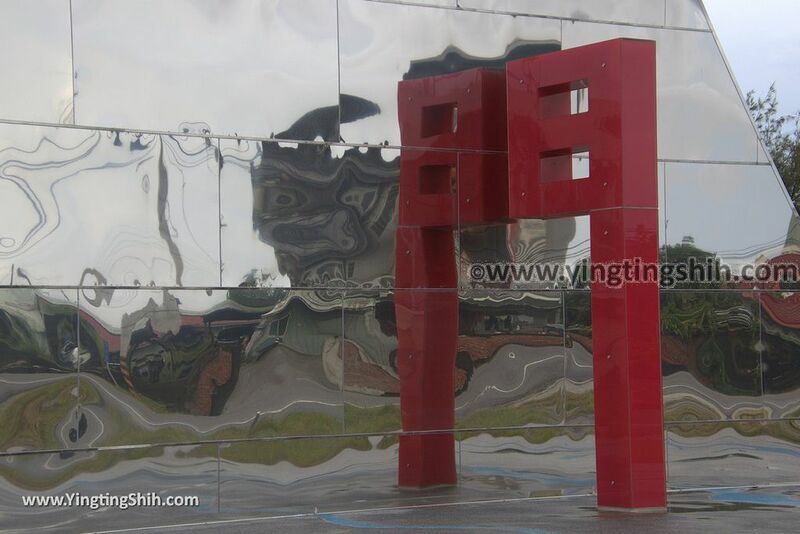 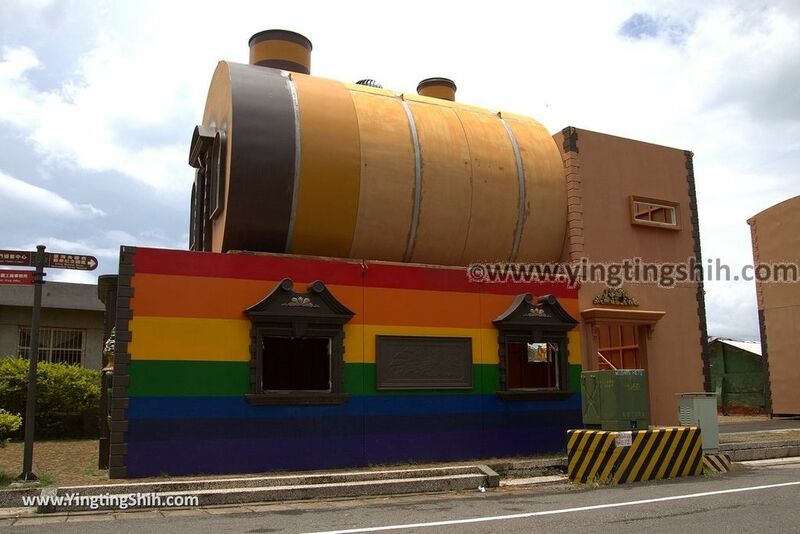 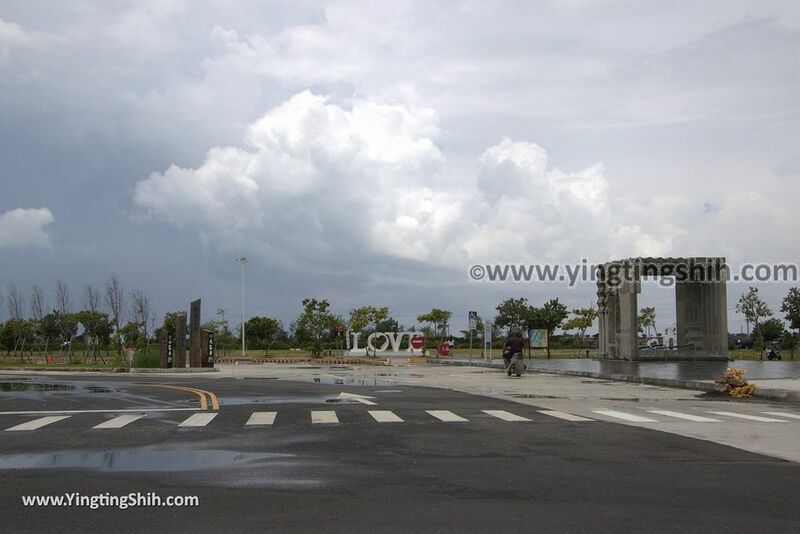 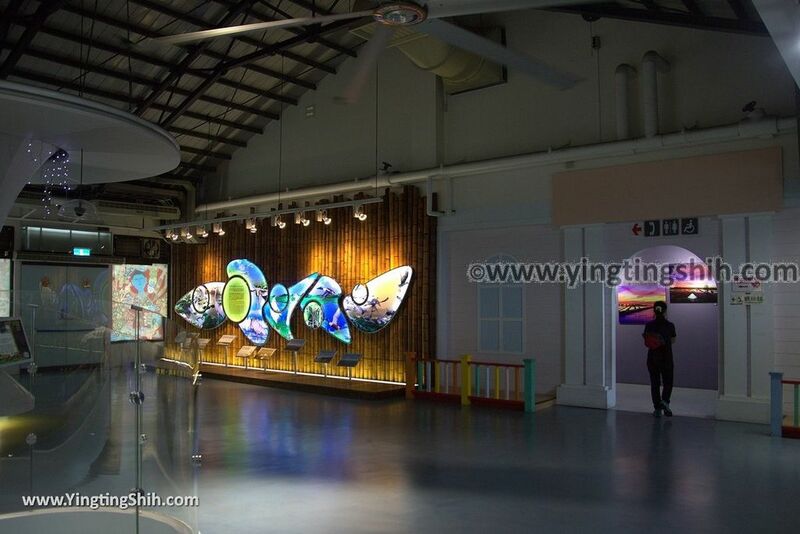 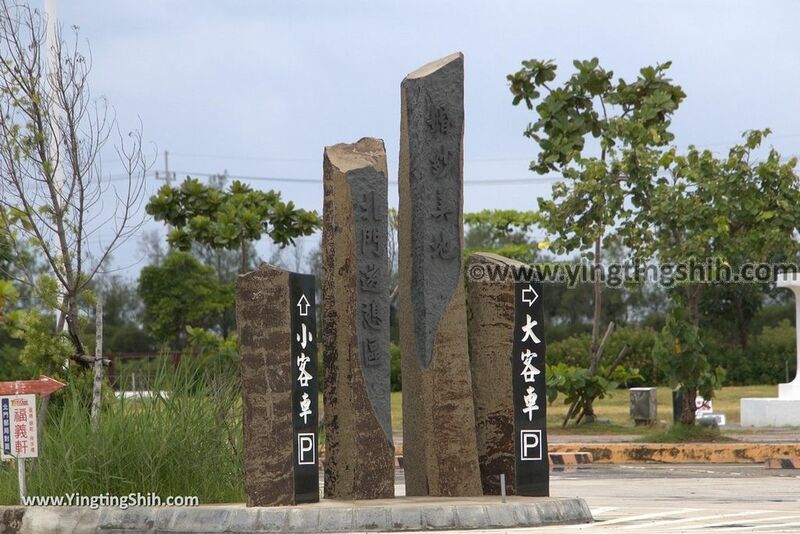 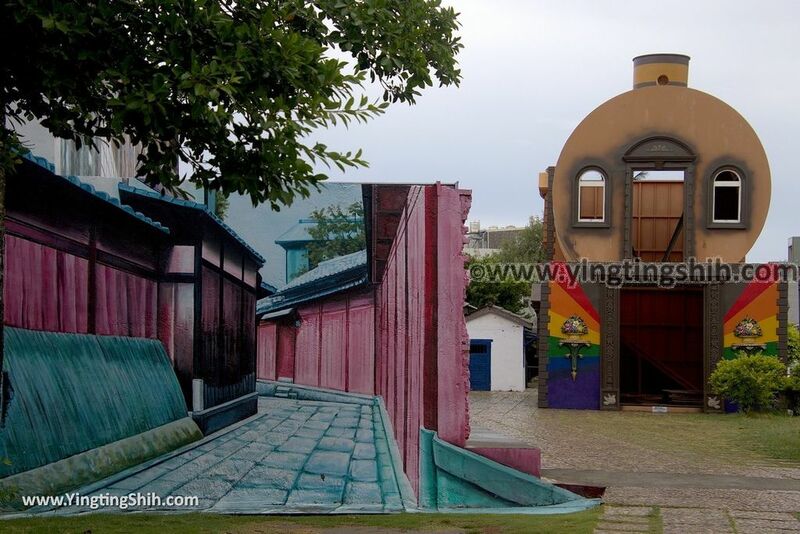 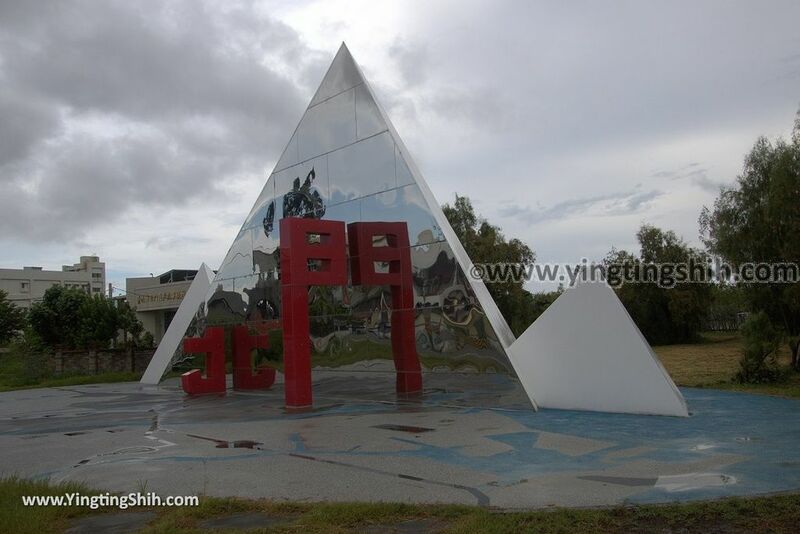 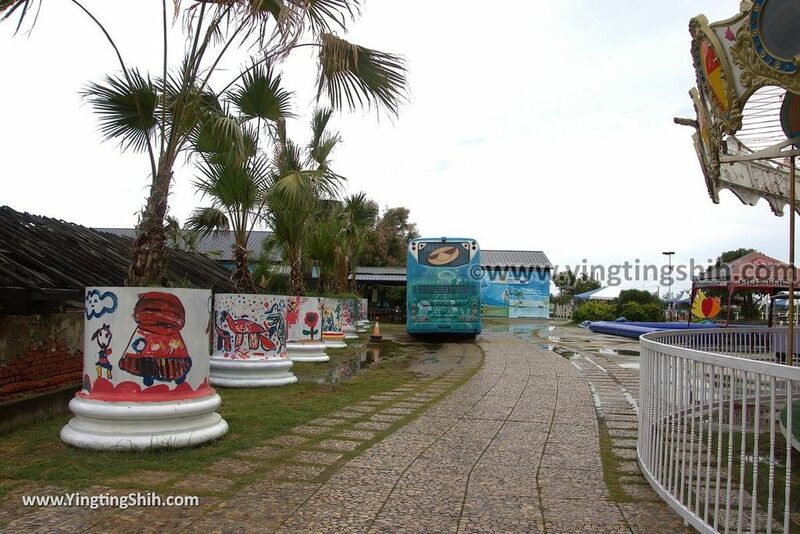 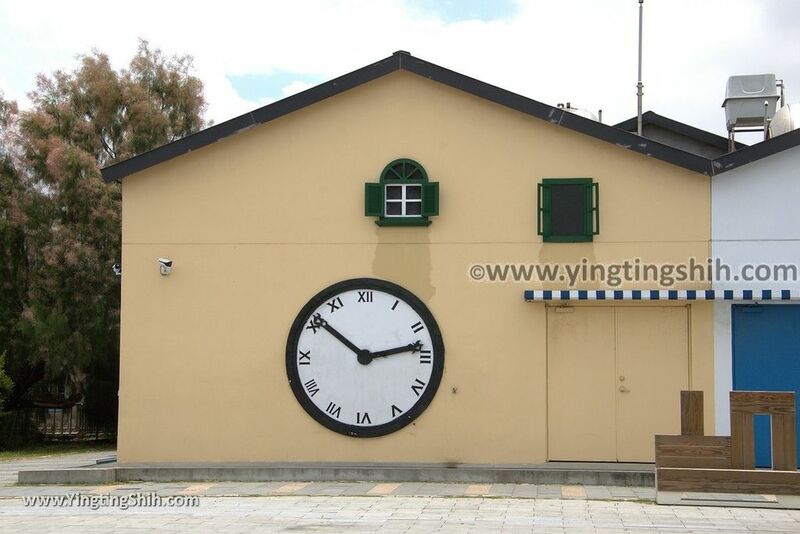 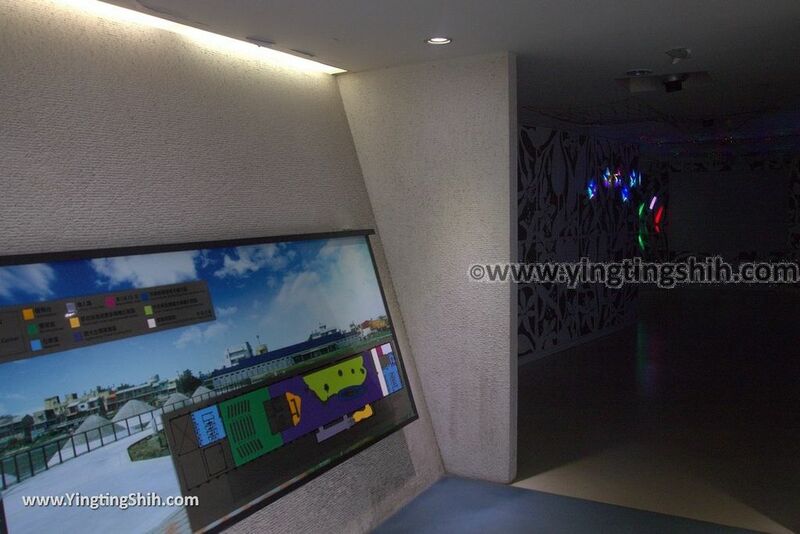 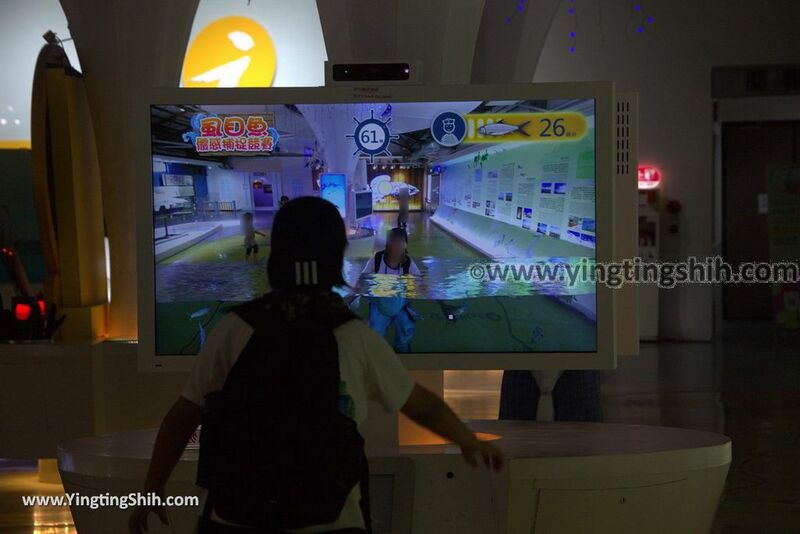 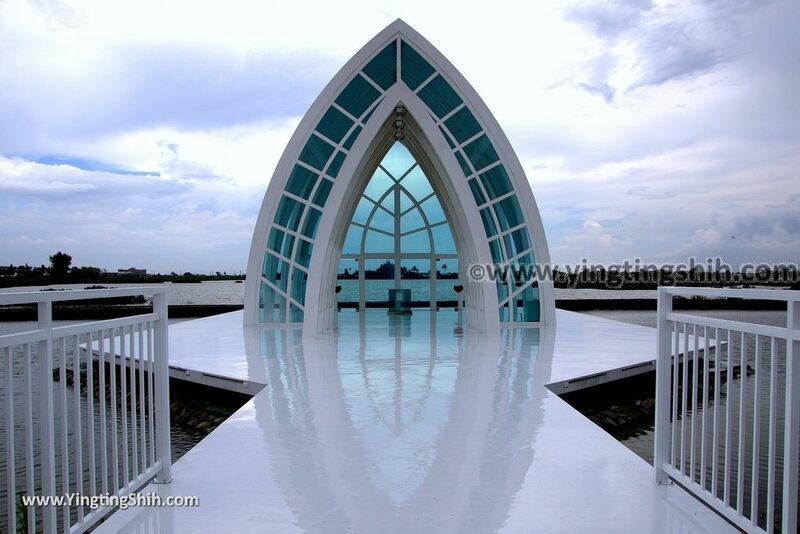 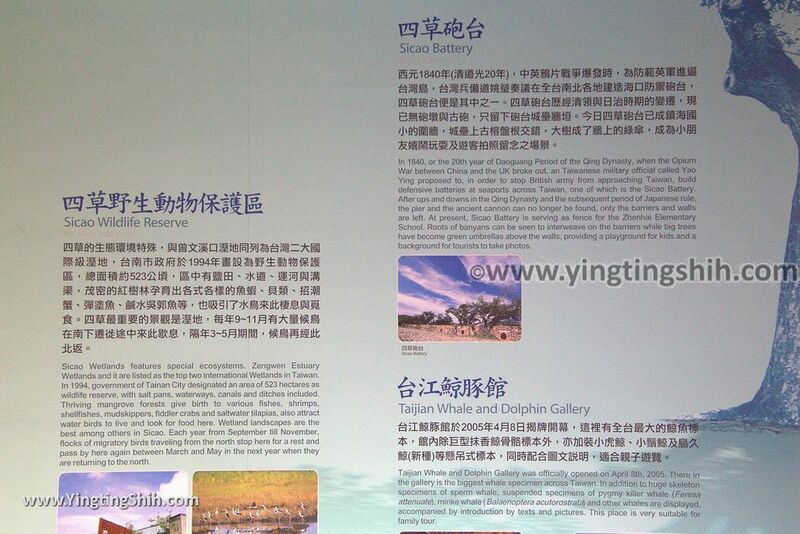 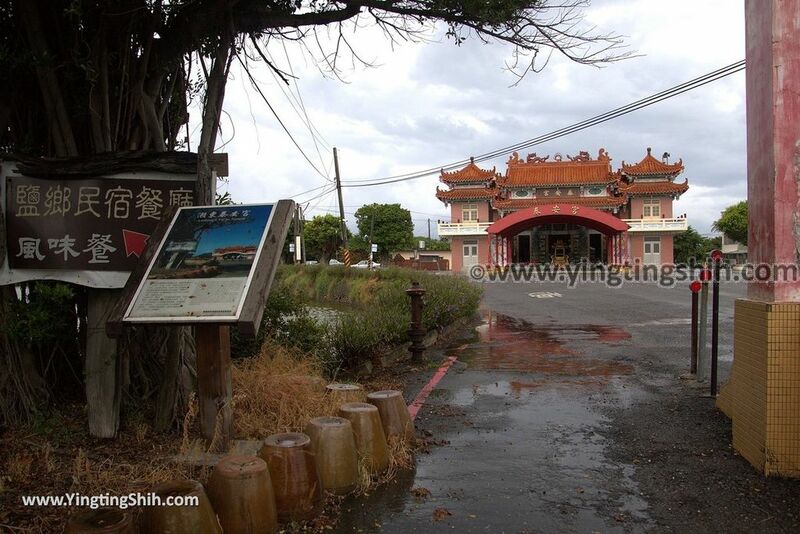 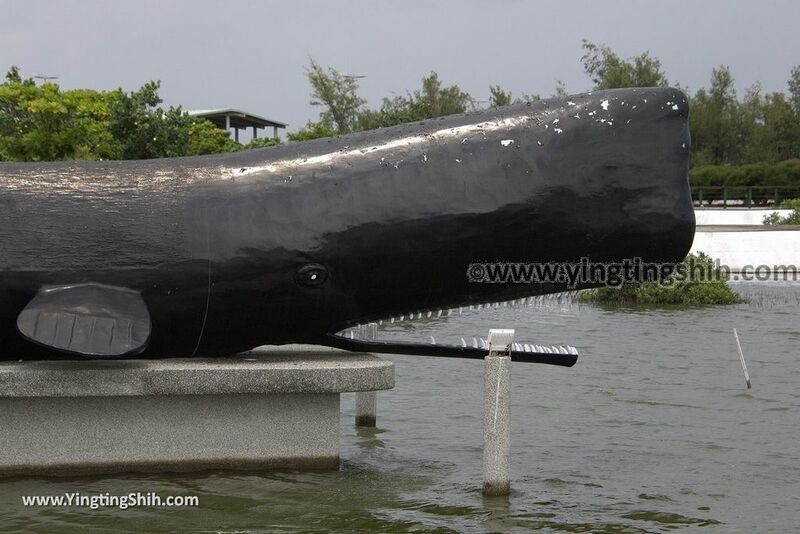 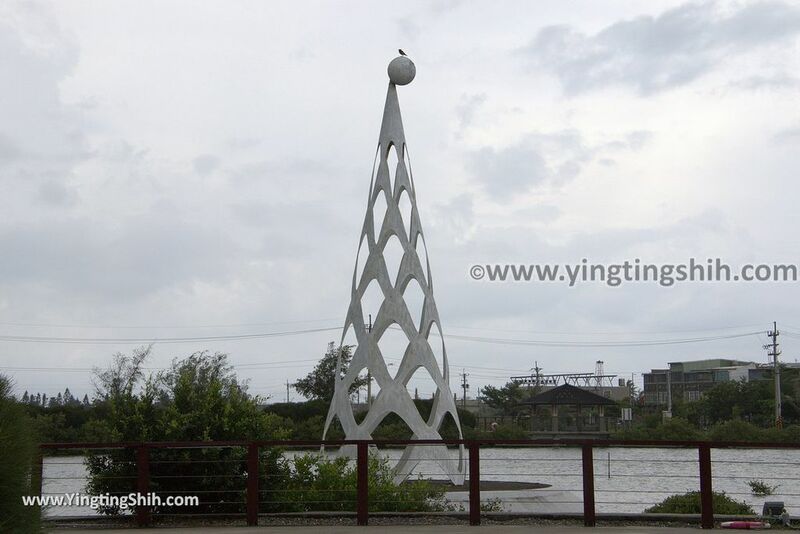 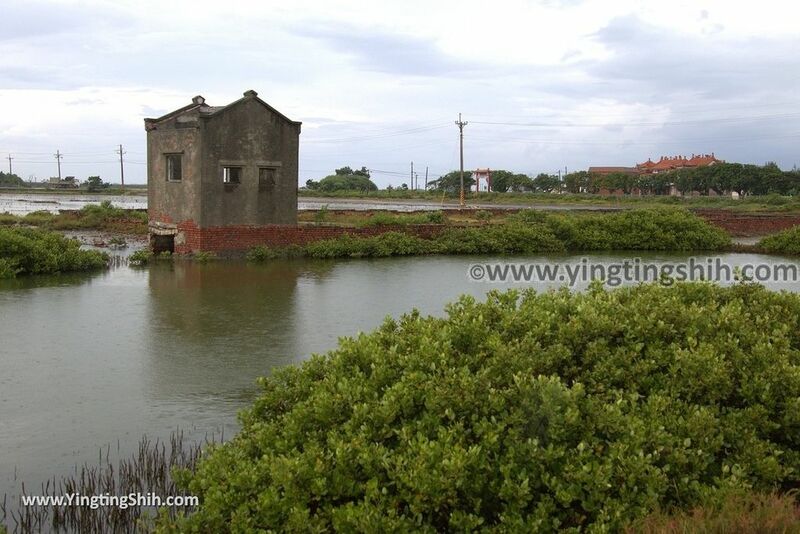 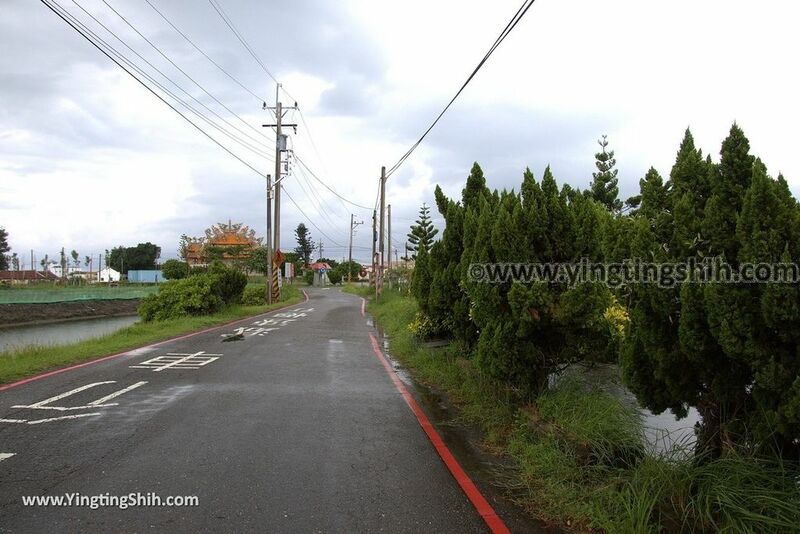 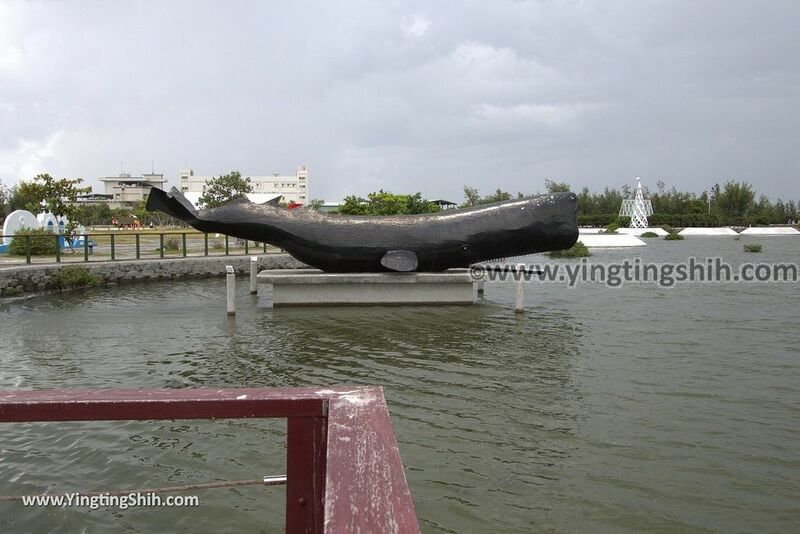 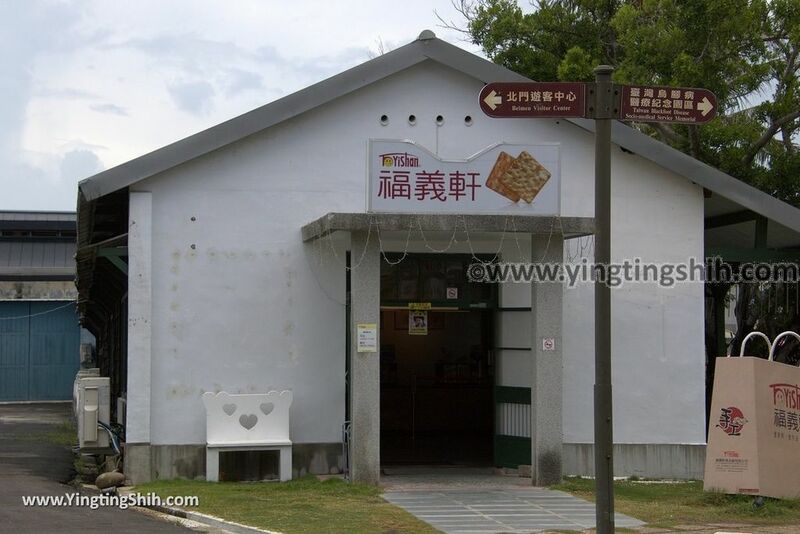 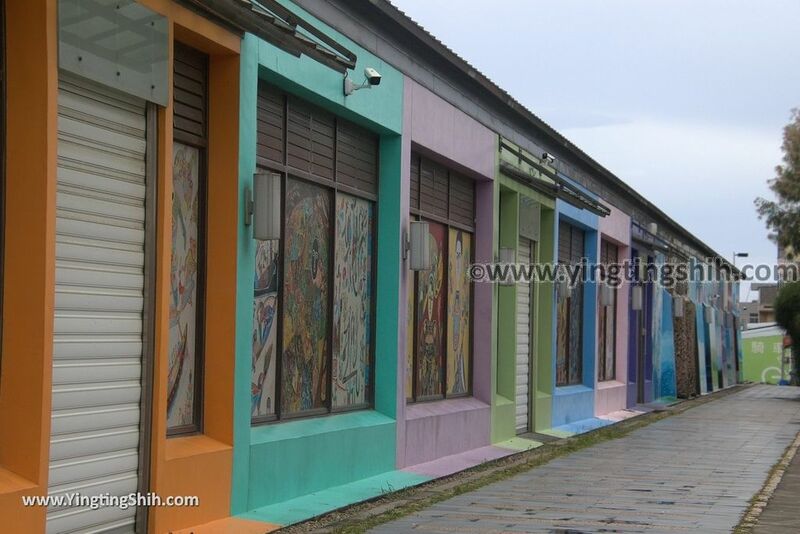 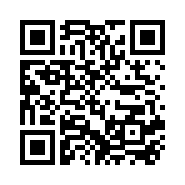 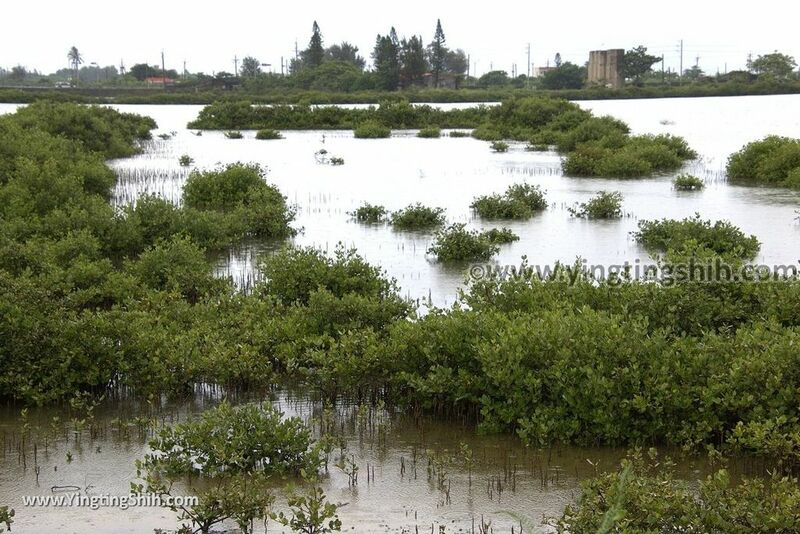 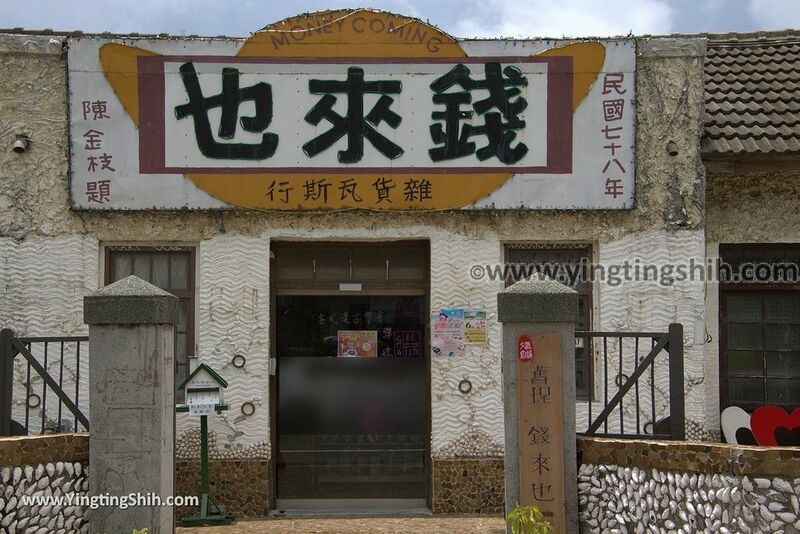 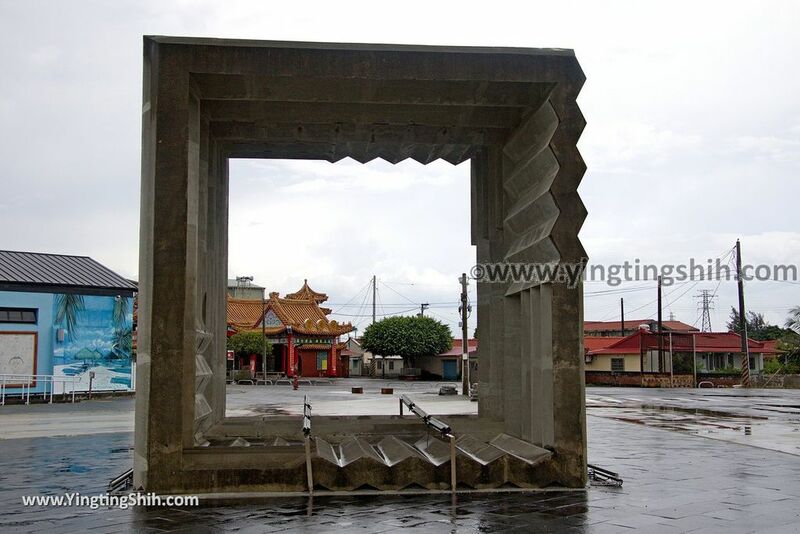 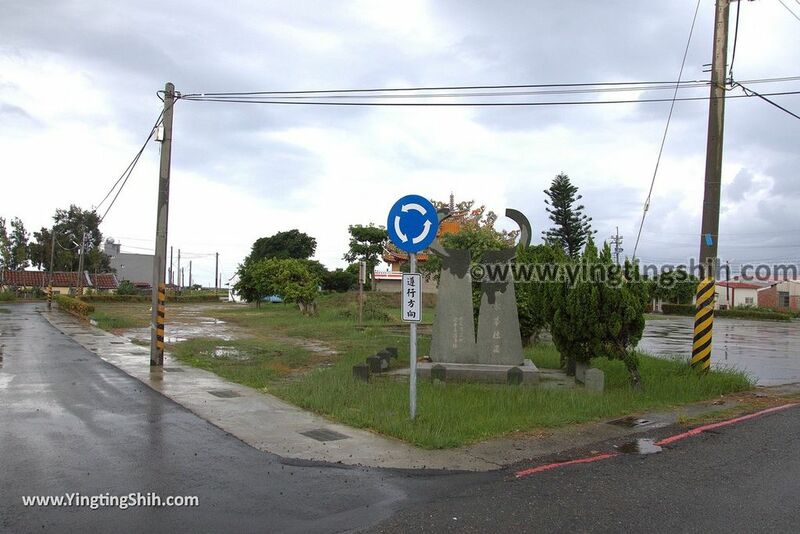 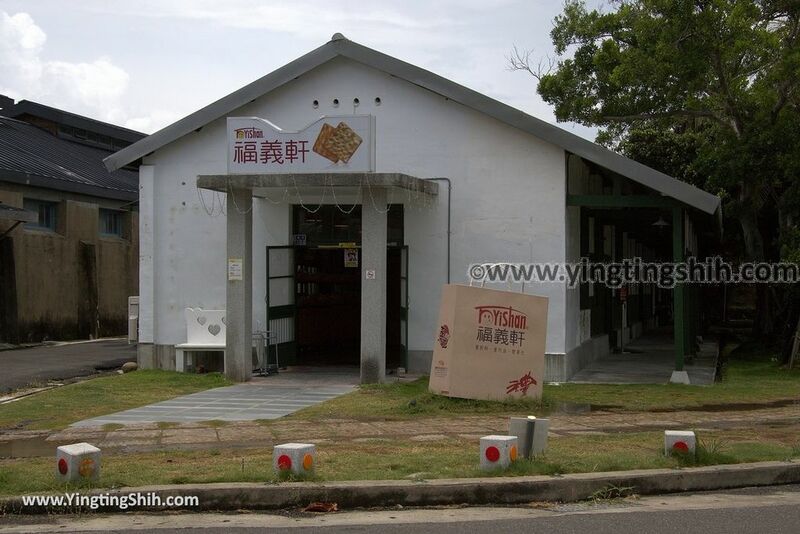 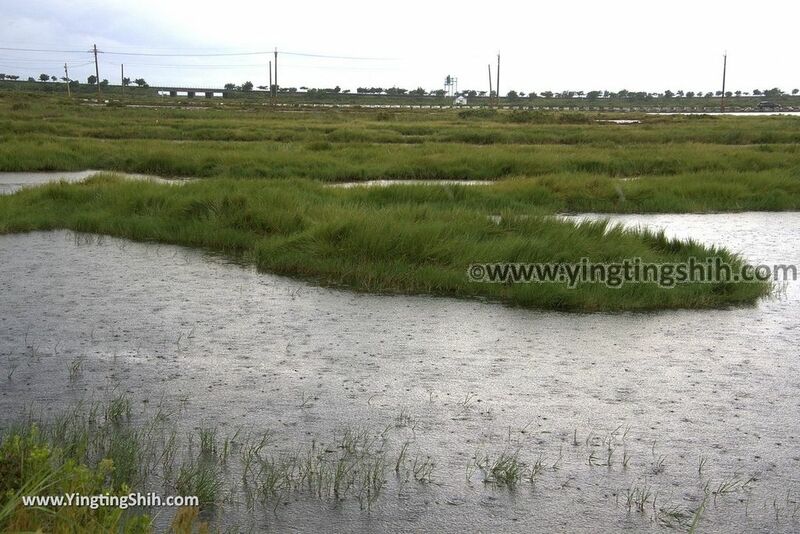 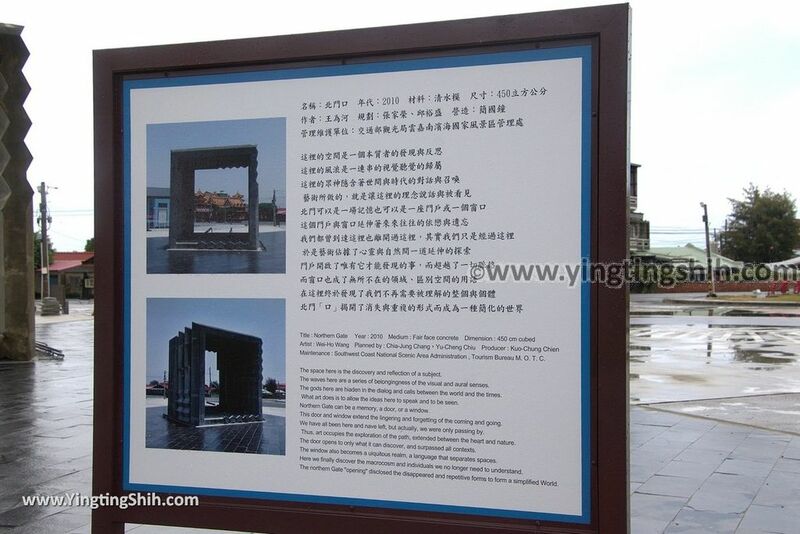 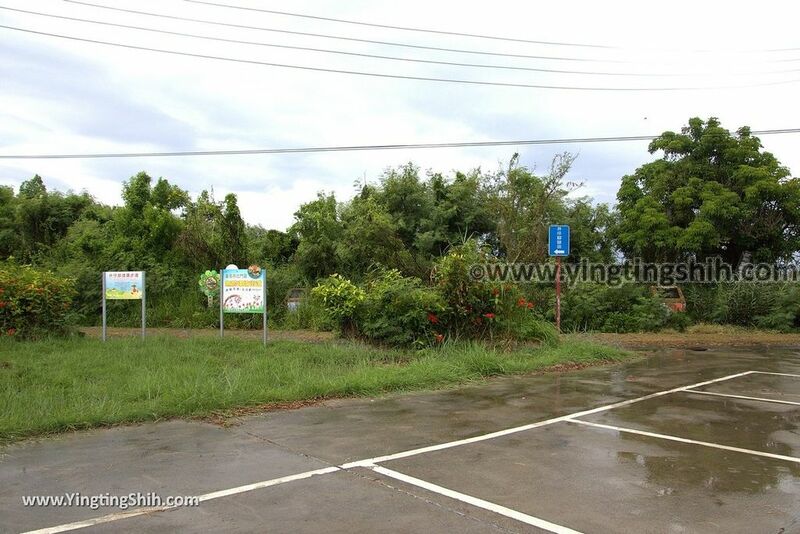 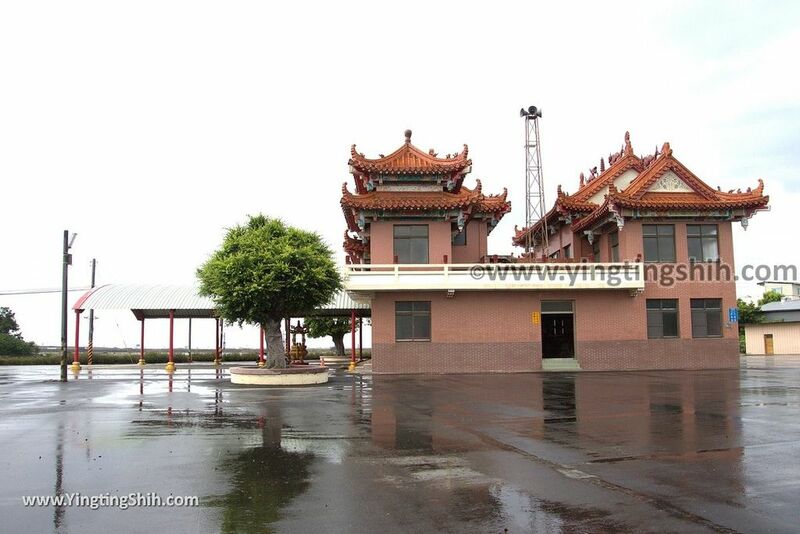 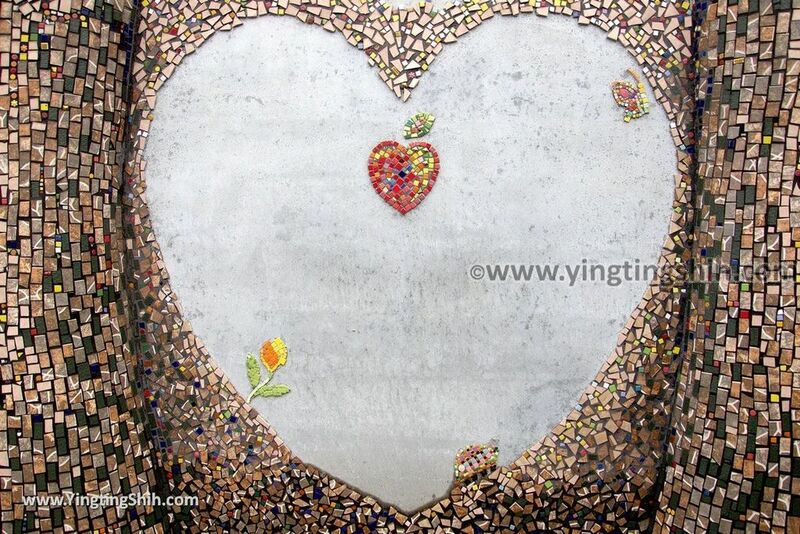 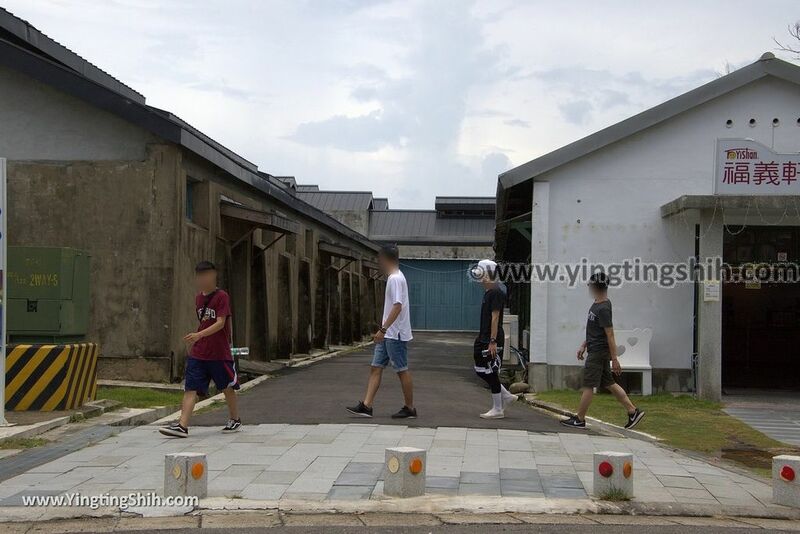 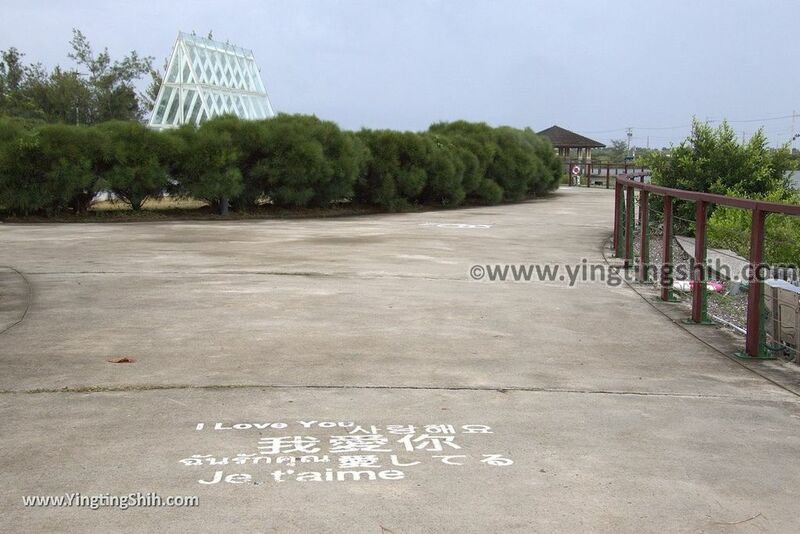 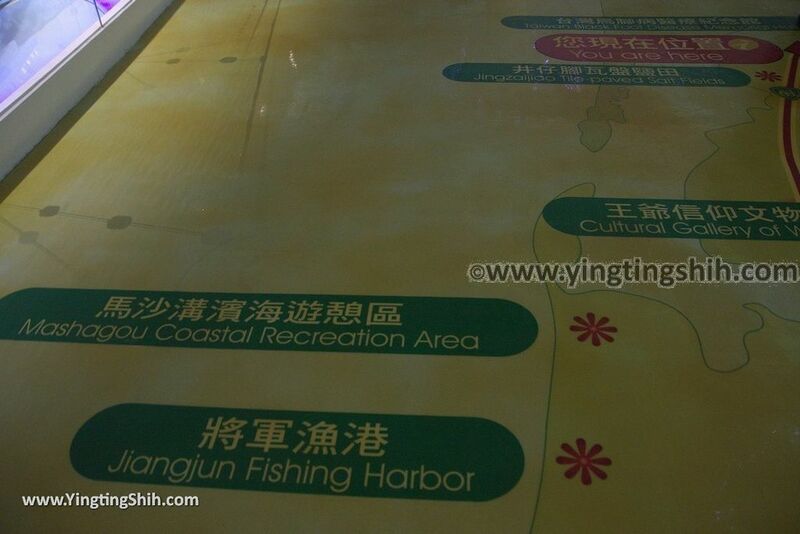 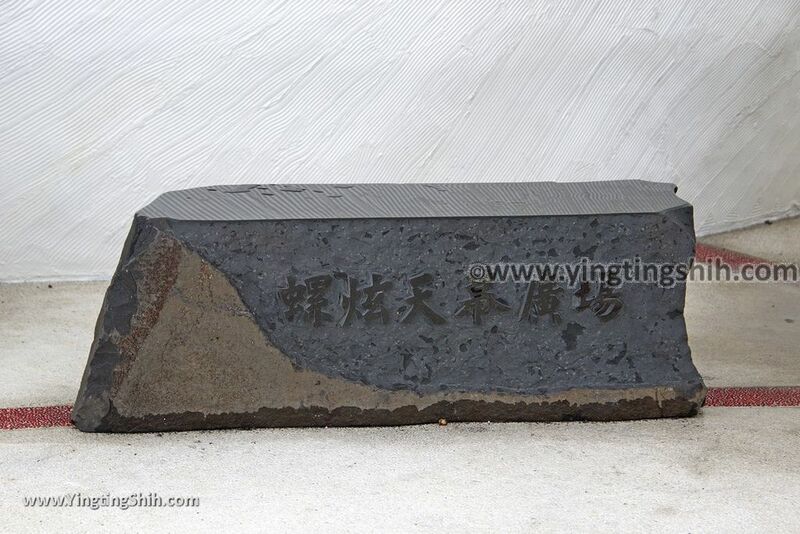 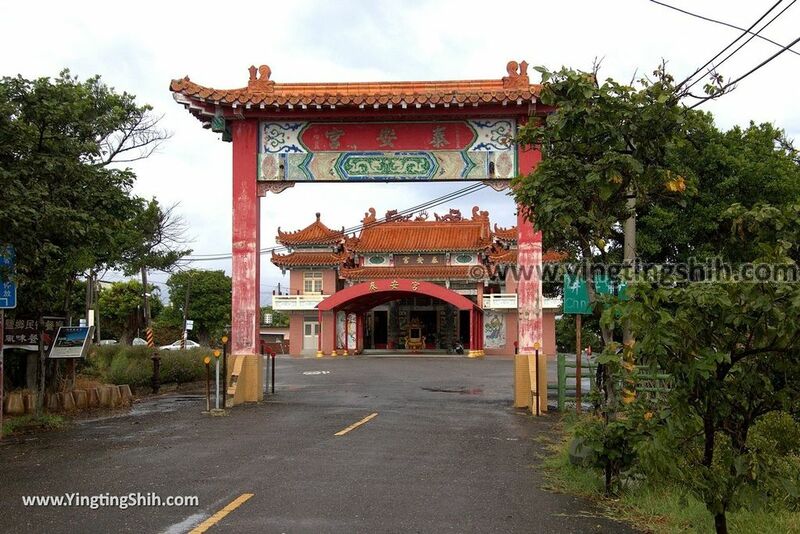 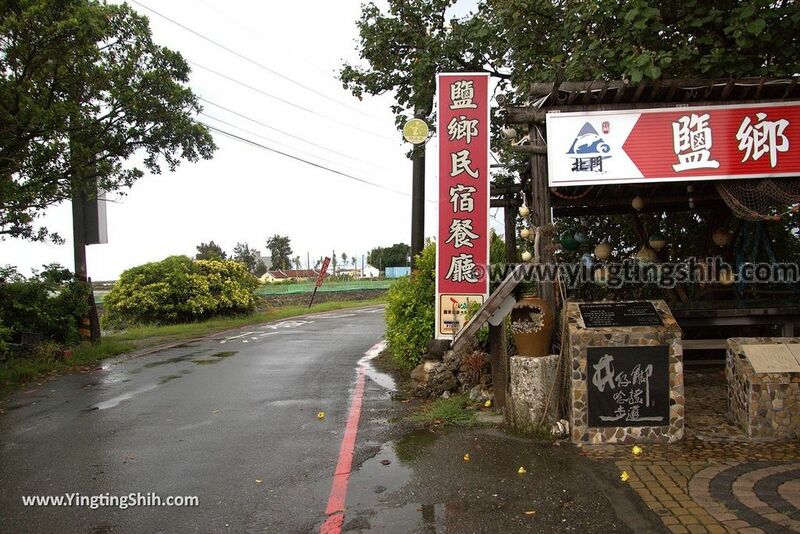 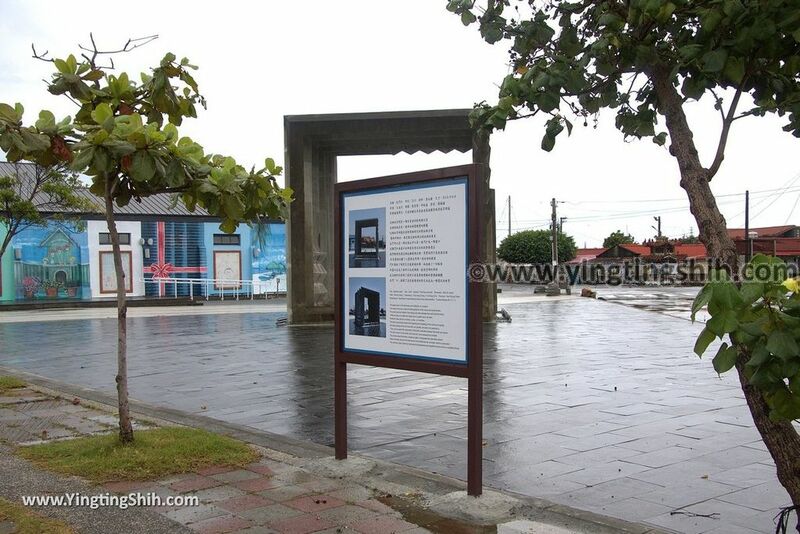 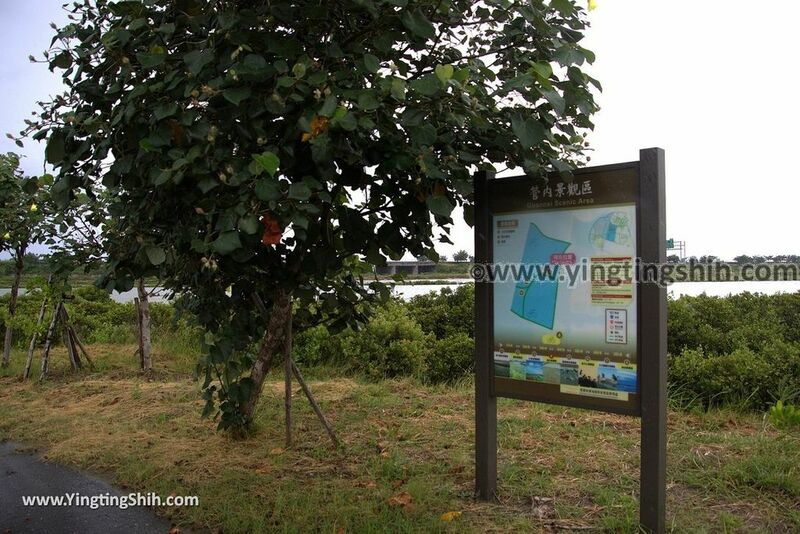 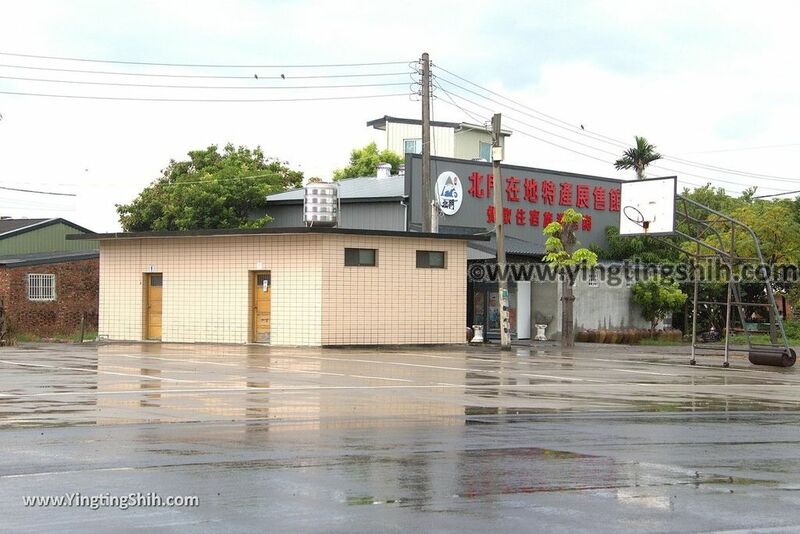 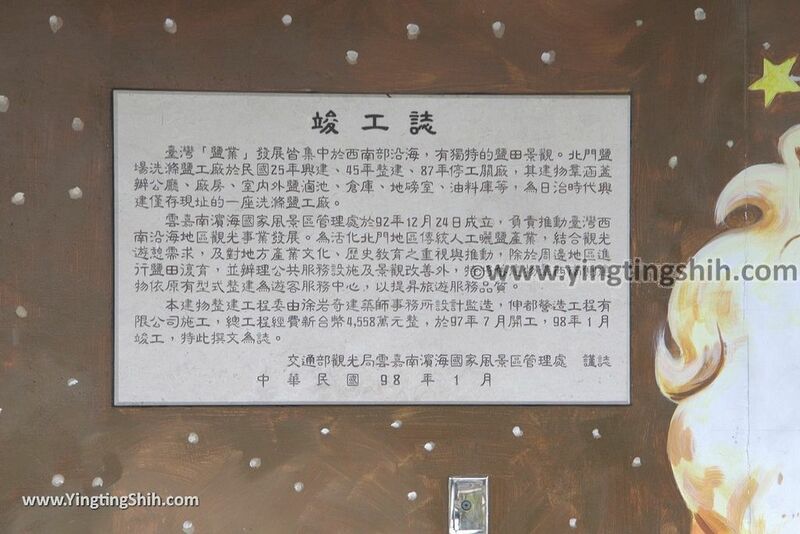 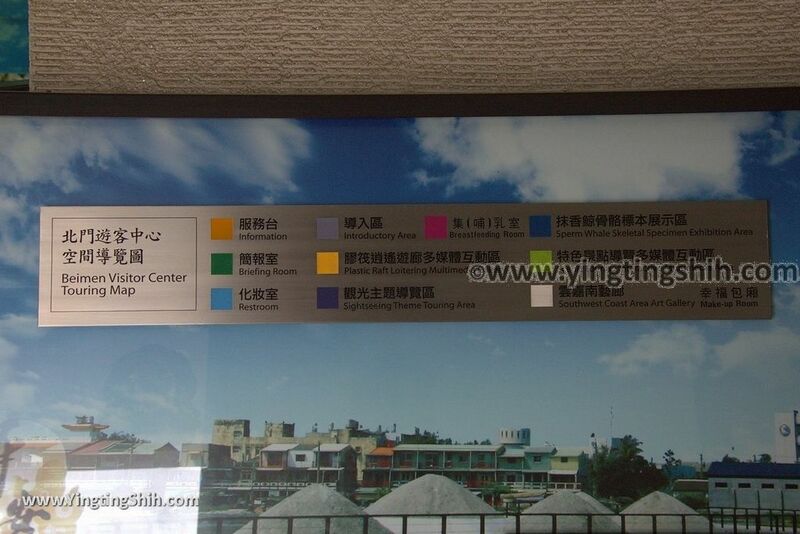 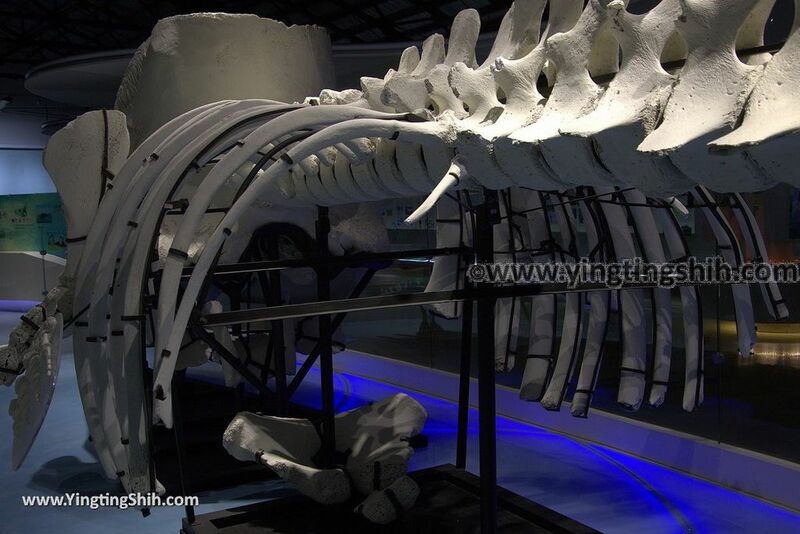 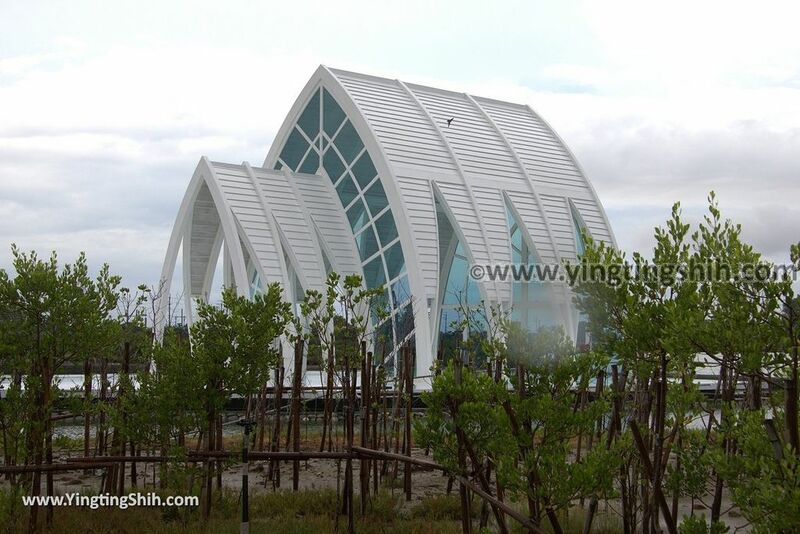 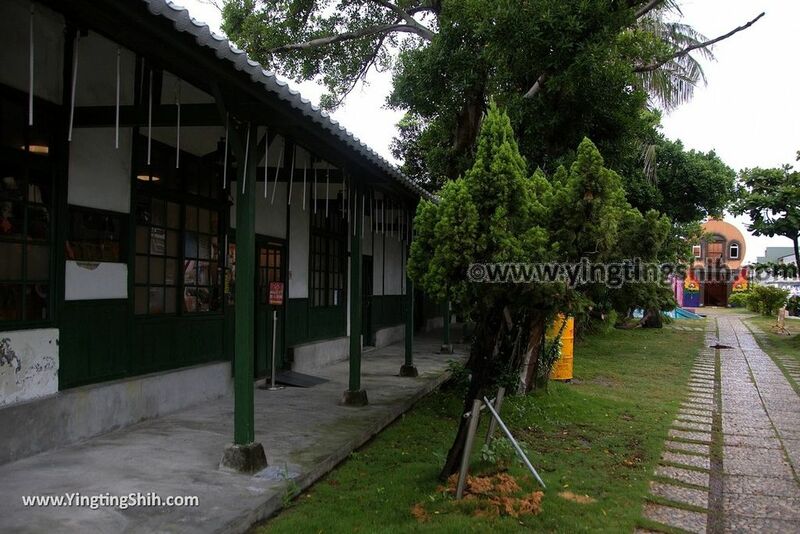 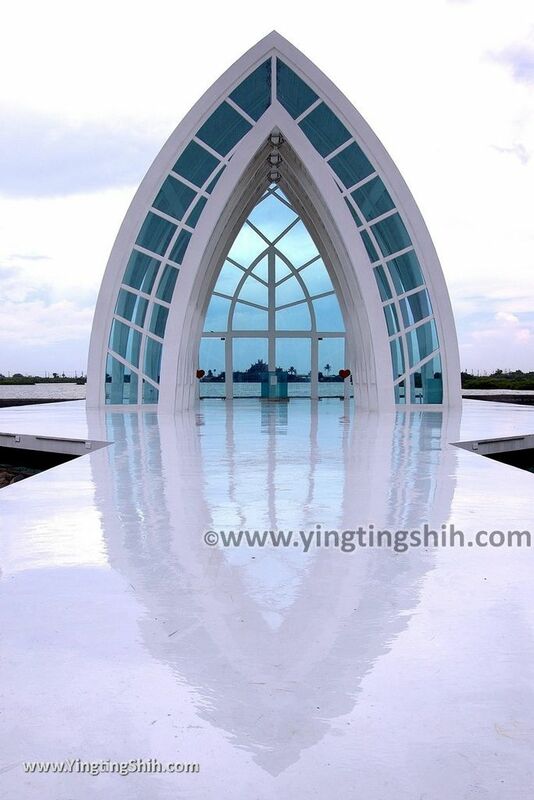 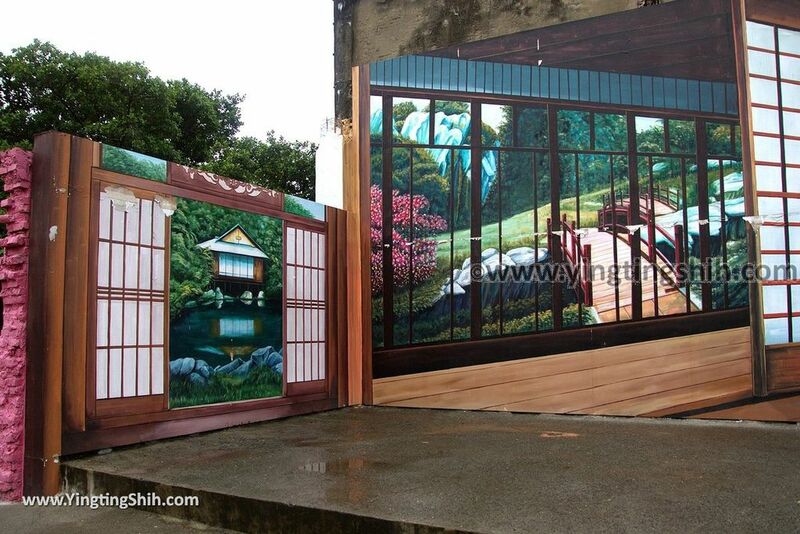 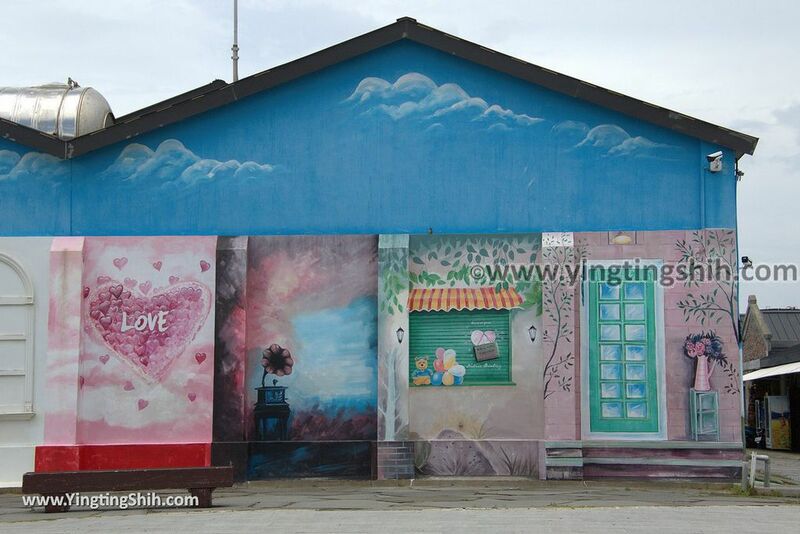 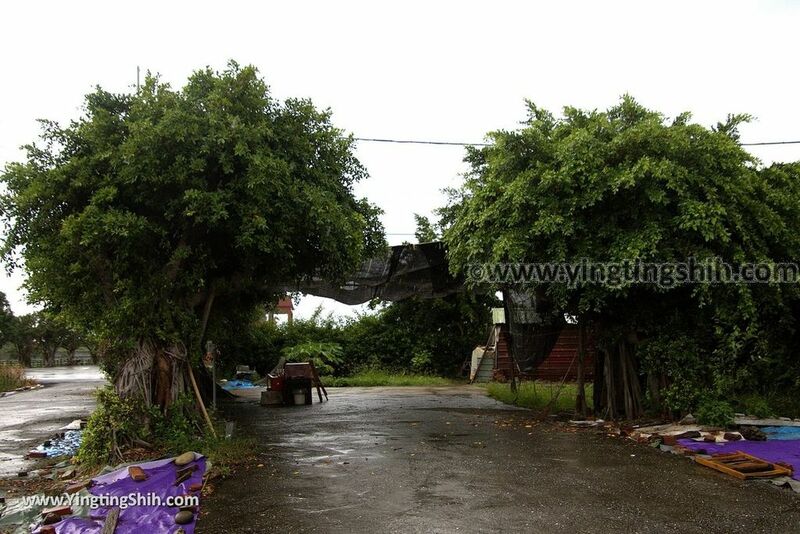 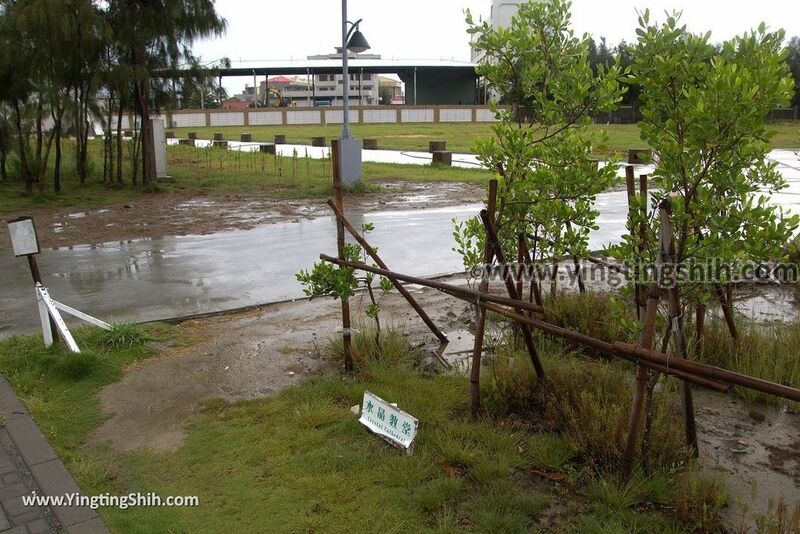 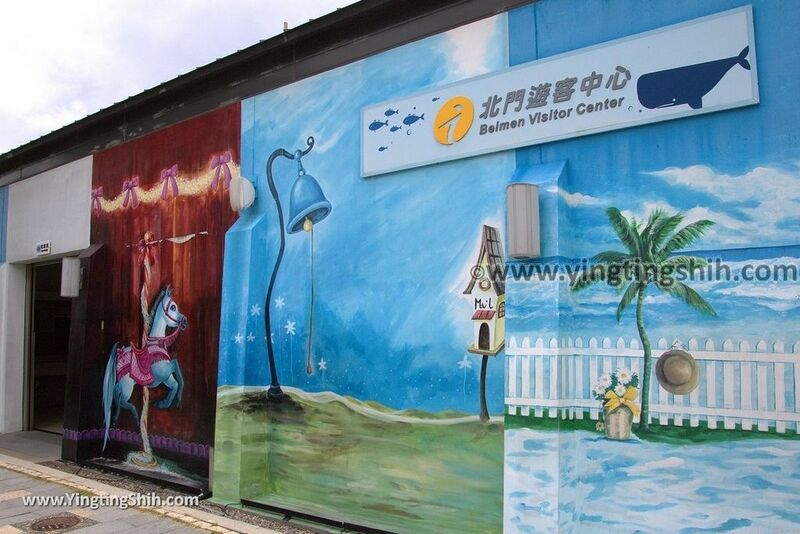 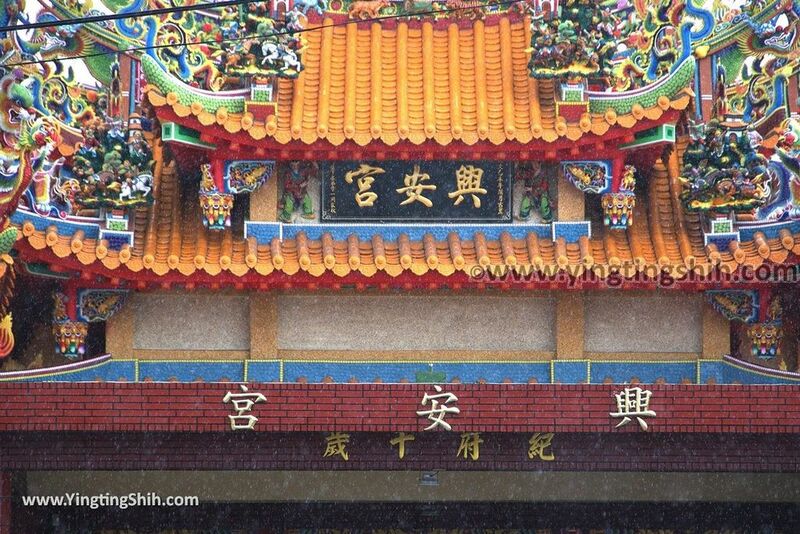 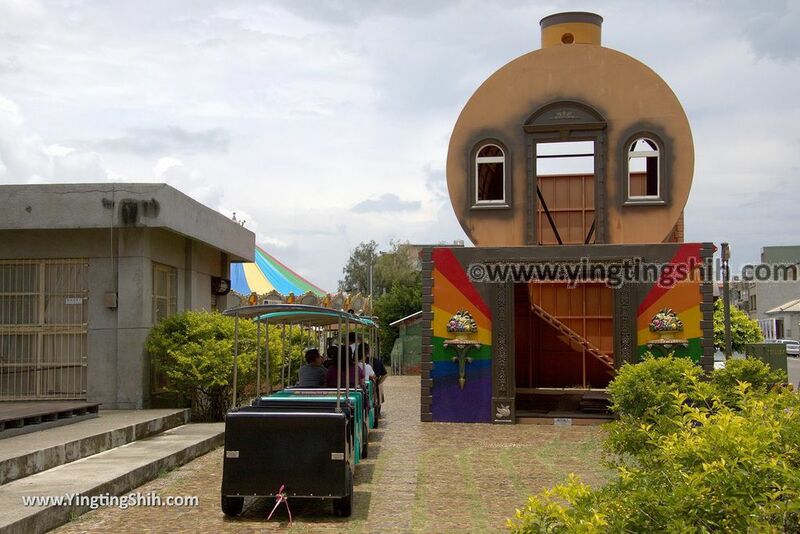 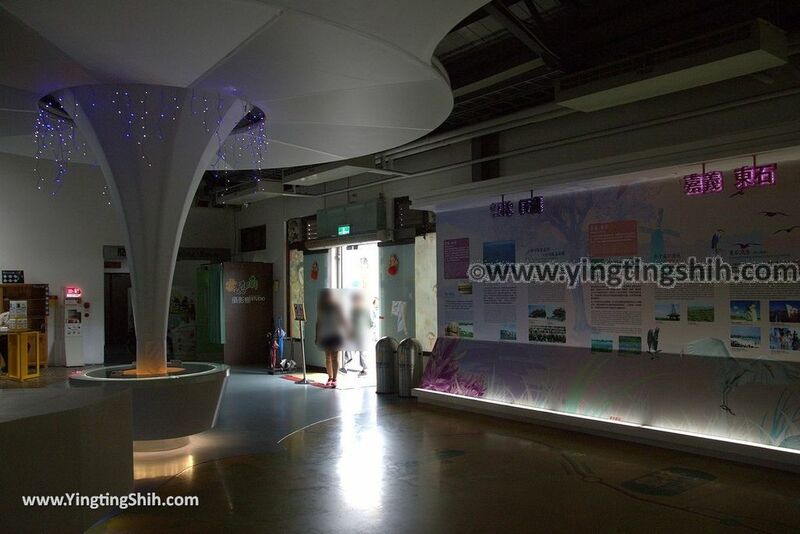 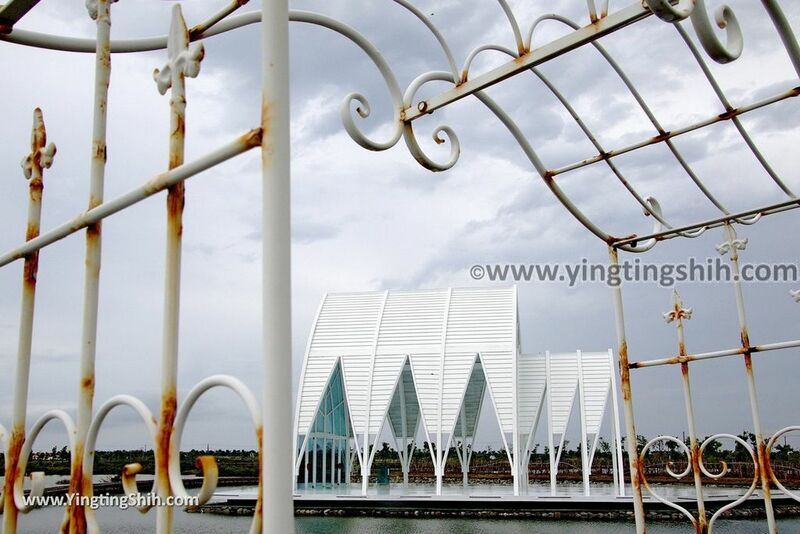 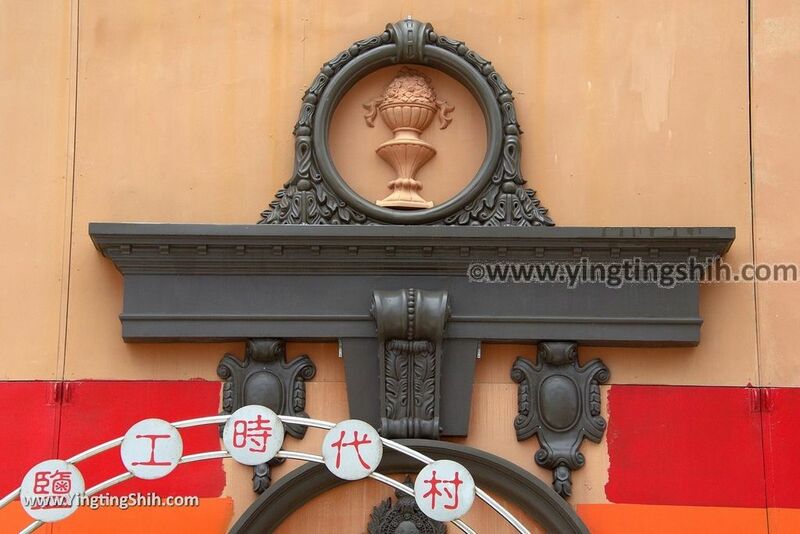 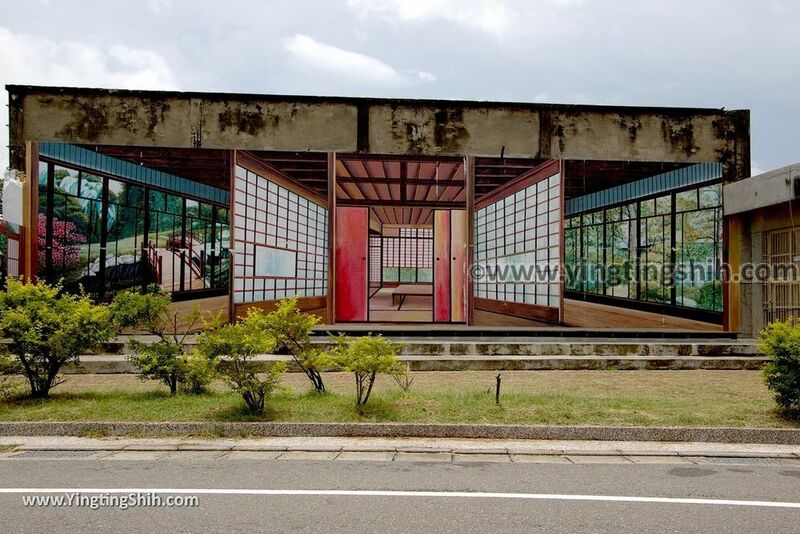 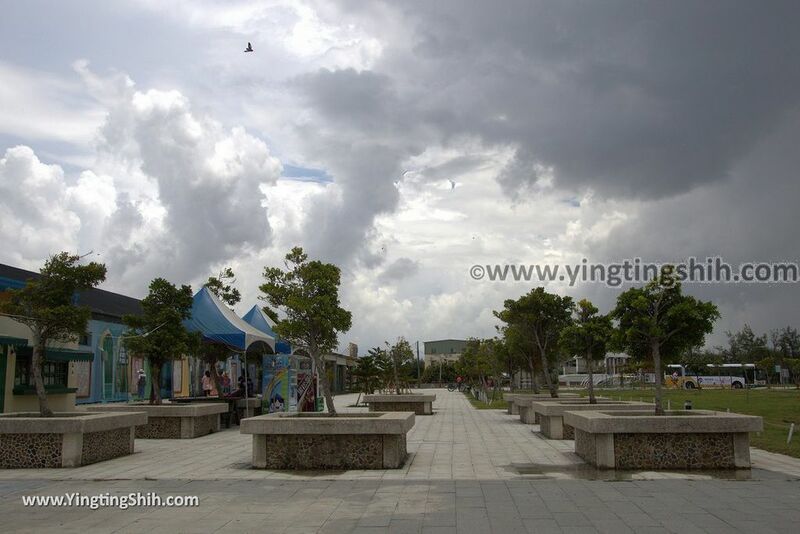 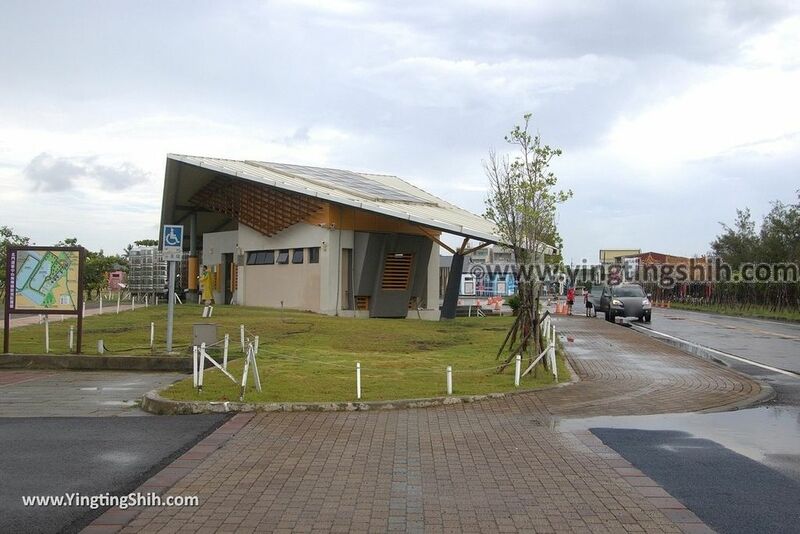 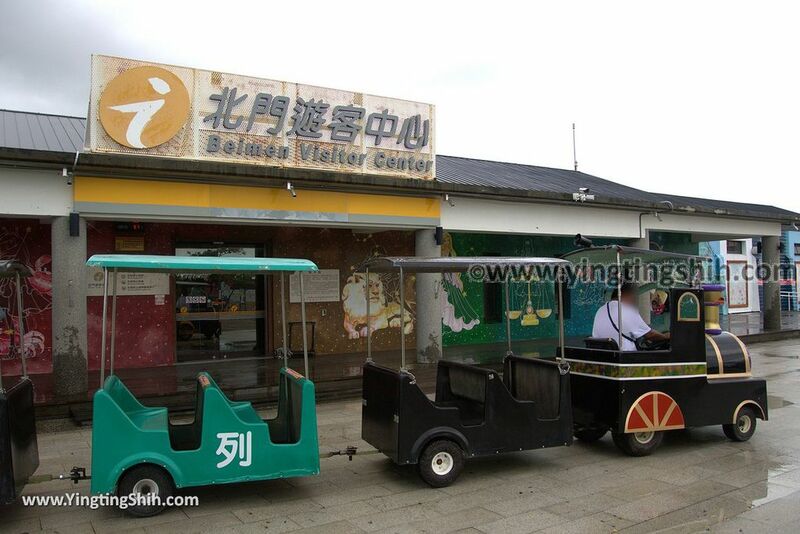 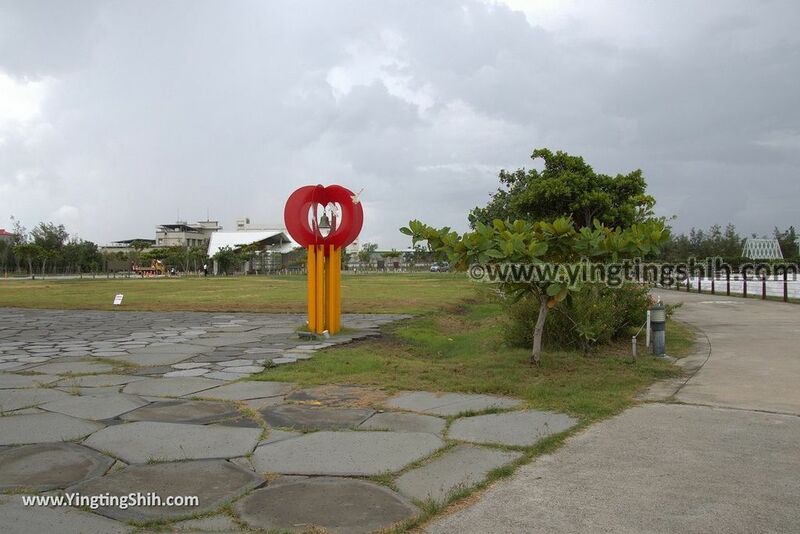 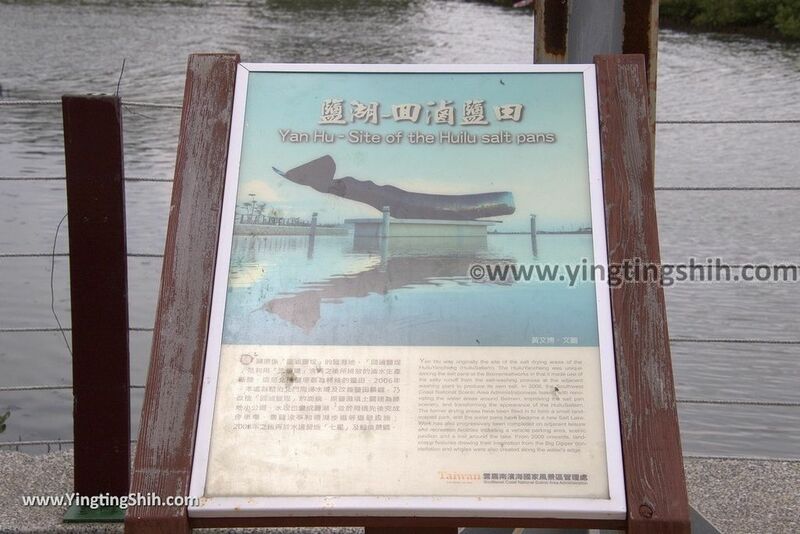 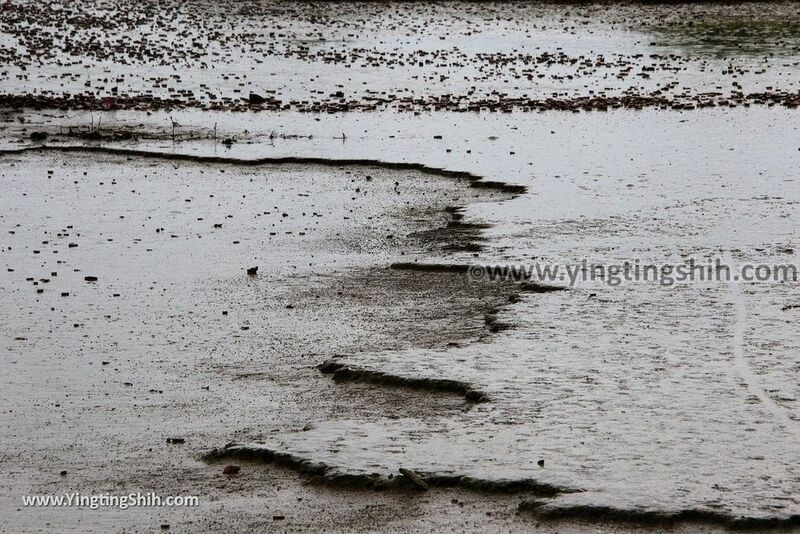 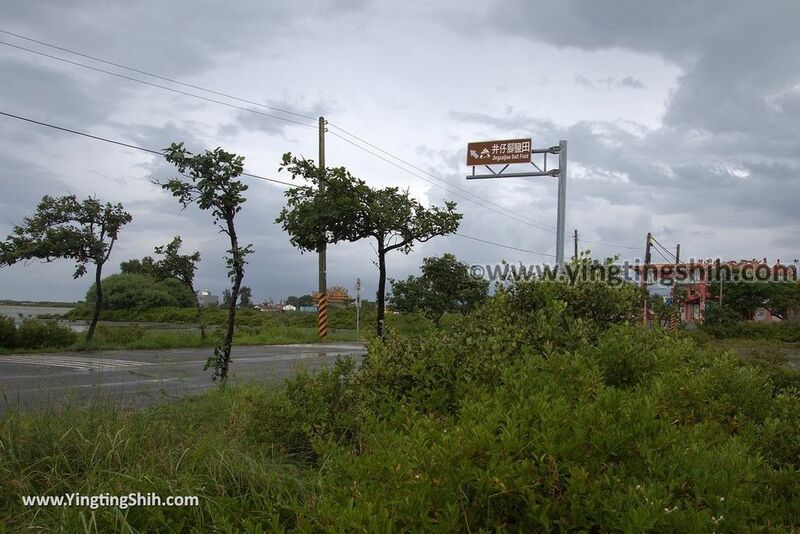 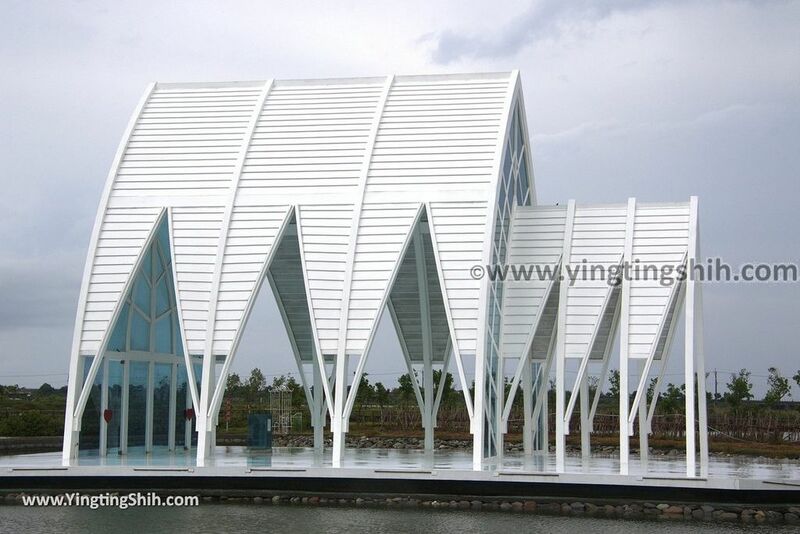 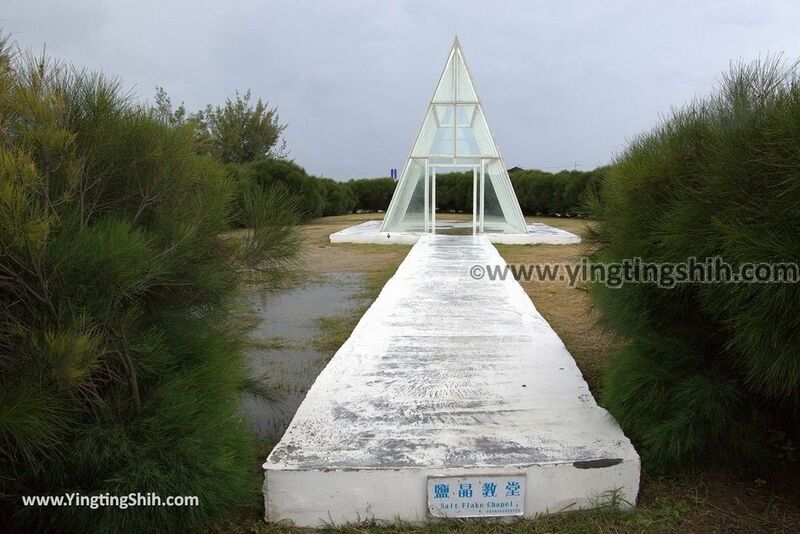 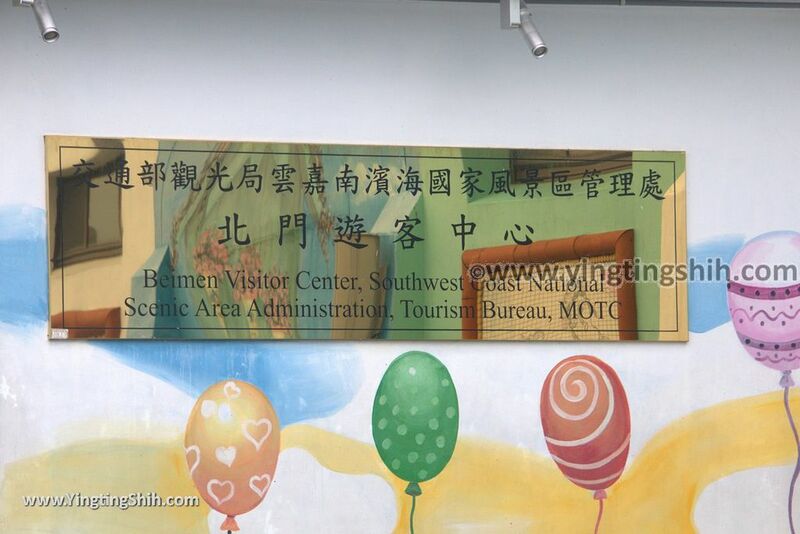 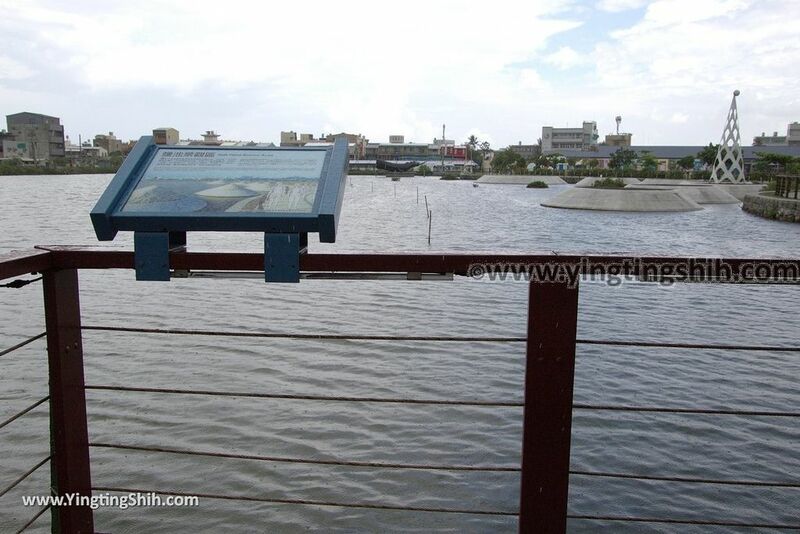 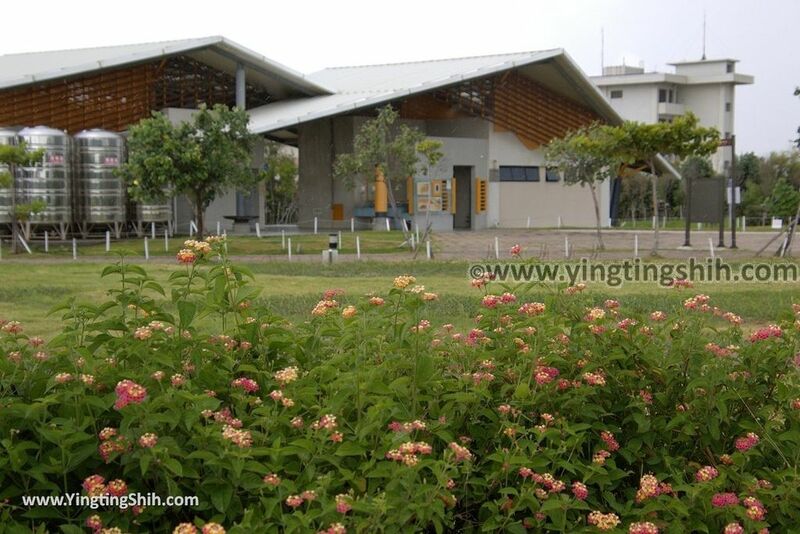 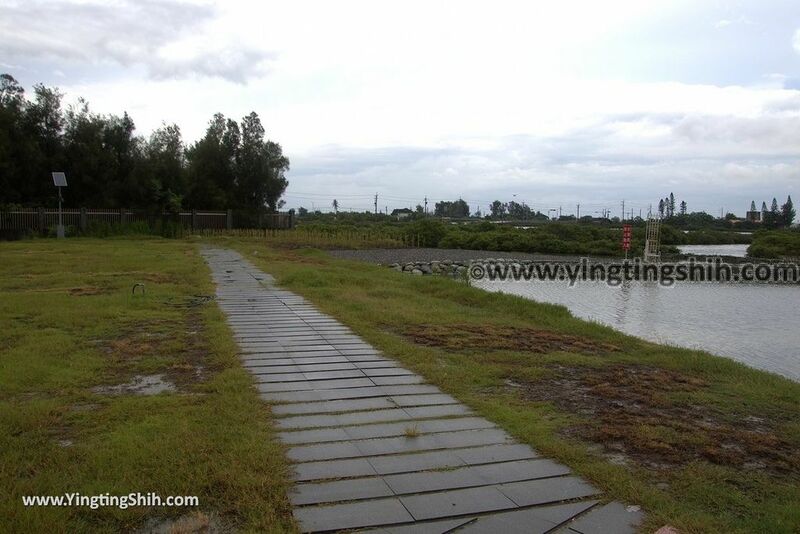 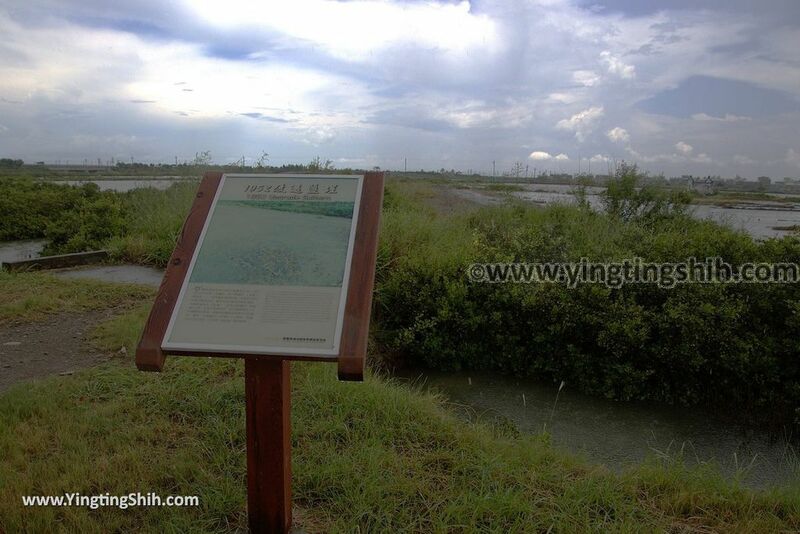 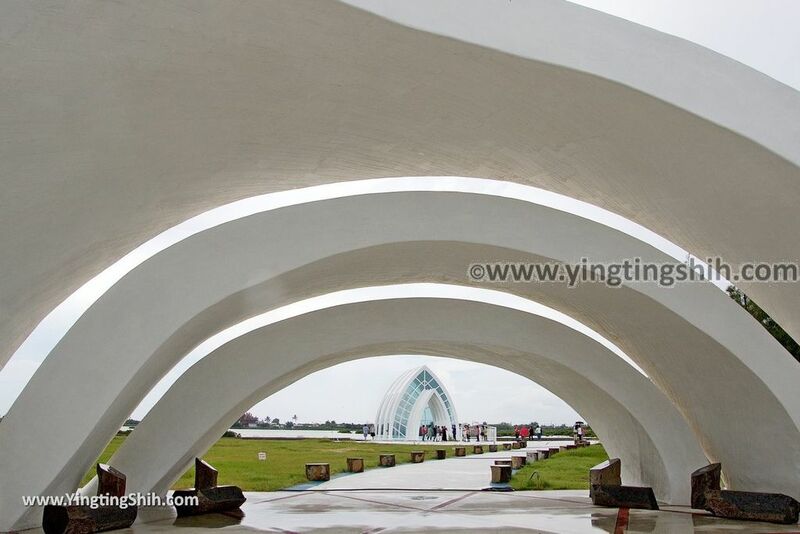 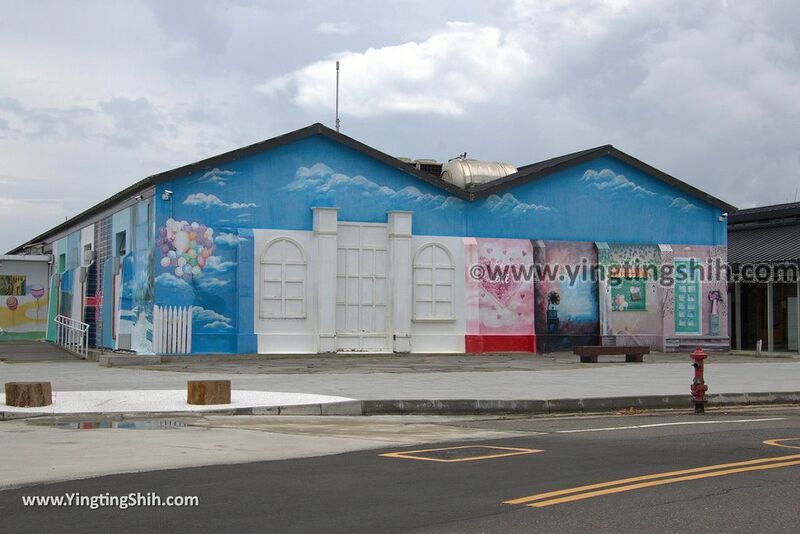 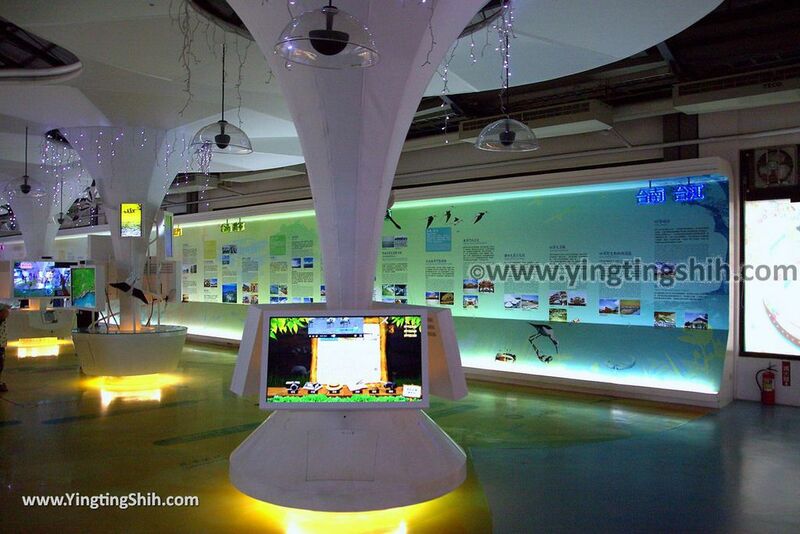 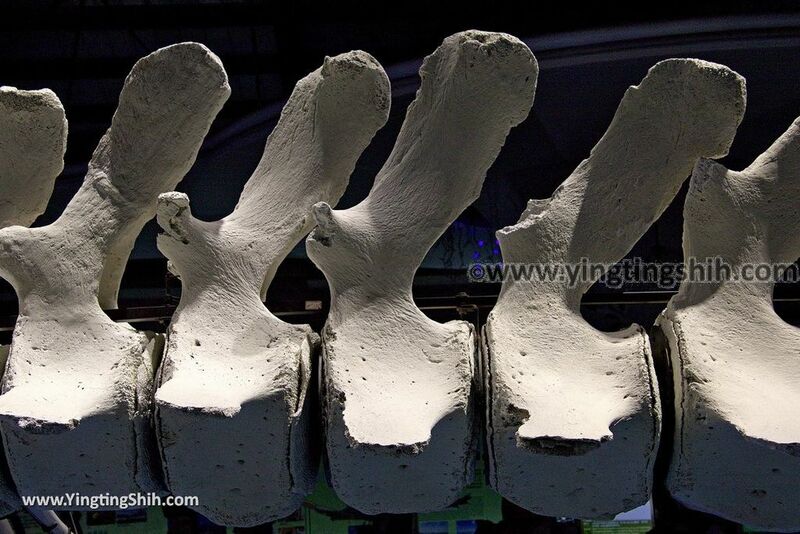 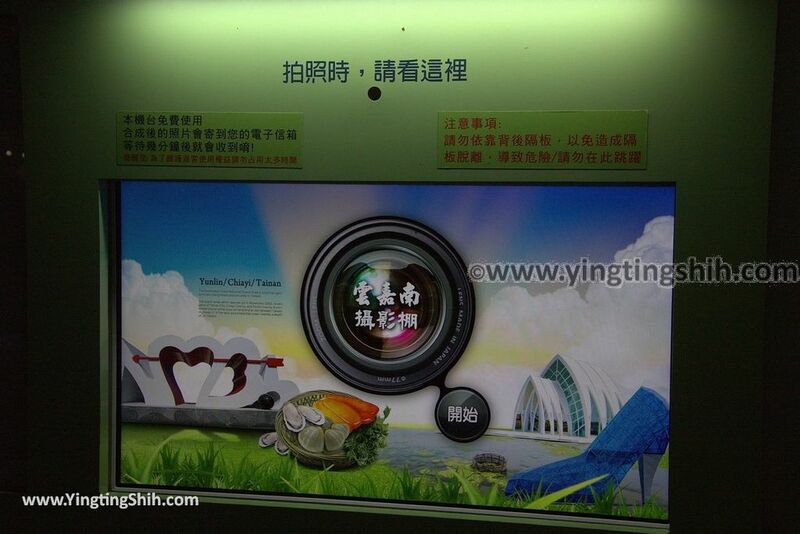 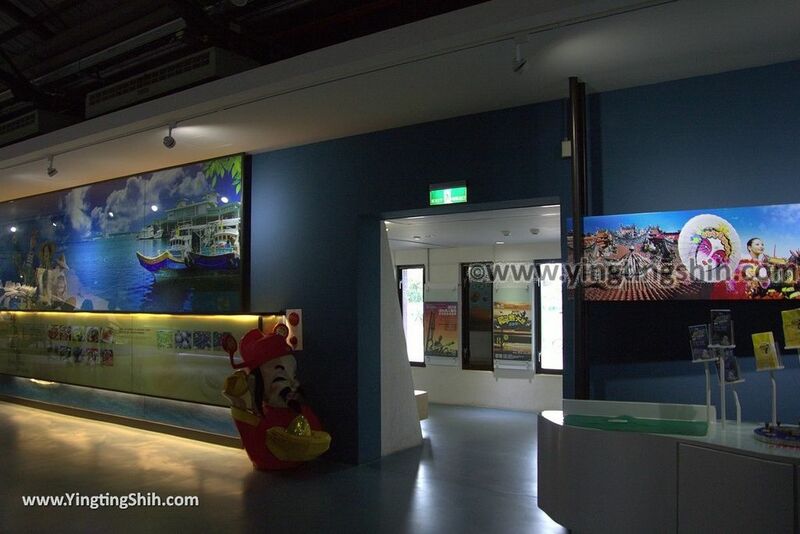 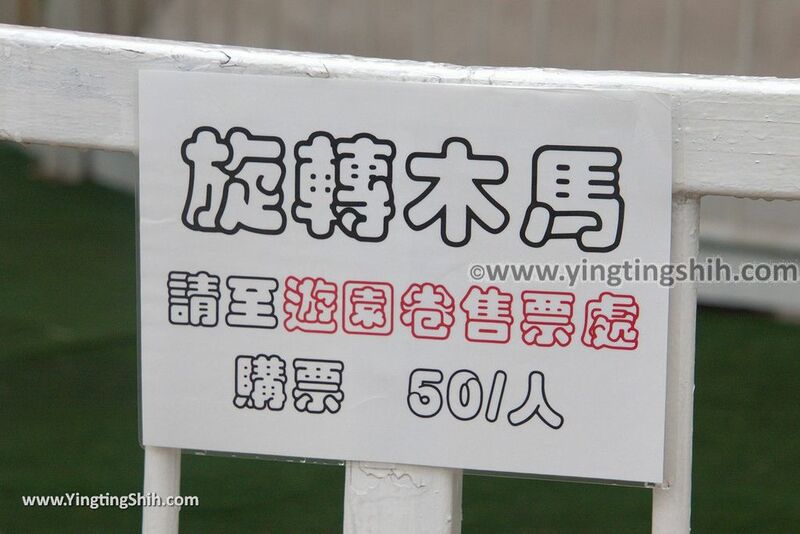 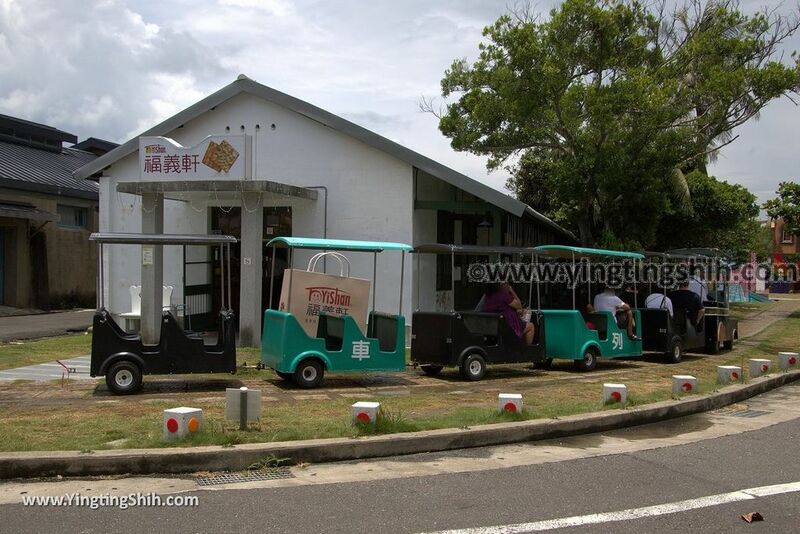 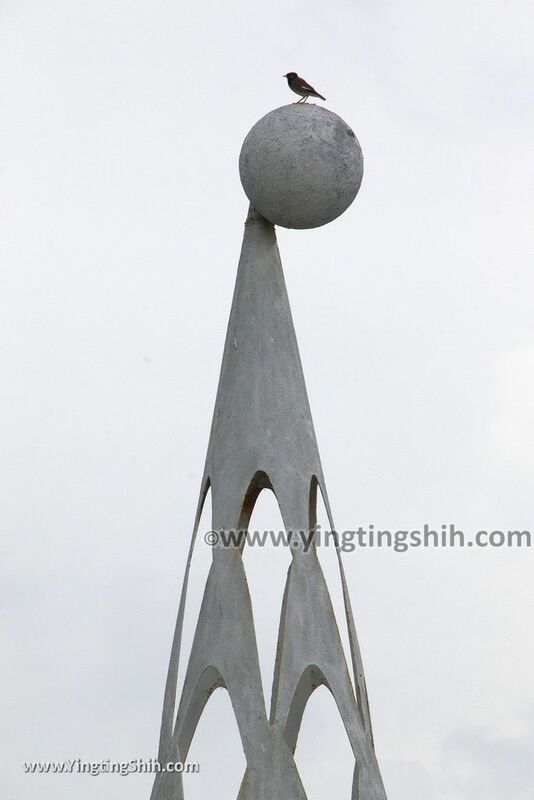 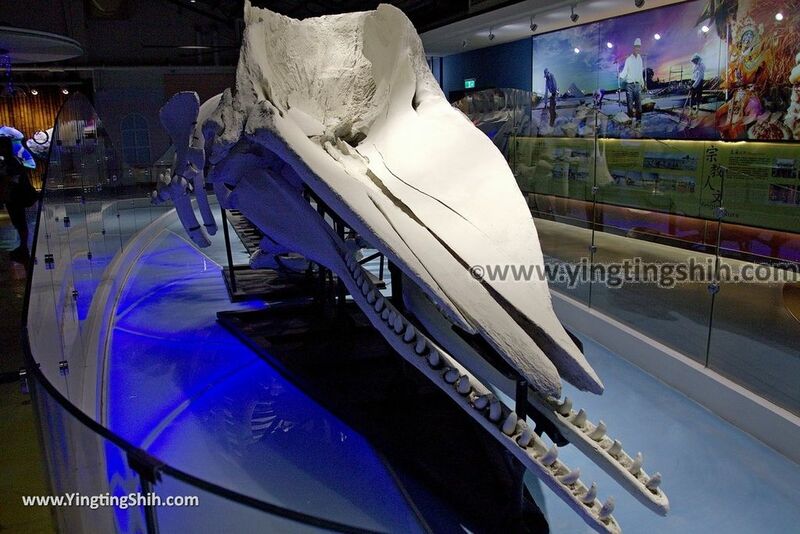 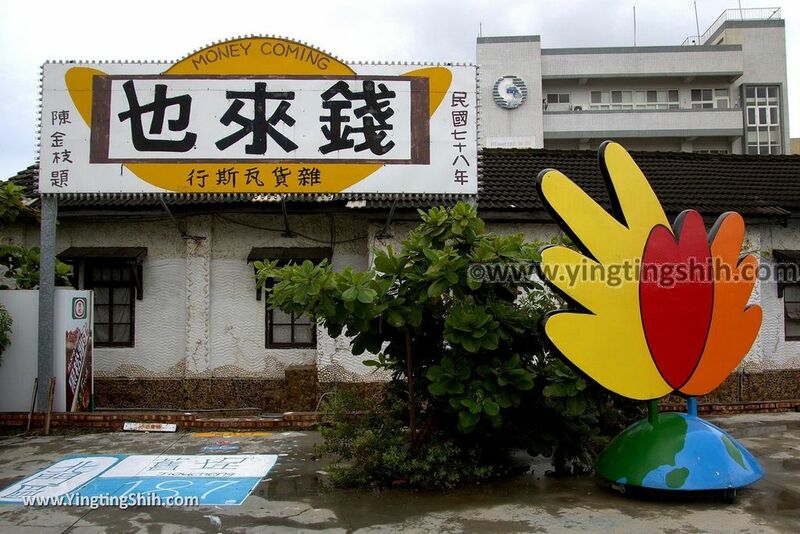 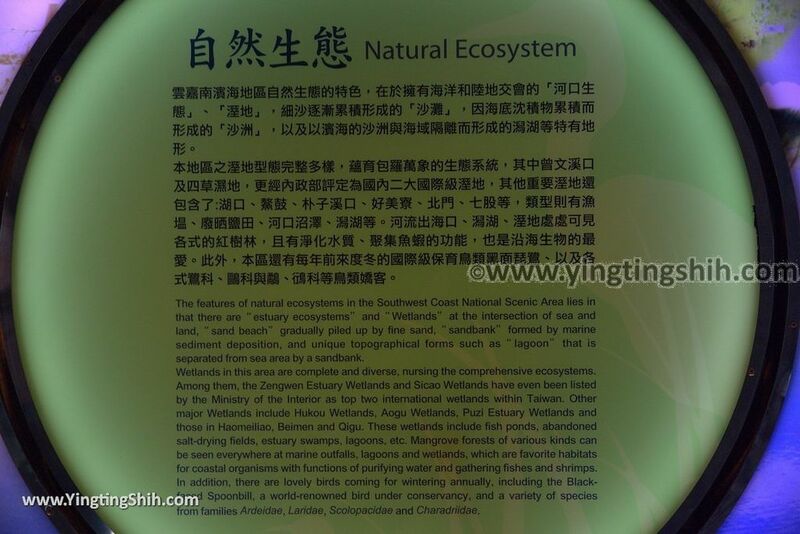 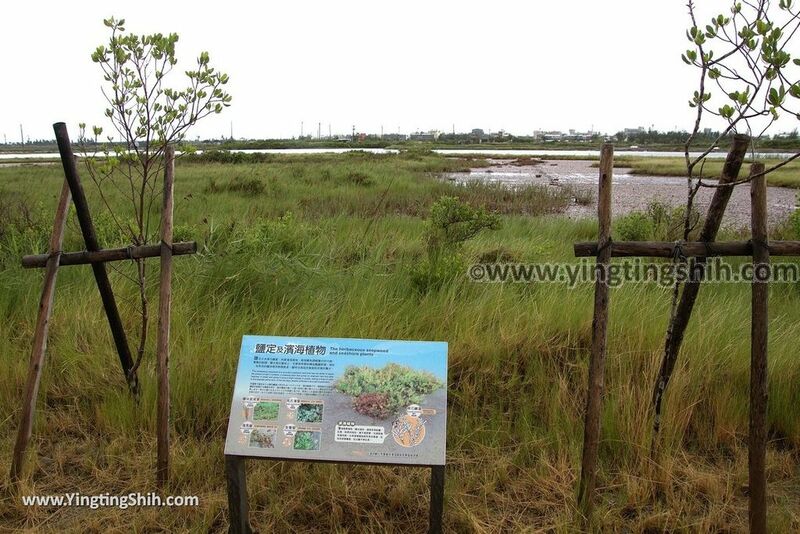 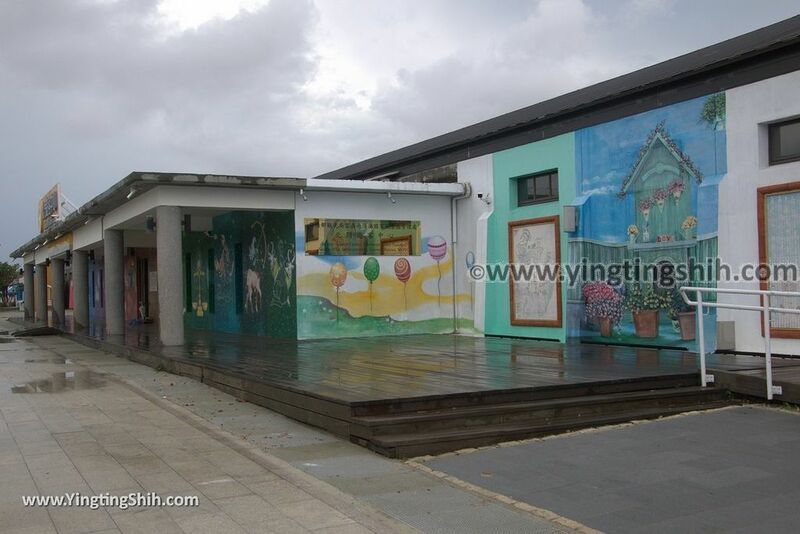 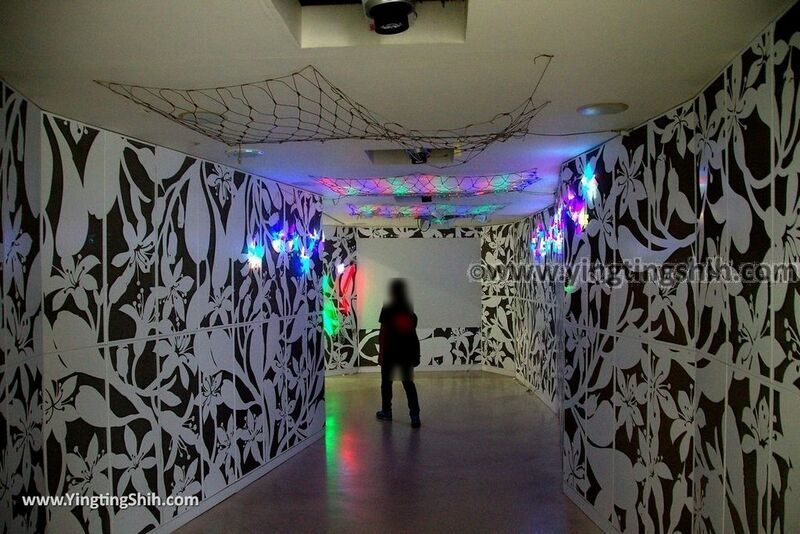 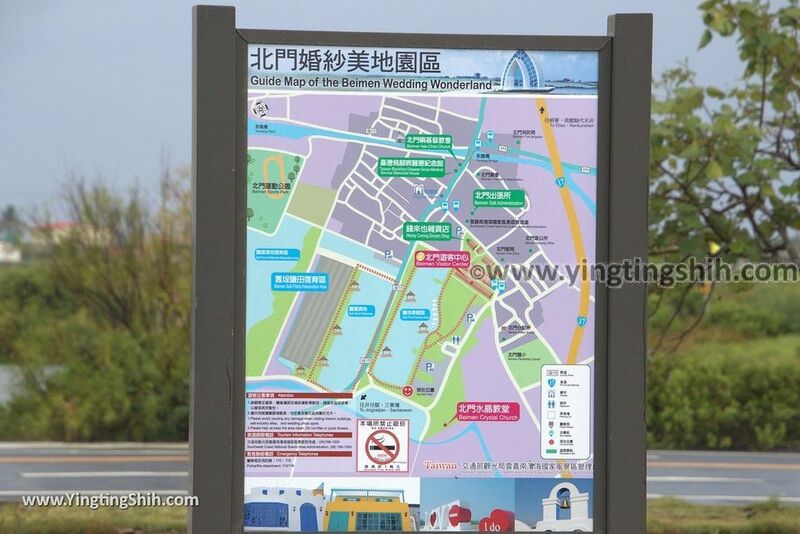 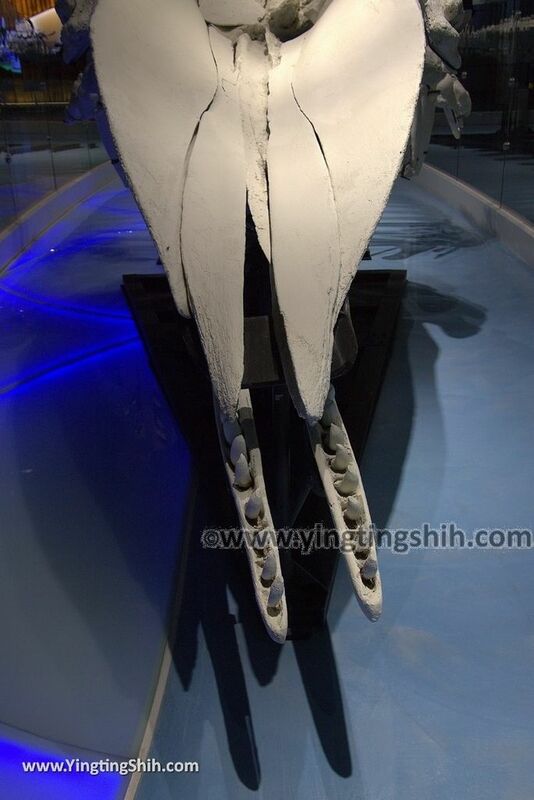 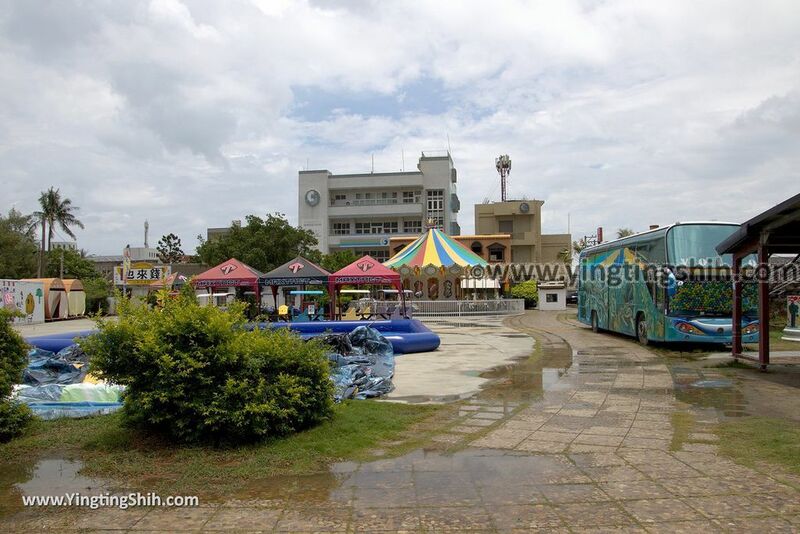 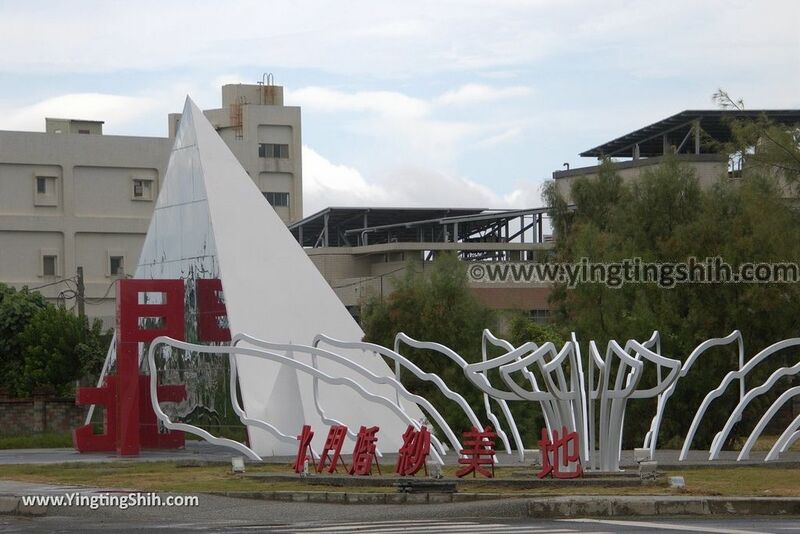 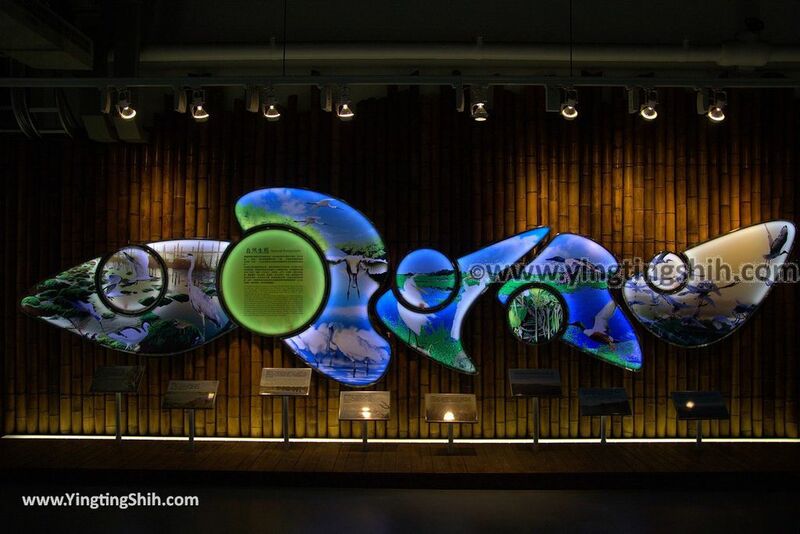 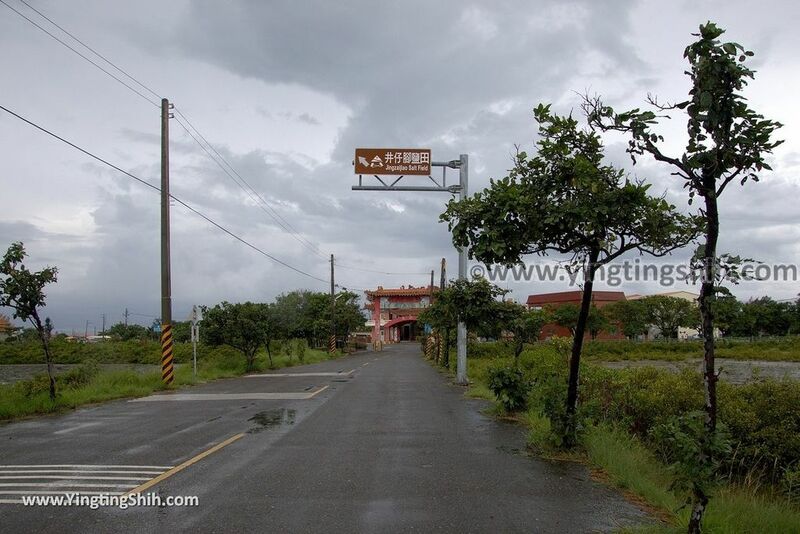 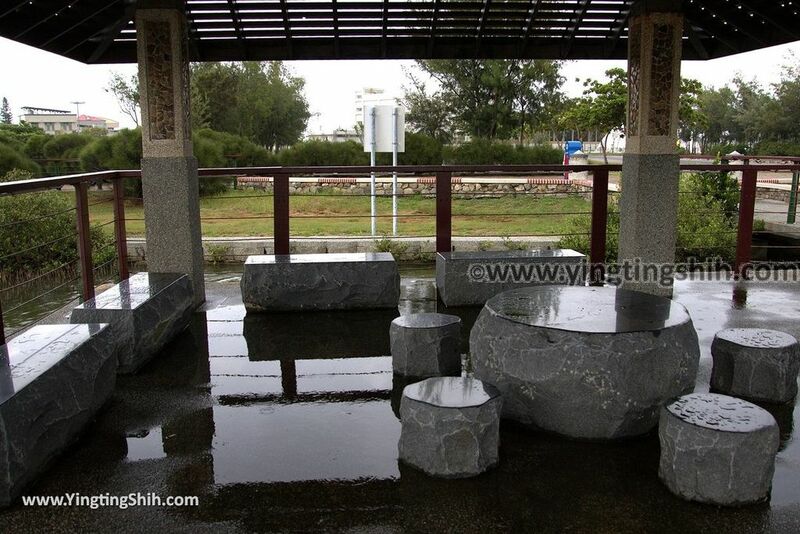 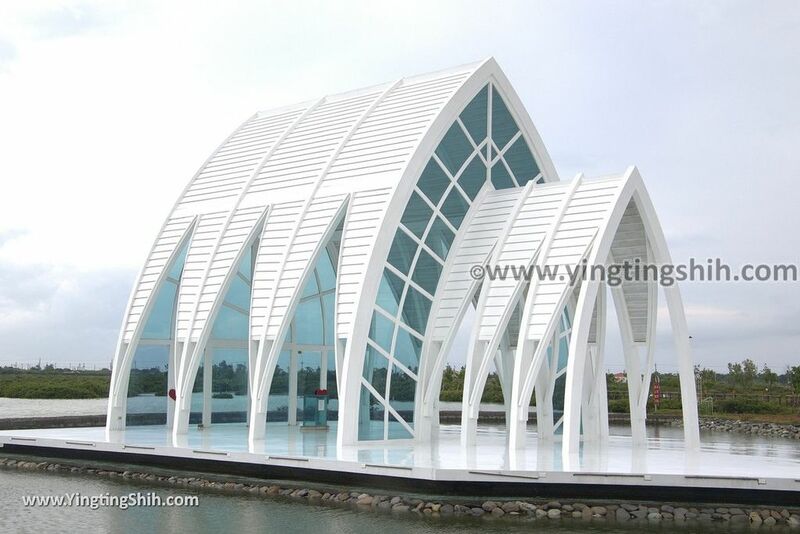 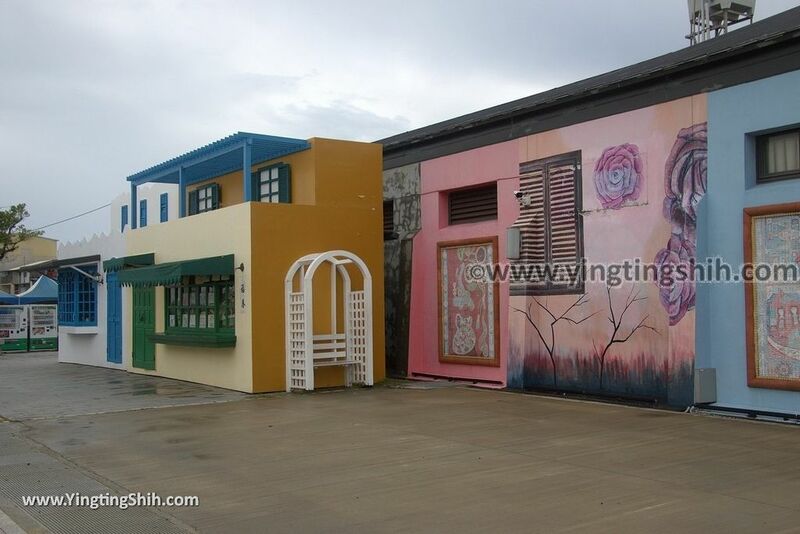 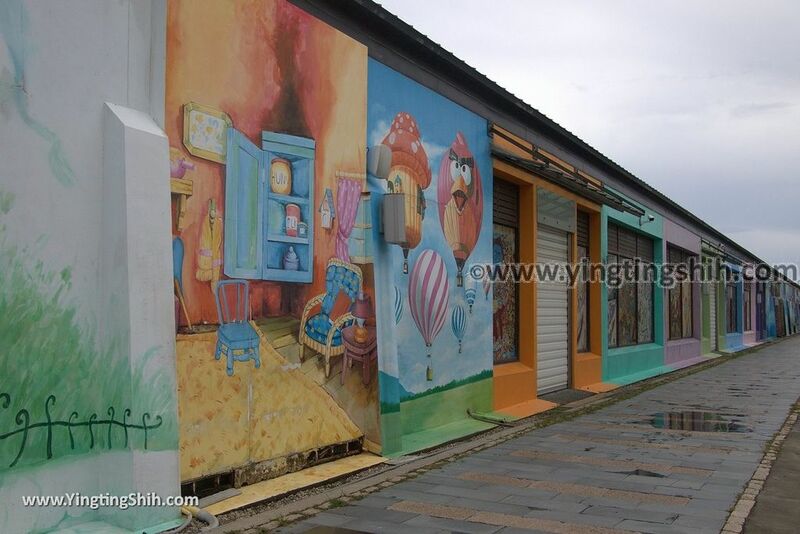 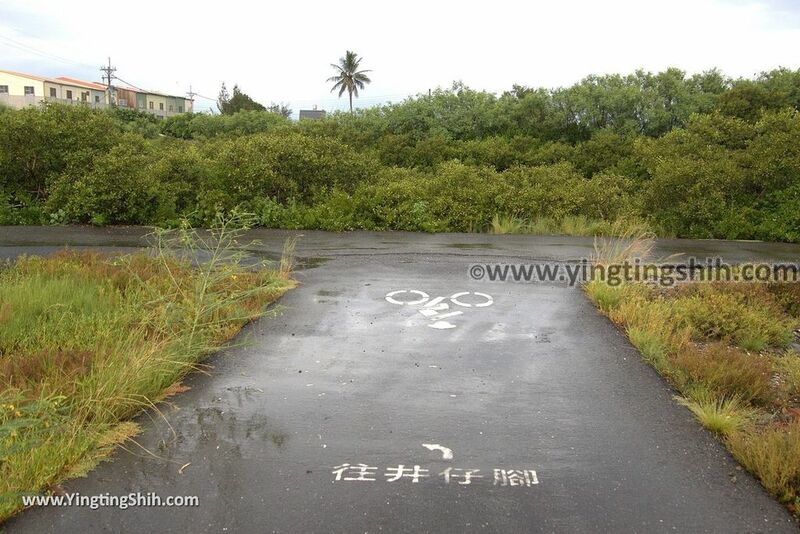 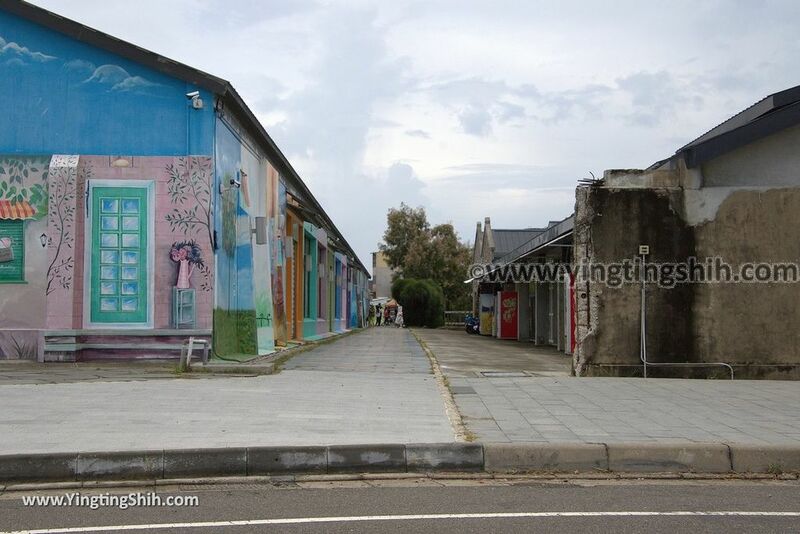 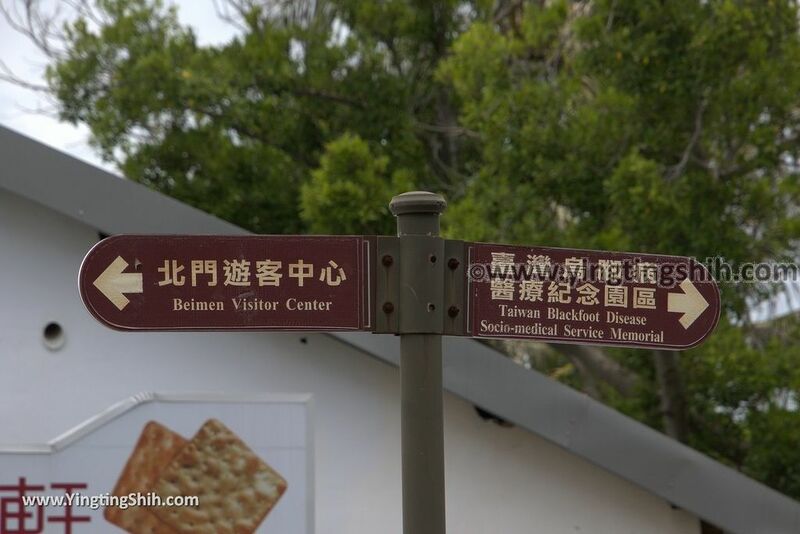 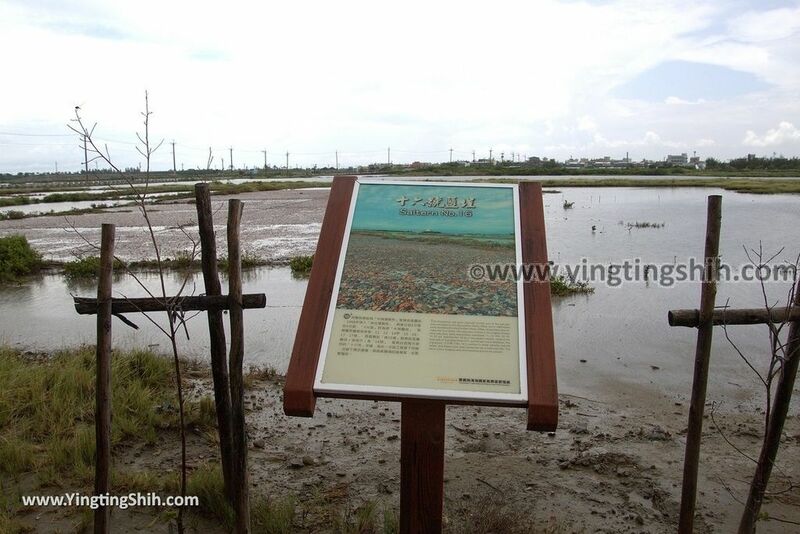 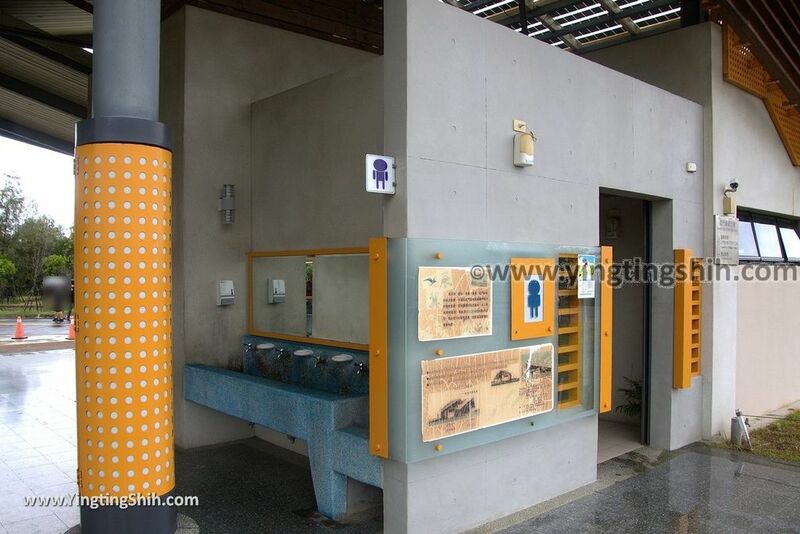 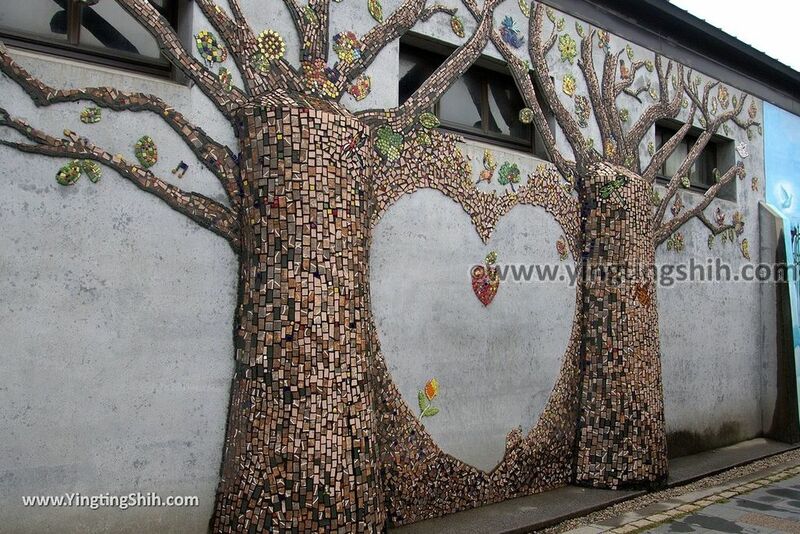 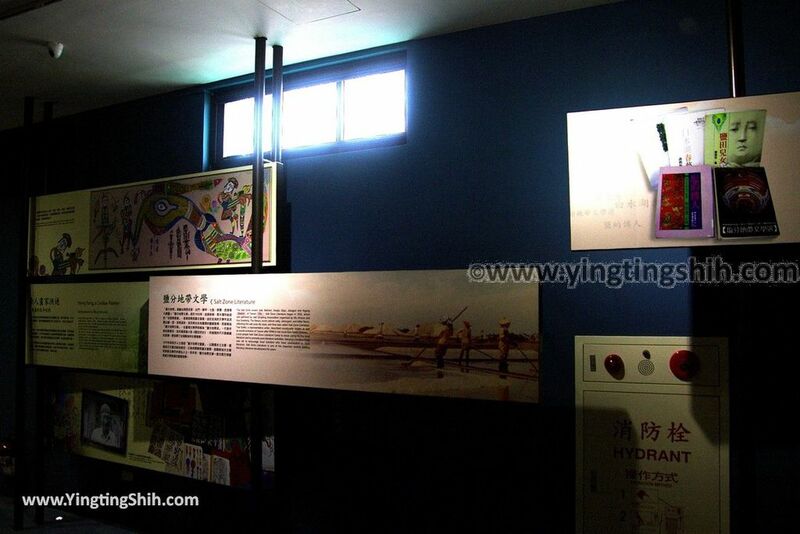 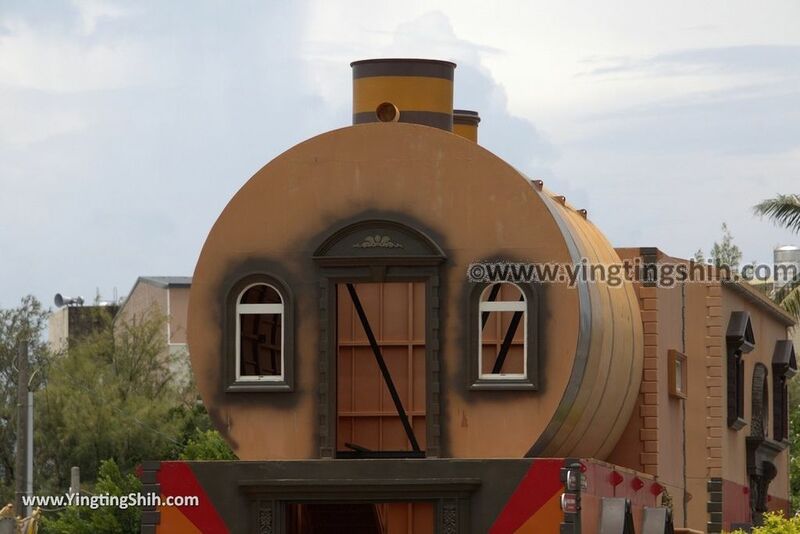 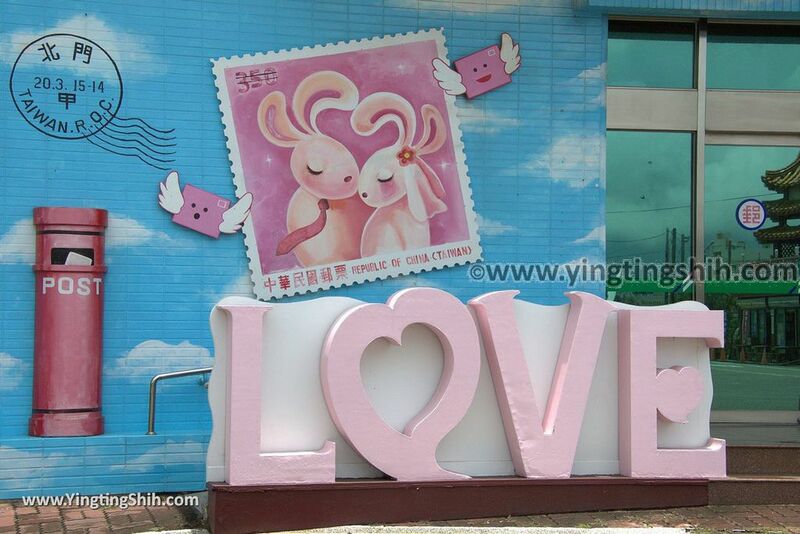 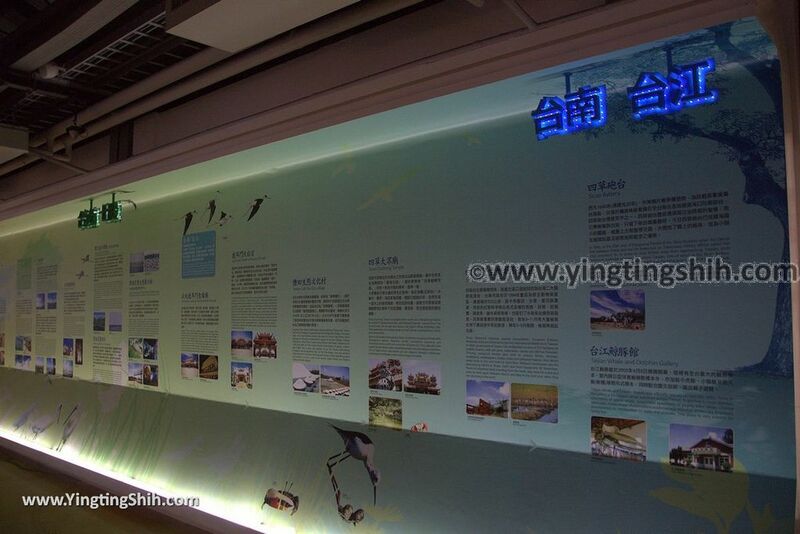 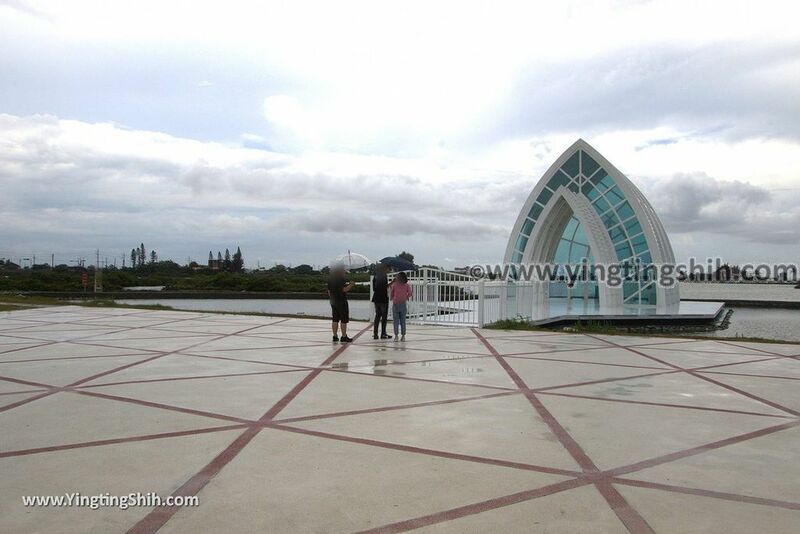 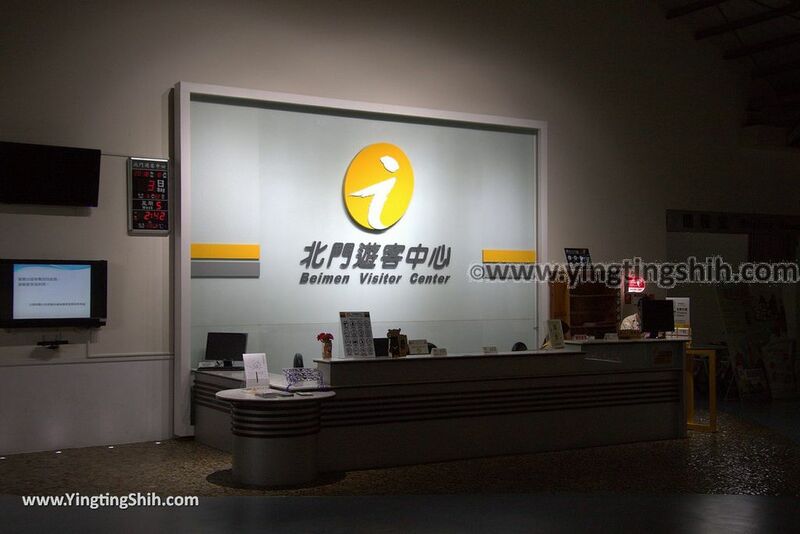 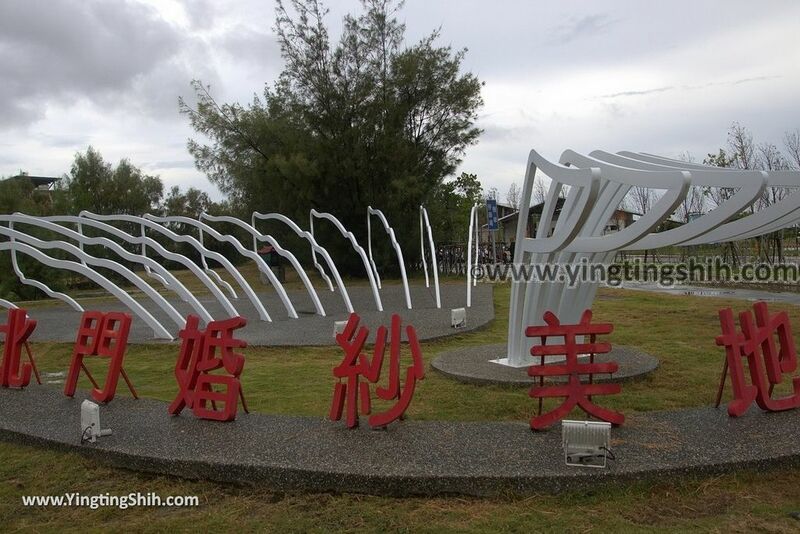 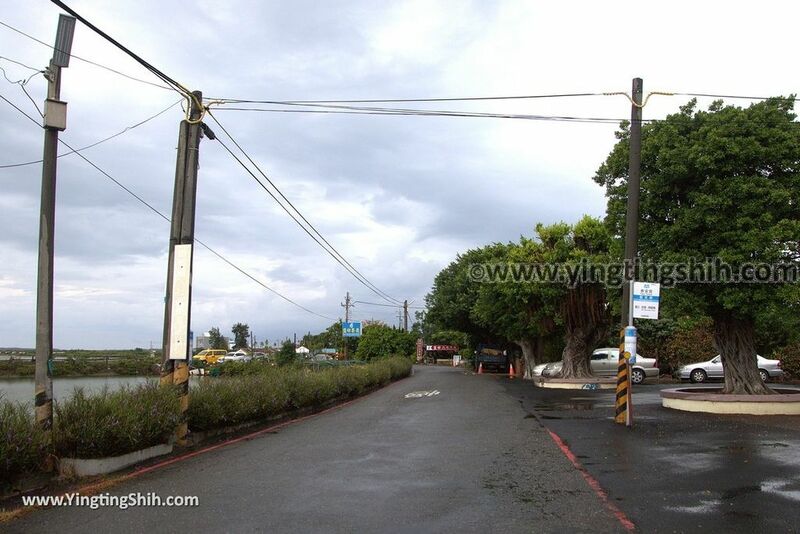 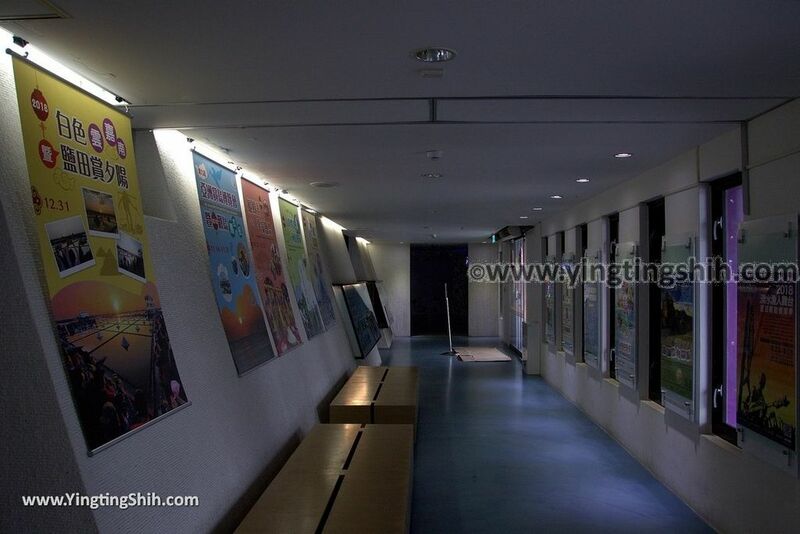 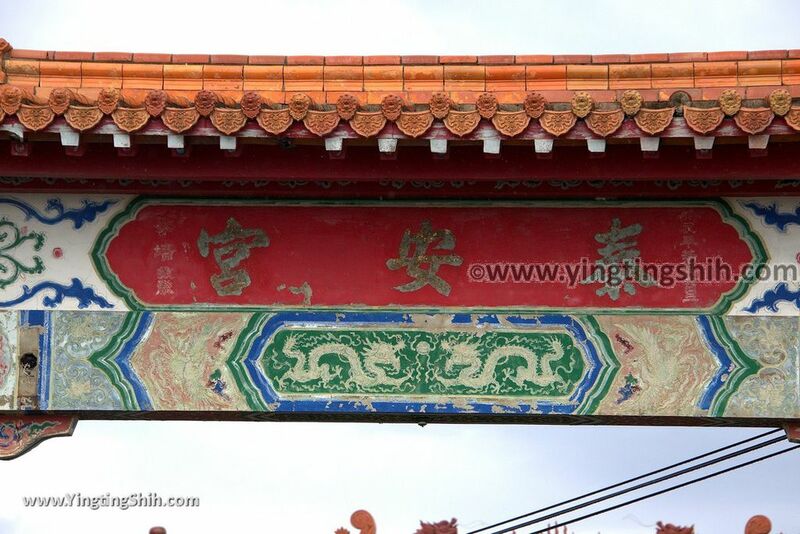 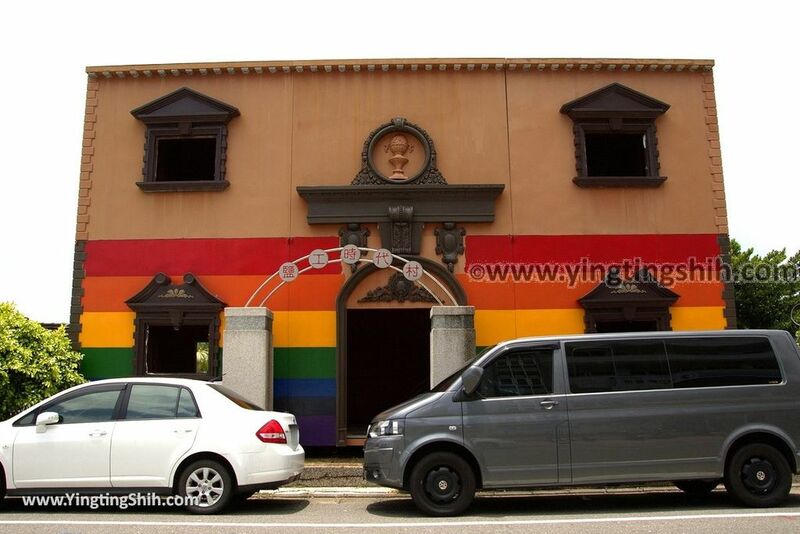 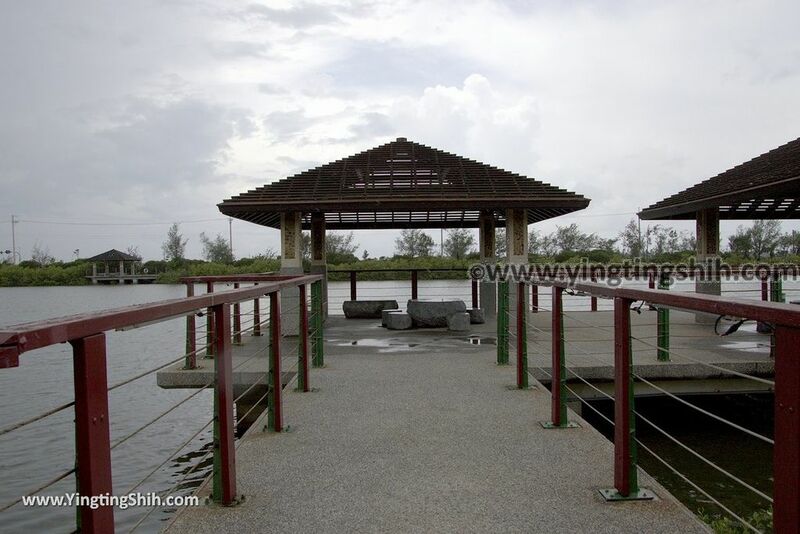 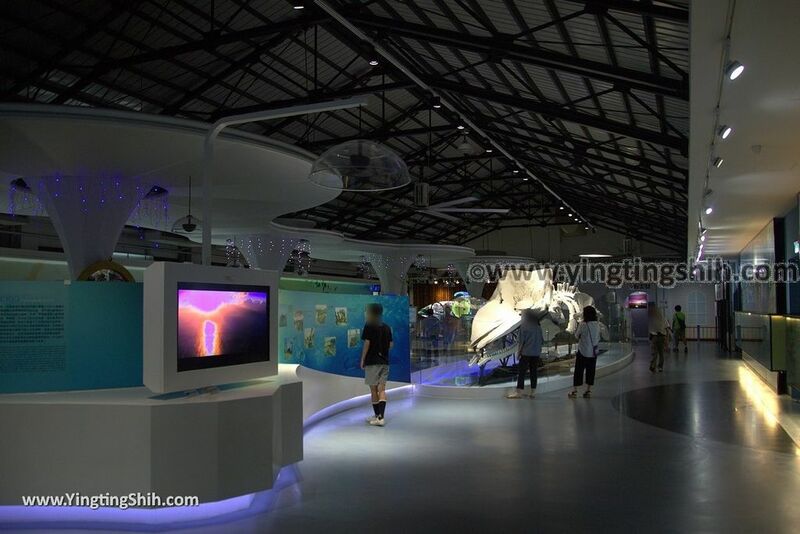 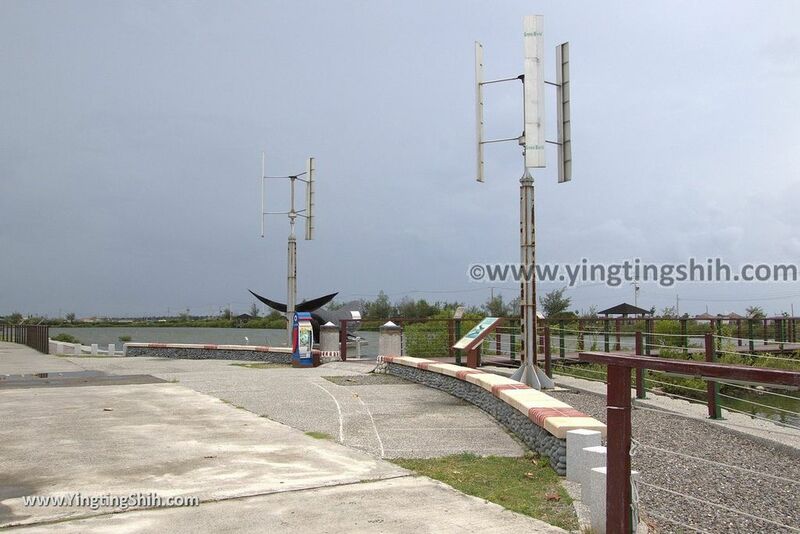 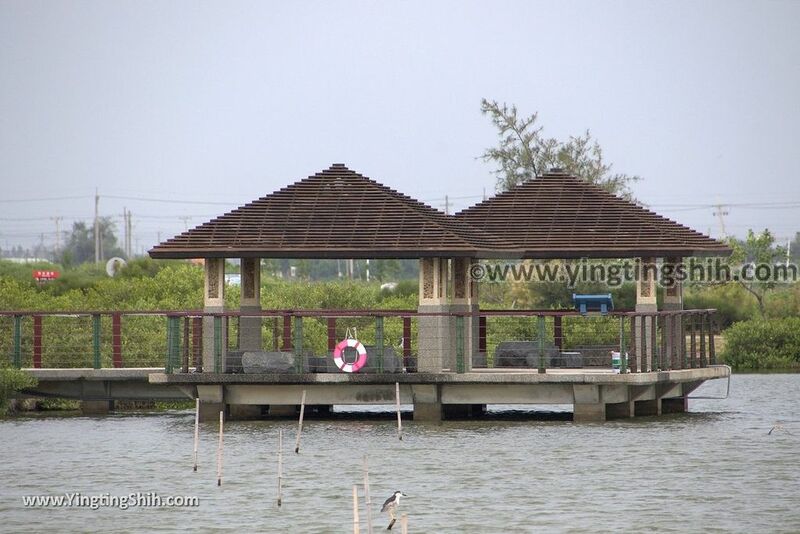 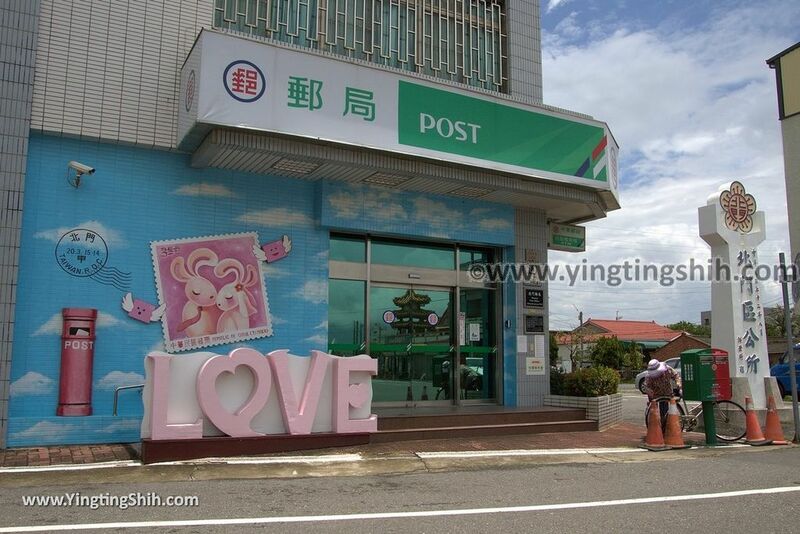 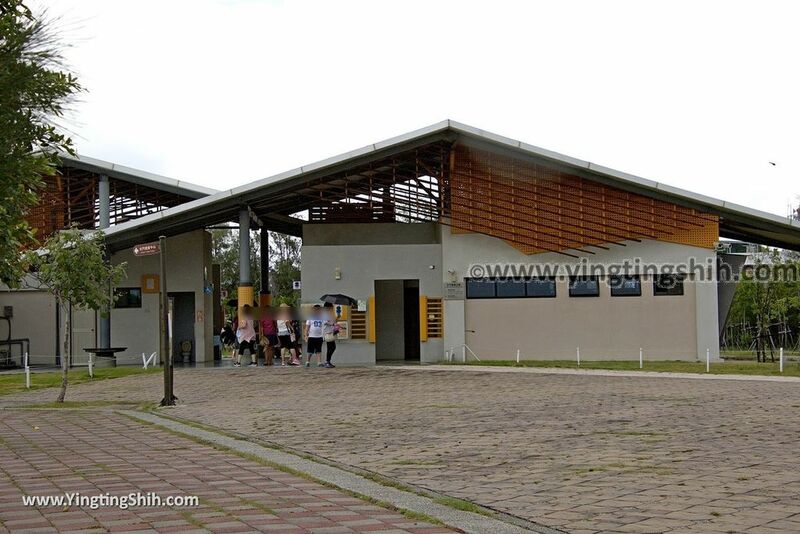 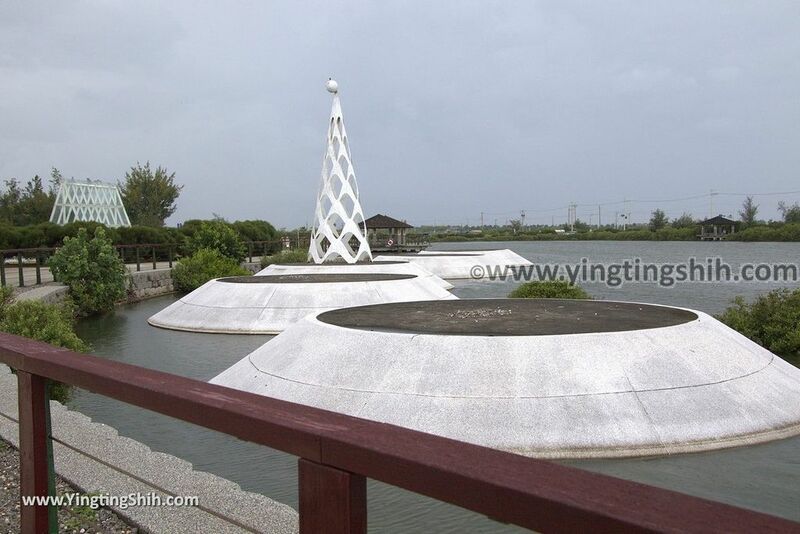 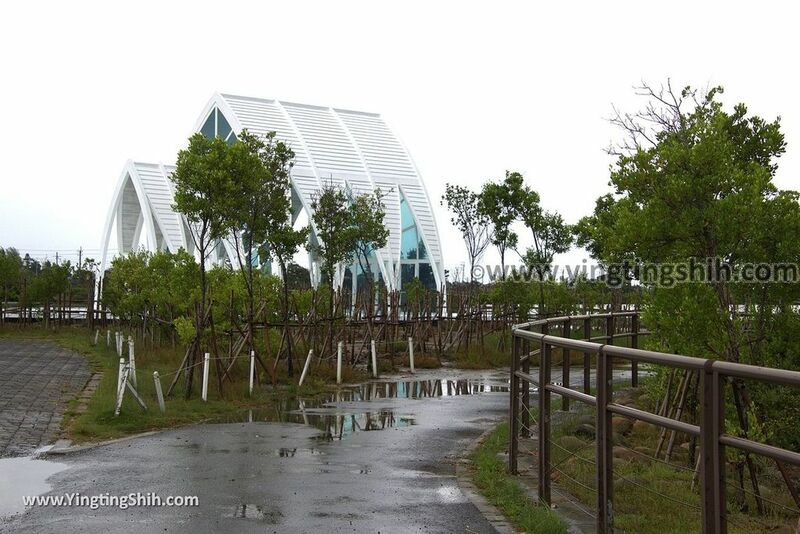 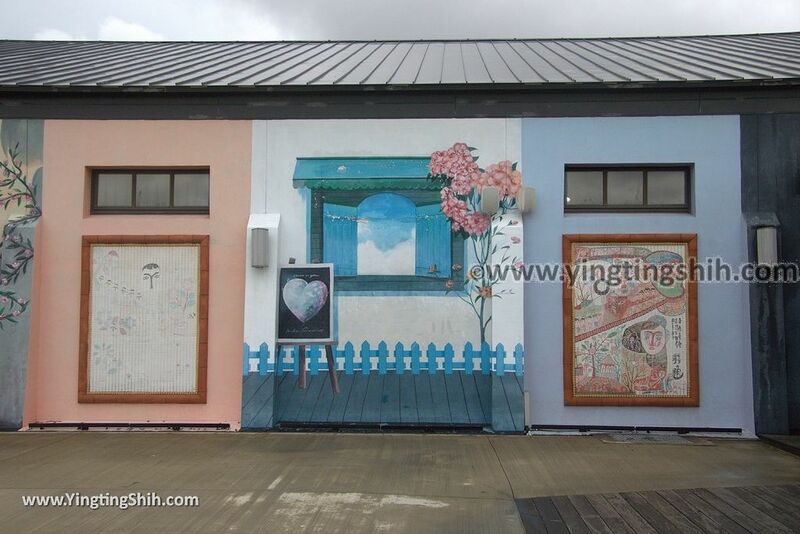 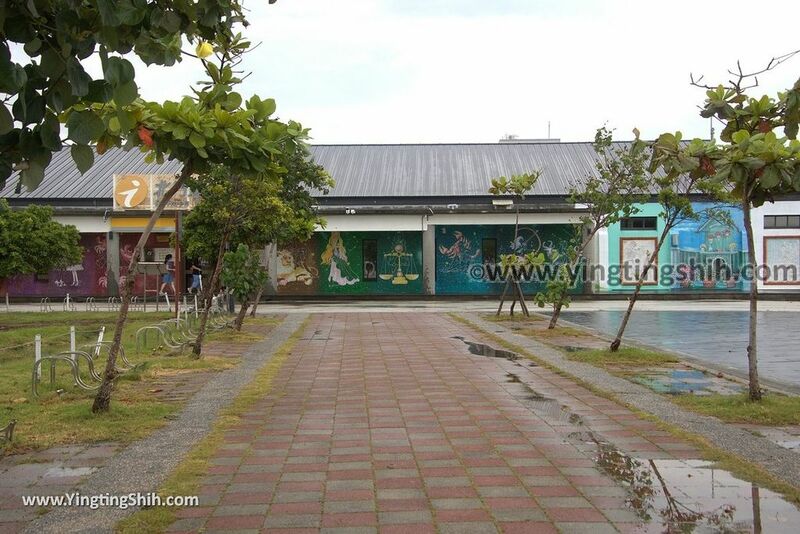 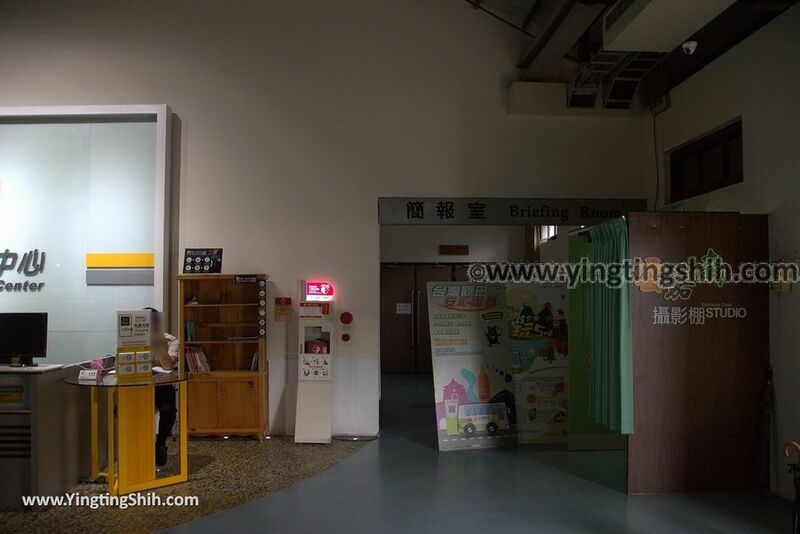 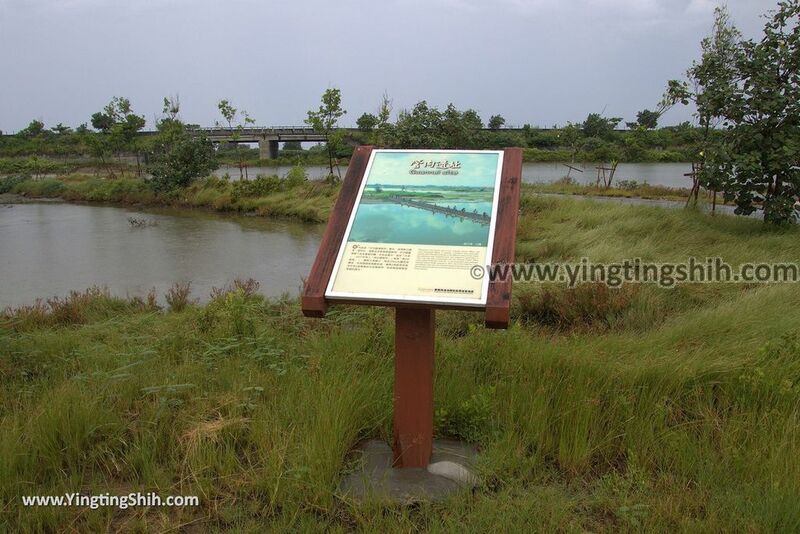 Yingting Shih's Review Summary:This place is known for Black-foot Disease Memorial House and salt fileds. 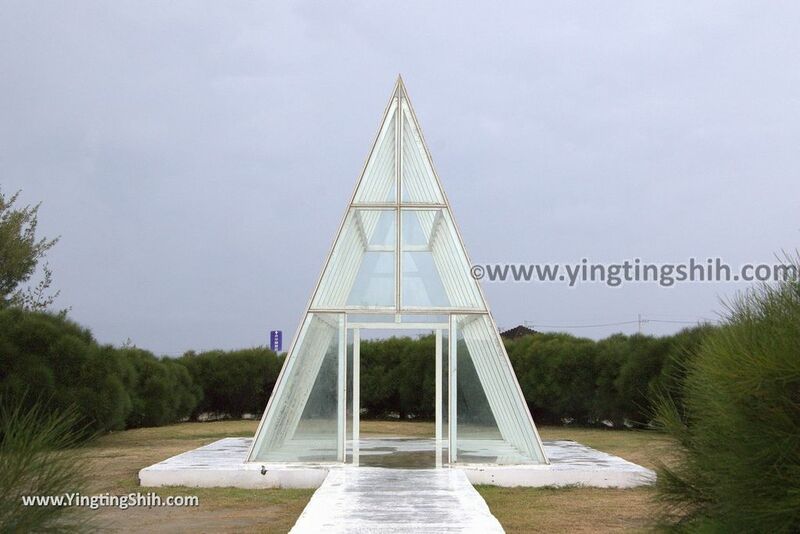 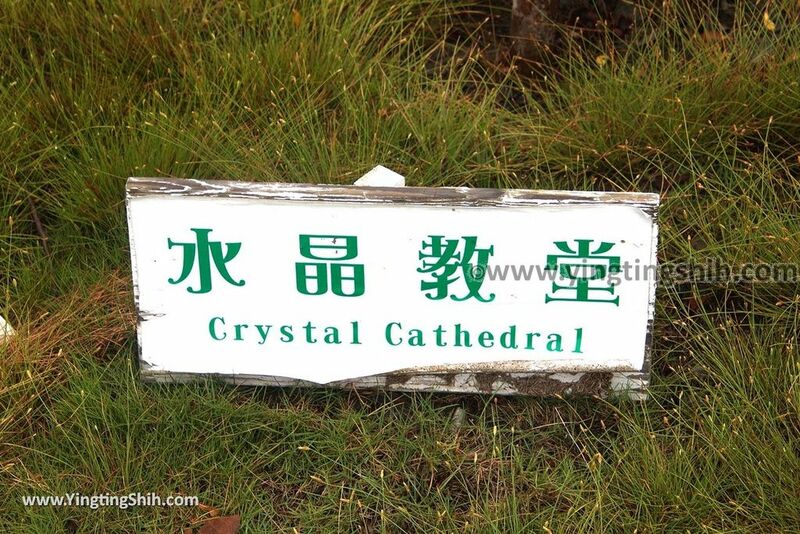 In order to present both concepts, a crystal church combining salt piles and churches was established. 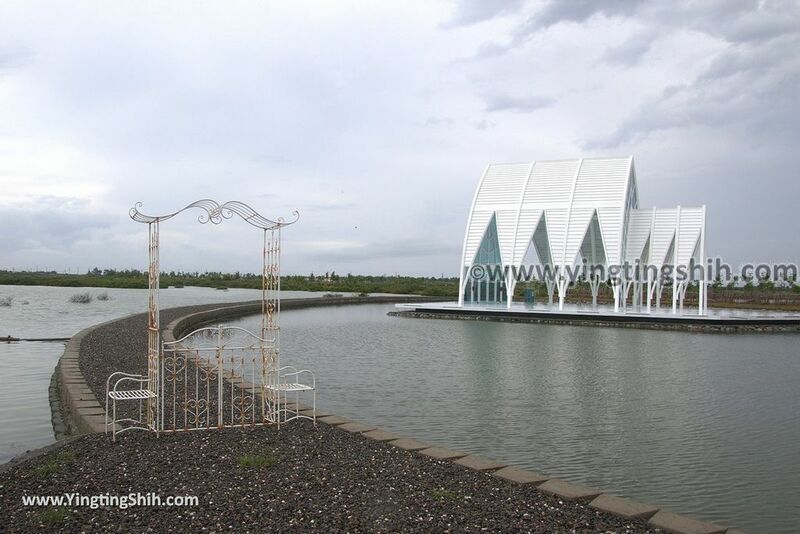 After the church was completed, it became a wedding photographing place, so the entire park was named Beimen's beautiful wedding spot. 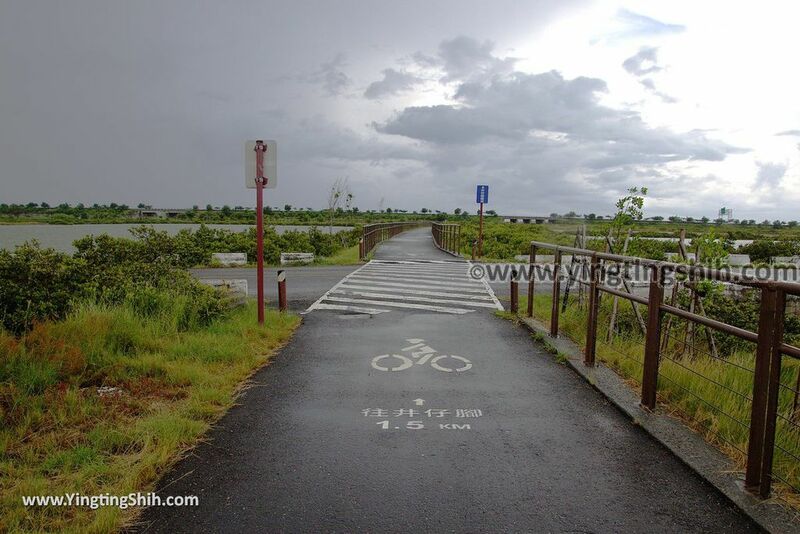 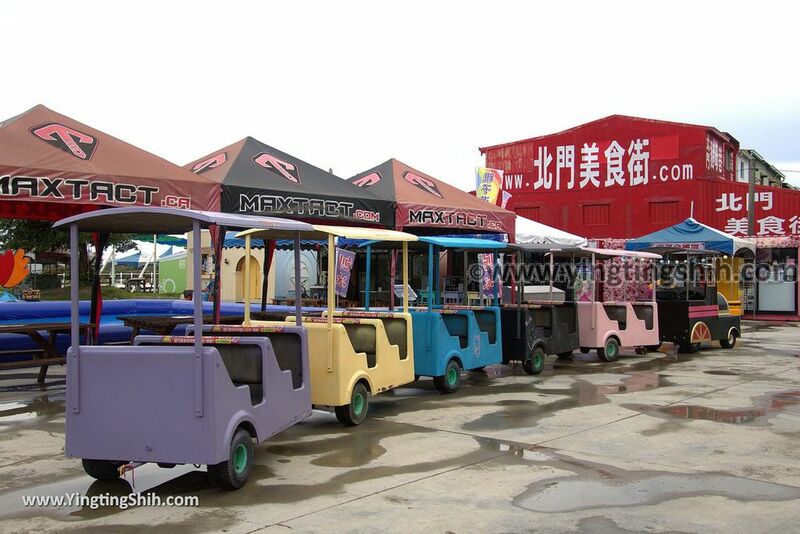 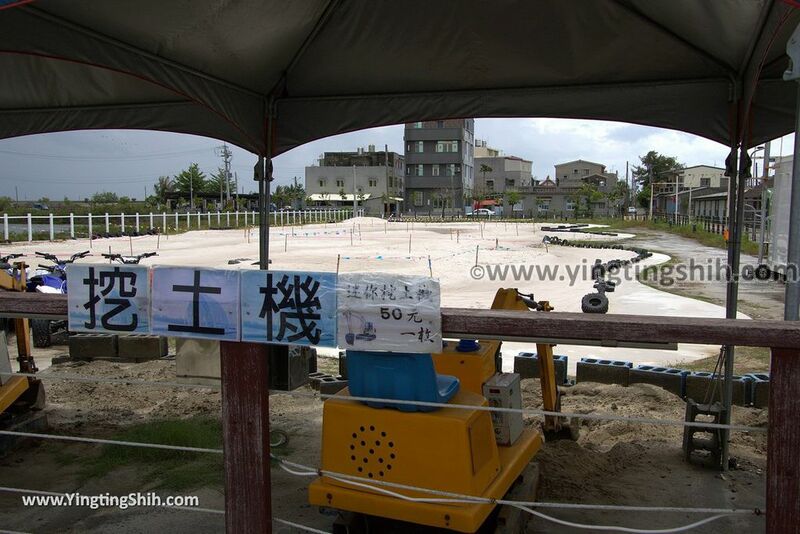 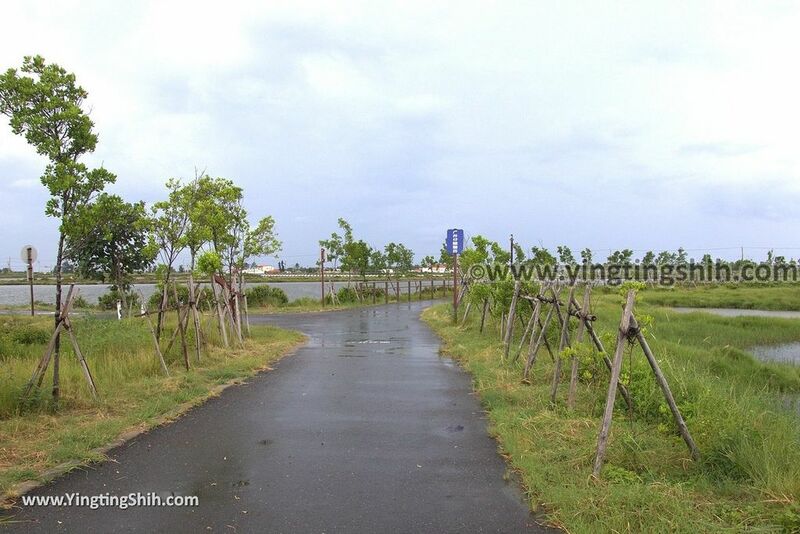 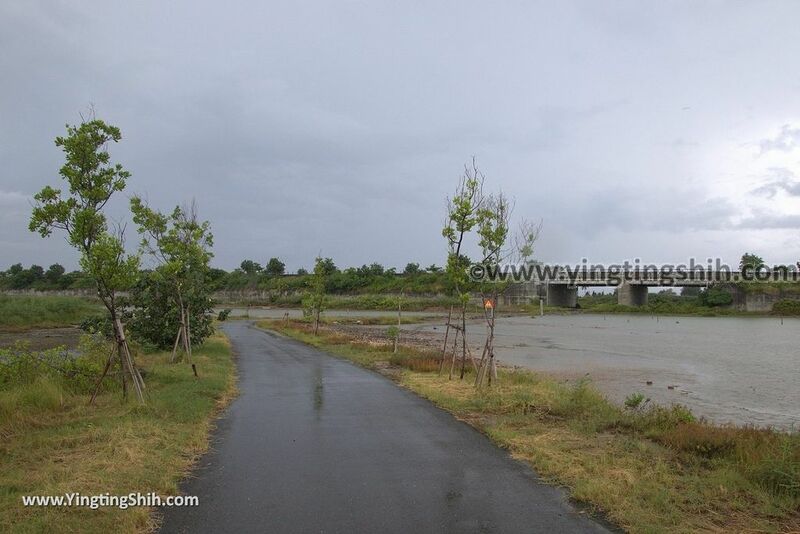 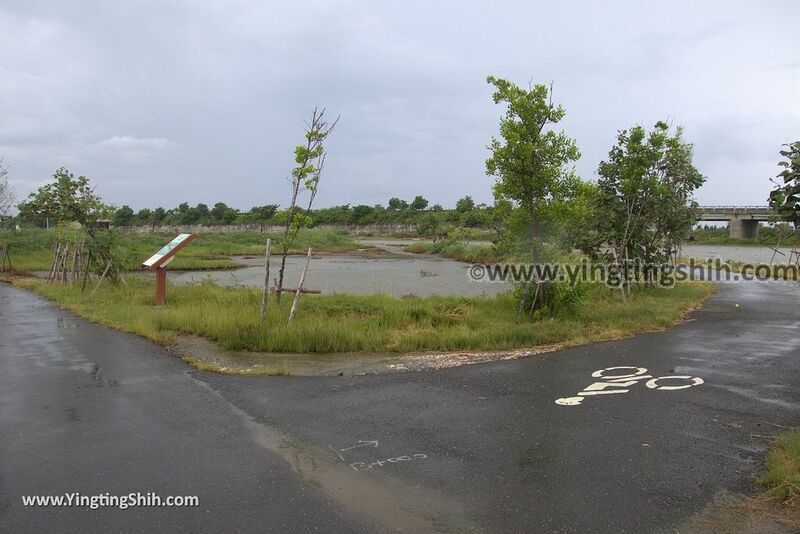 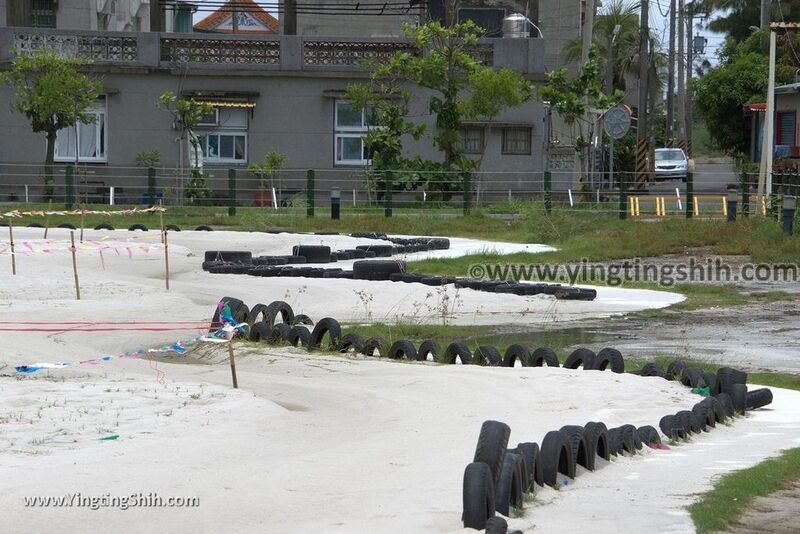 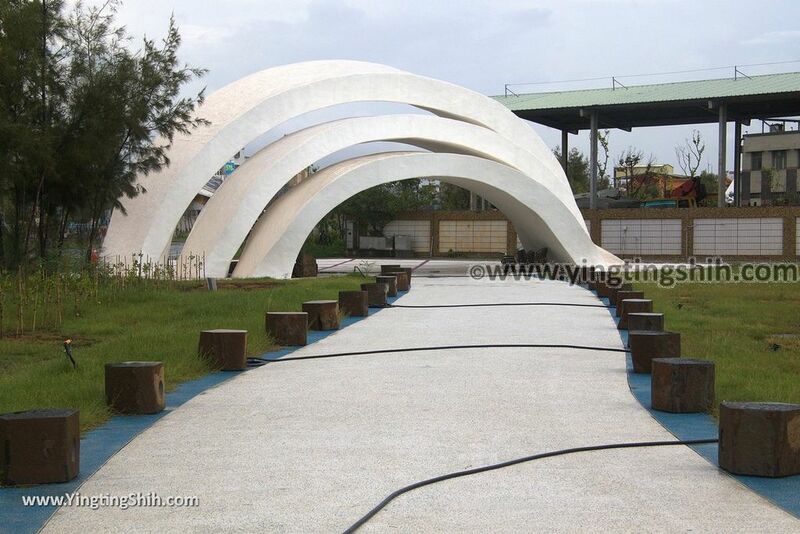 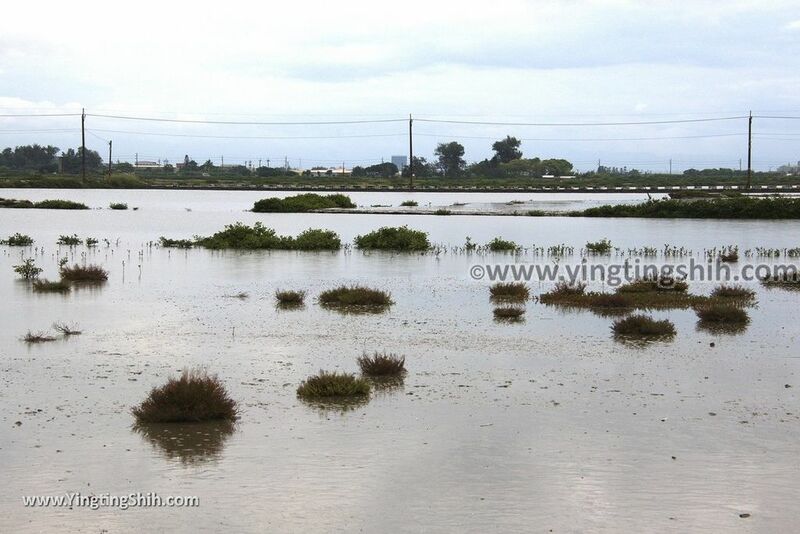 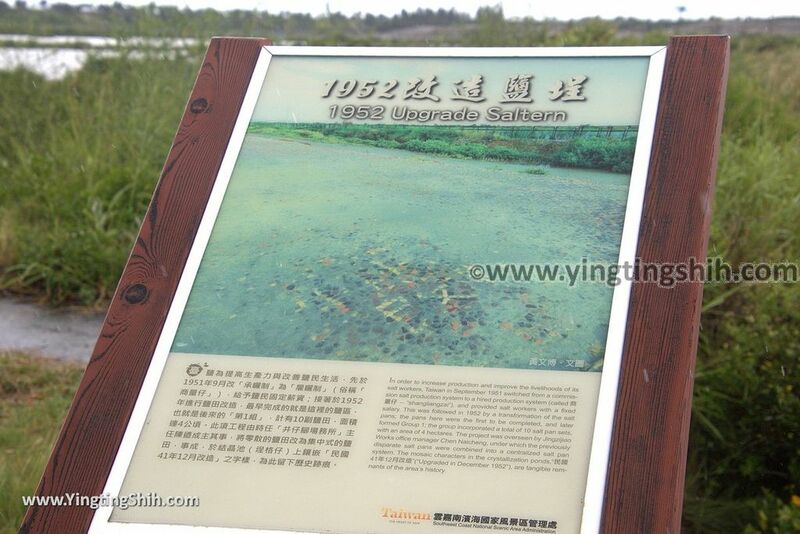 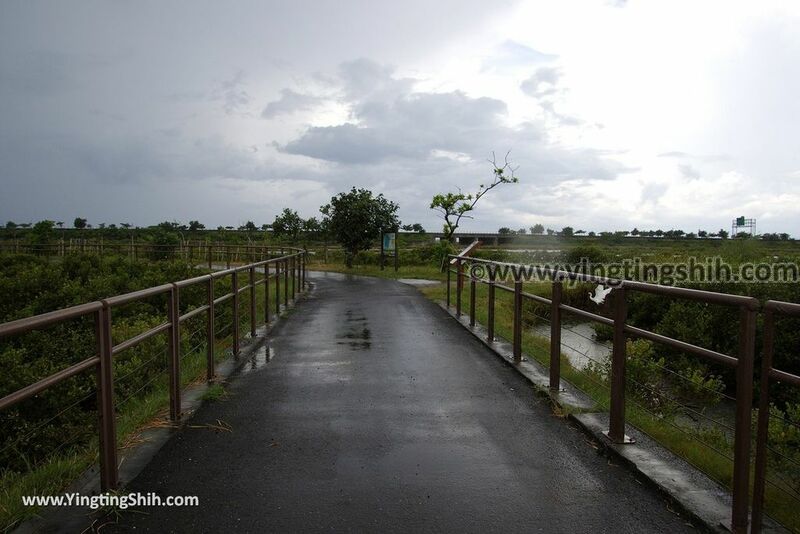 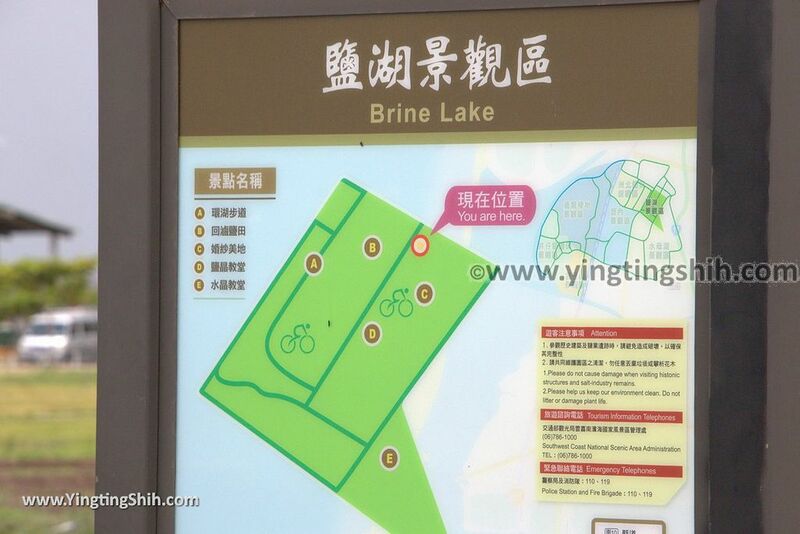 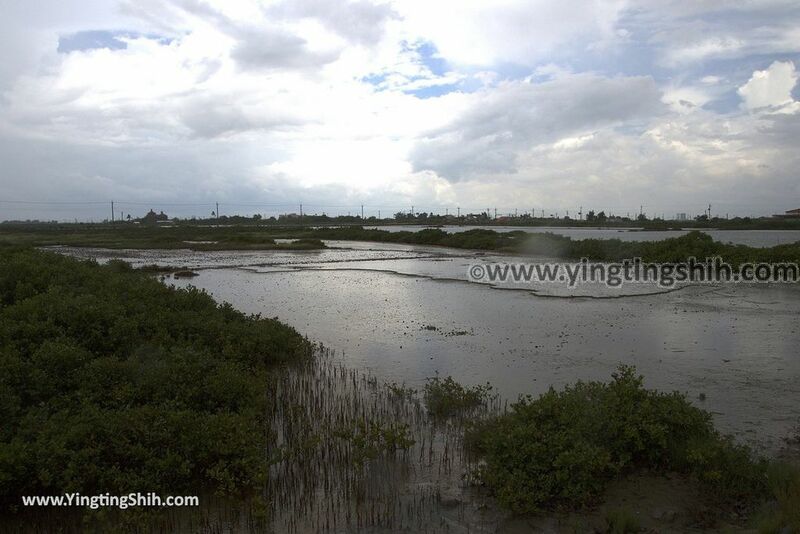 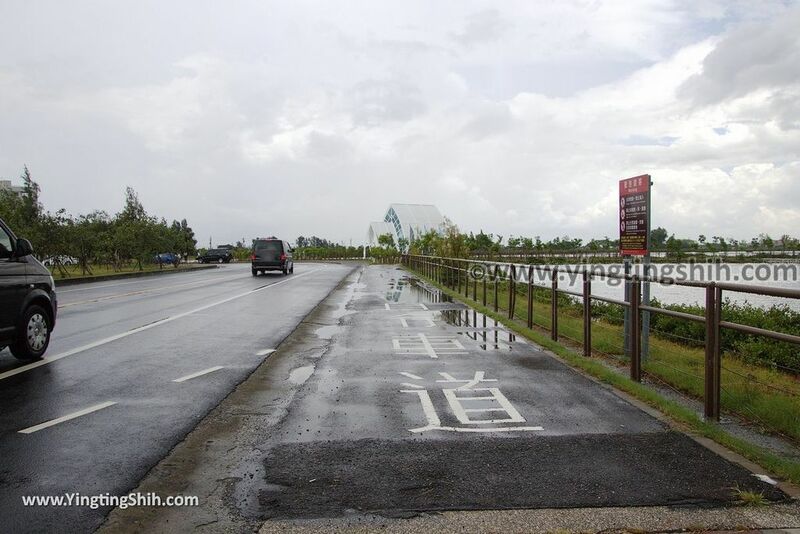 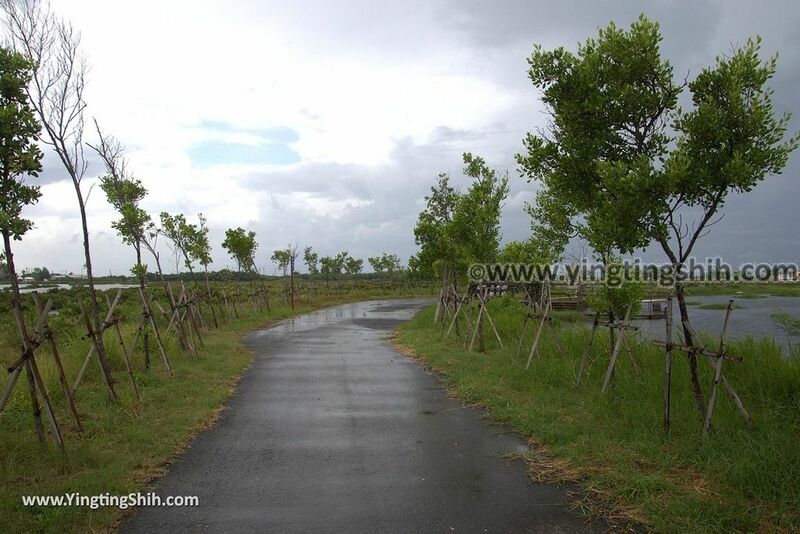 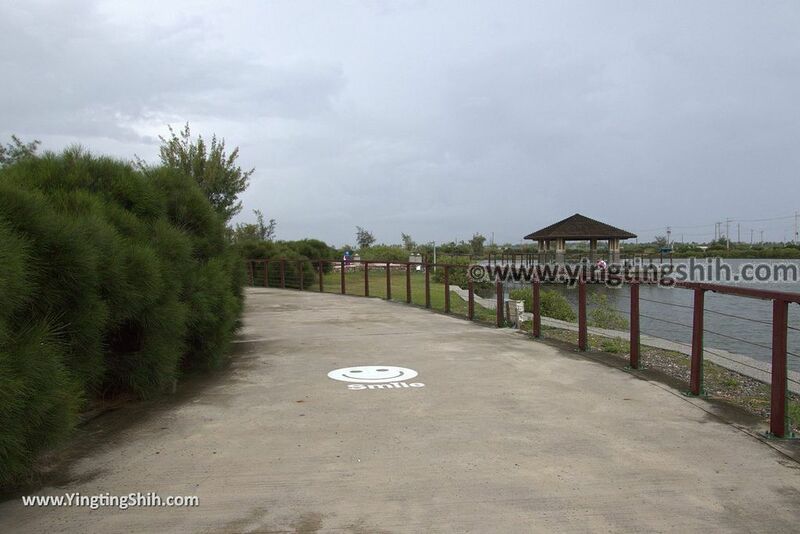 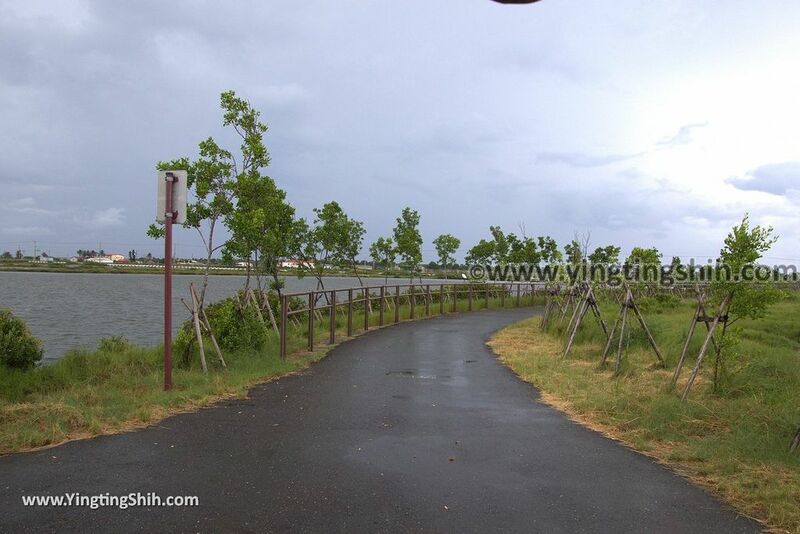 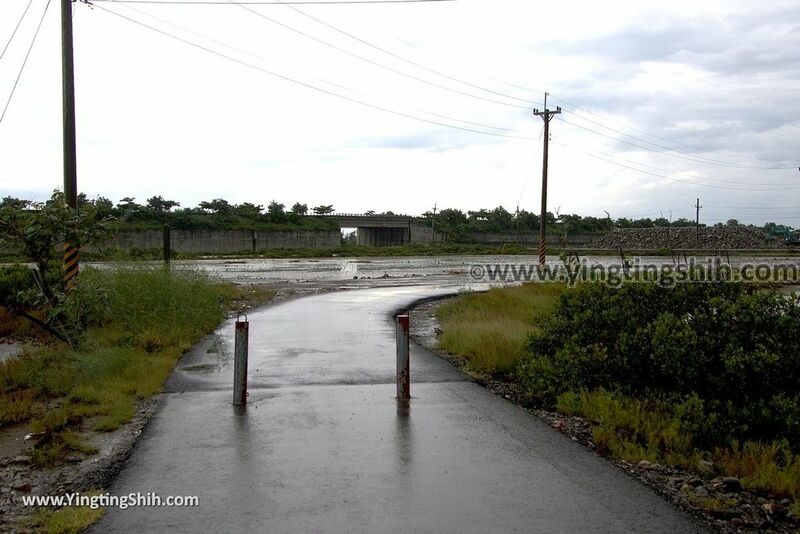 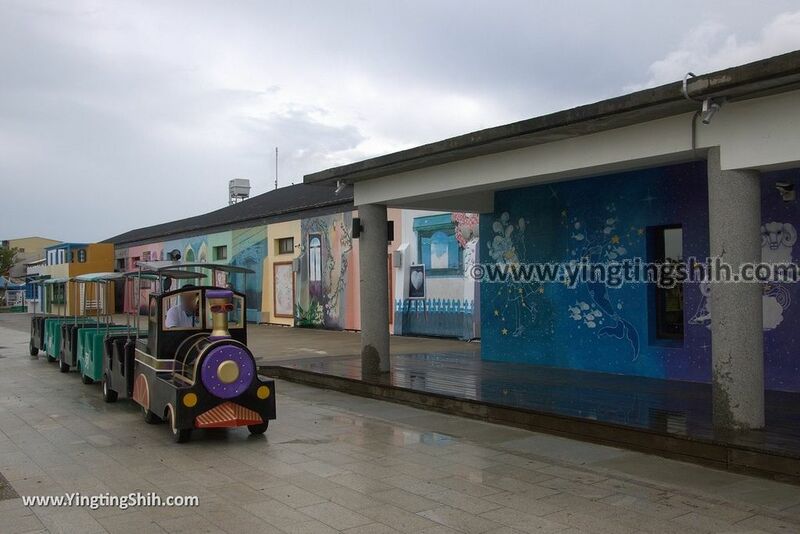 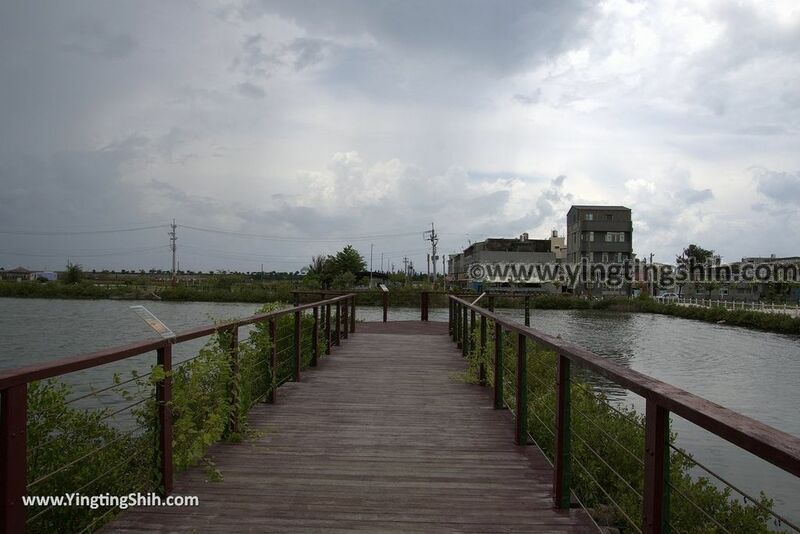 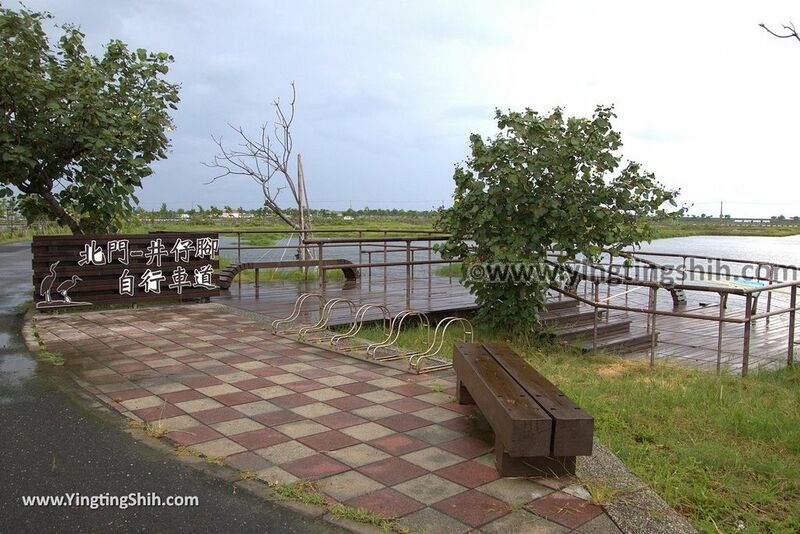 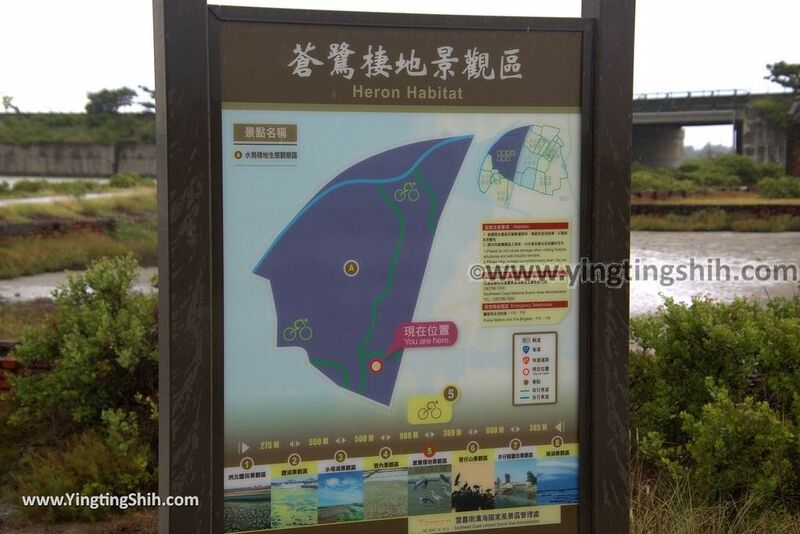 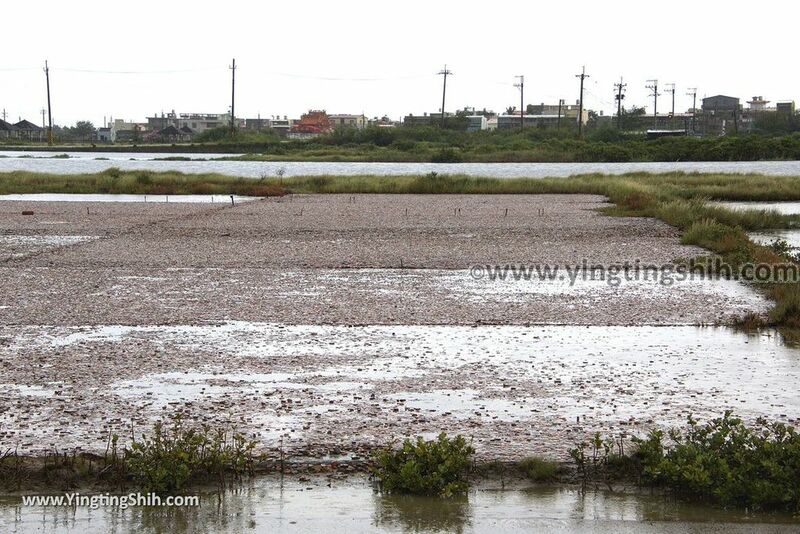 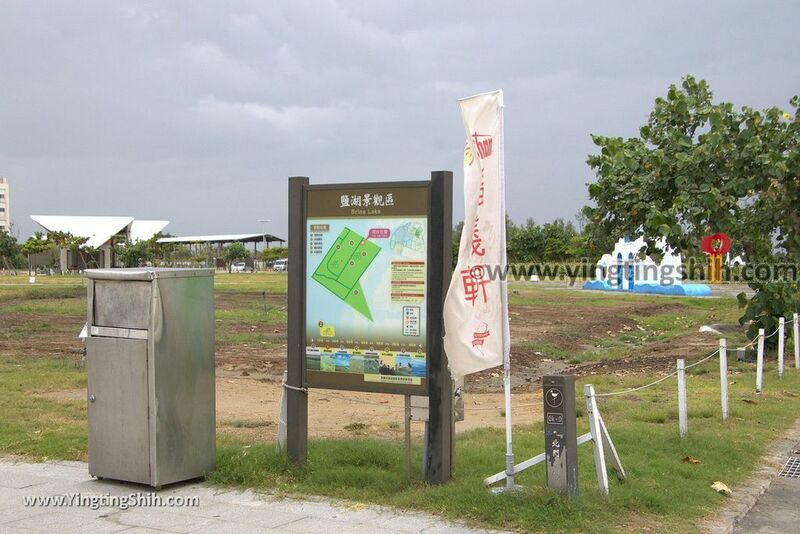 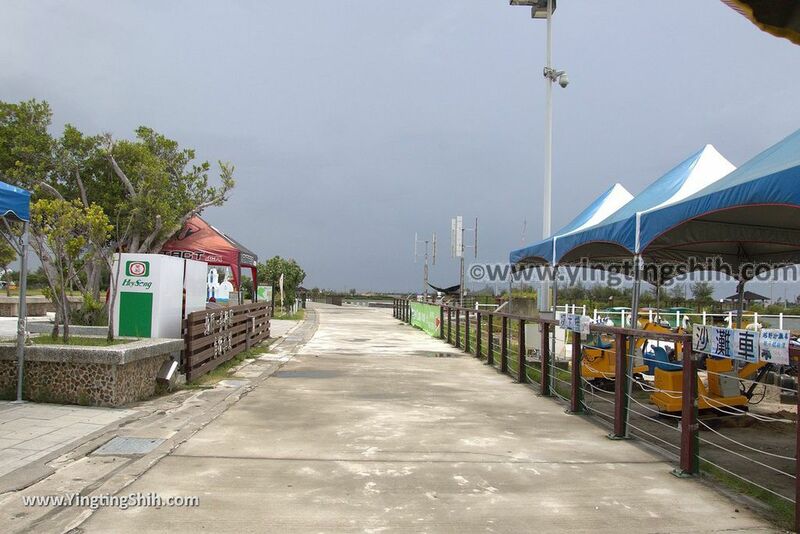 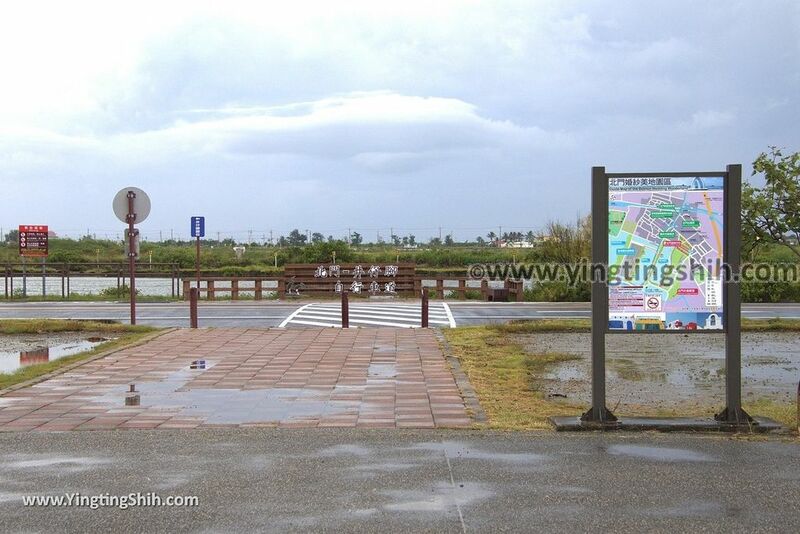 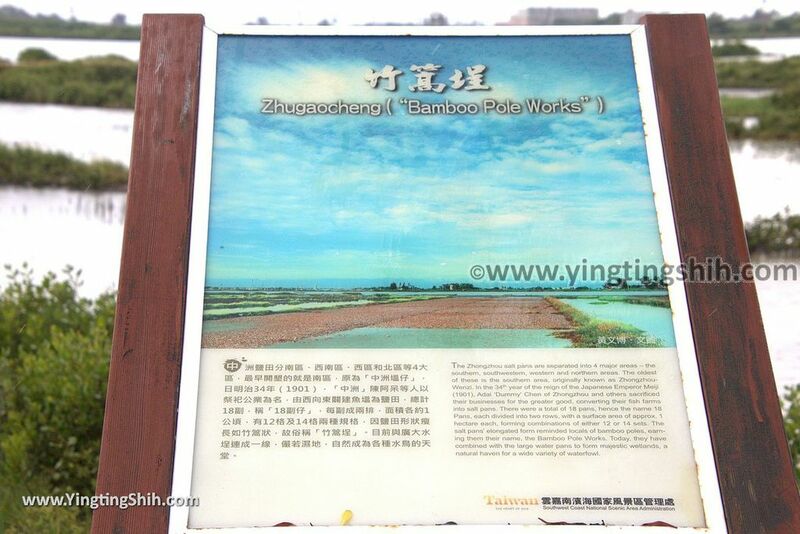 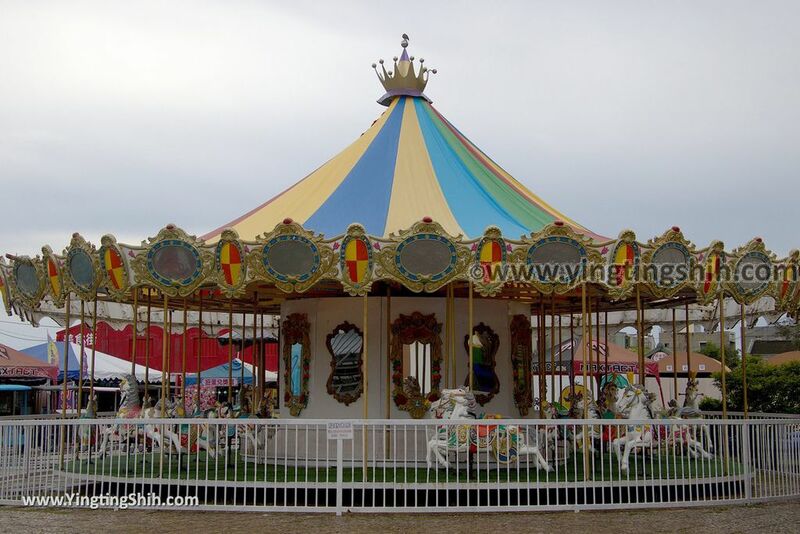 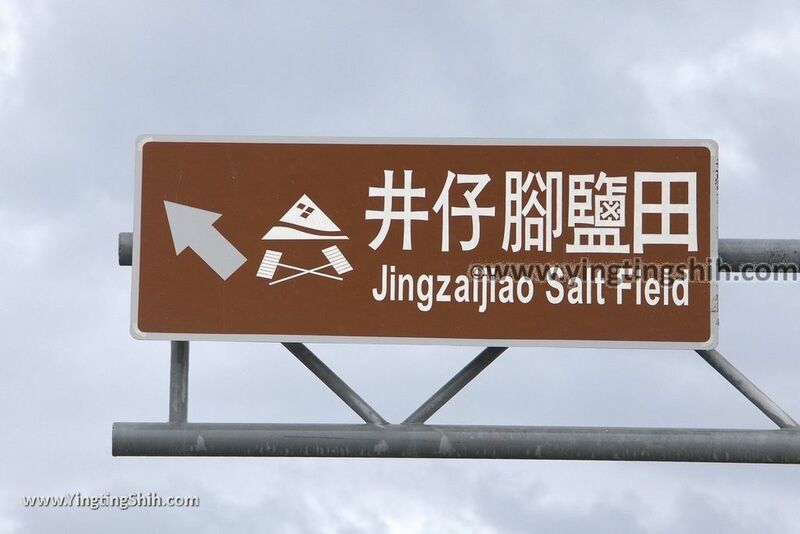 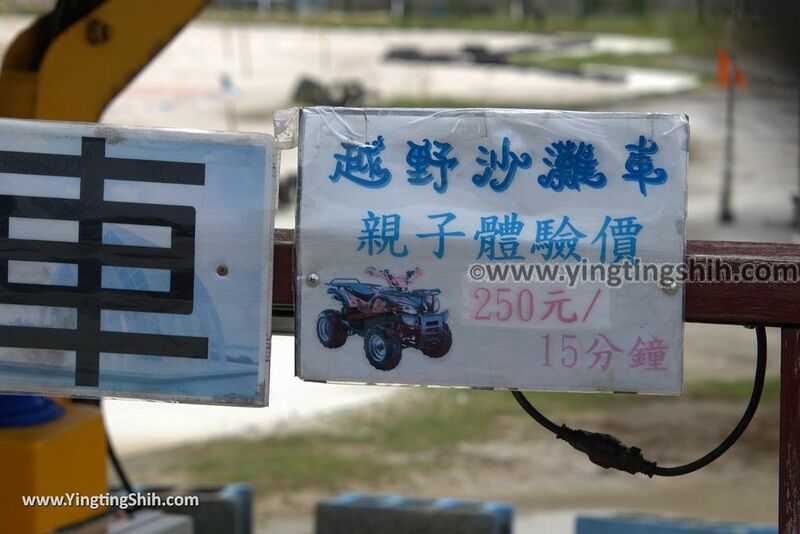 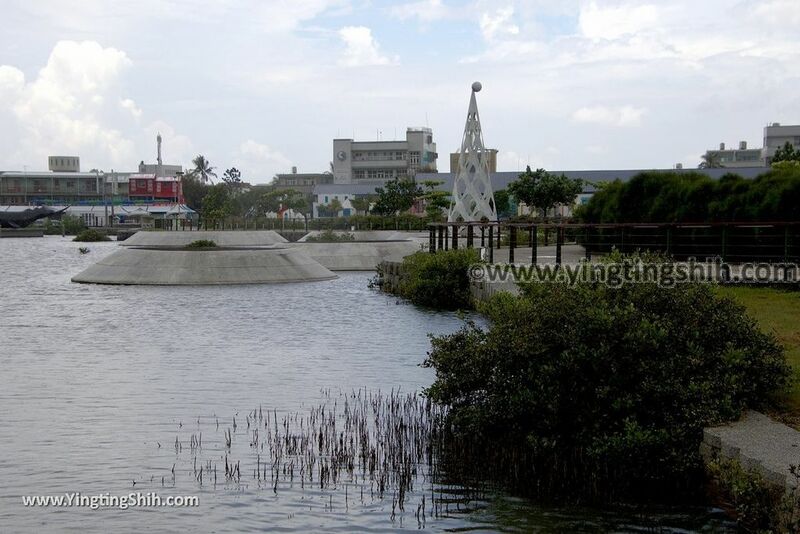 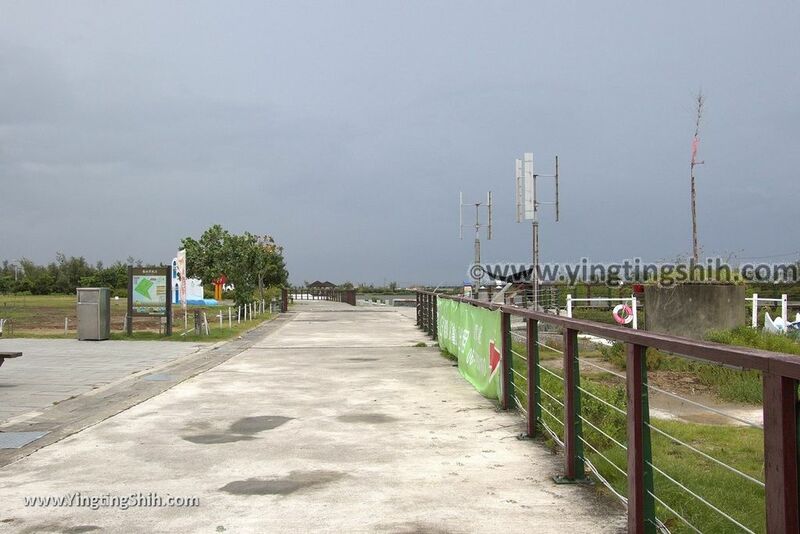 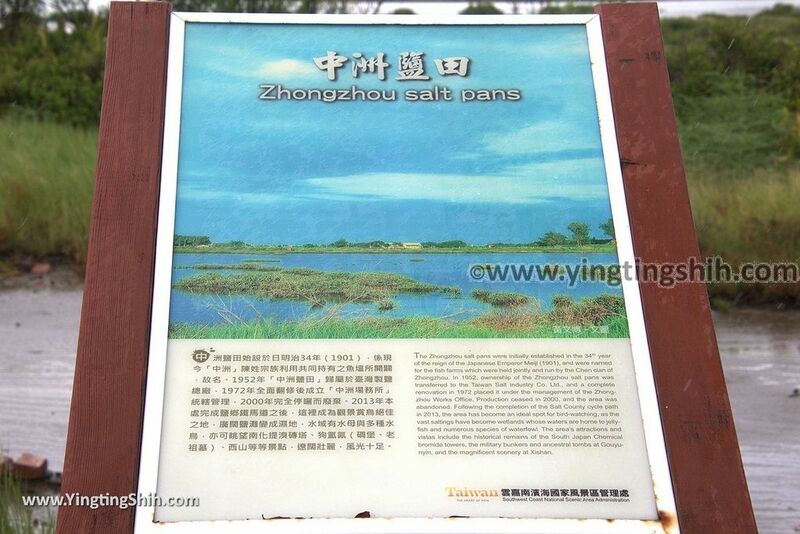 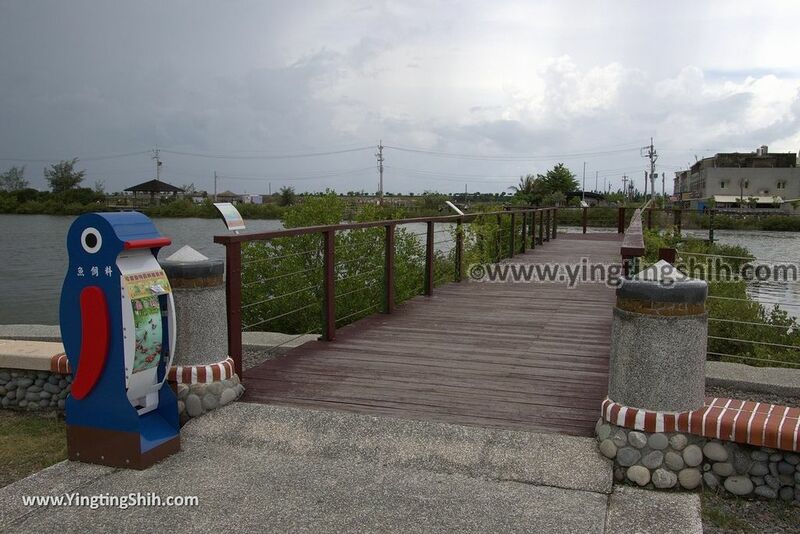 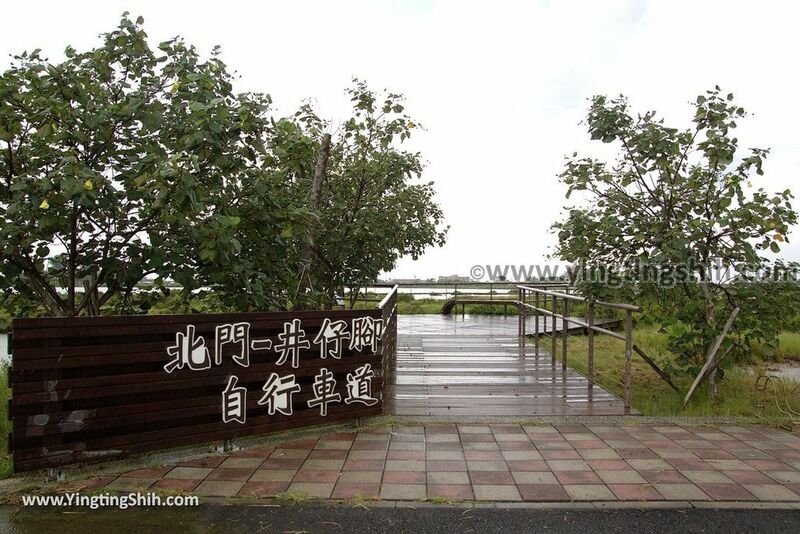 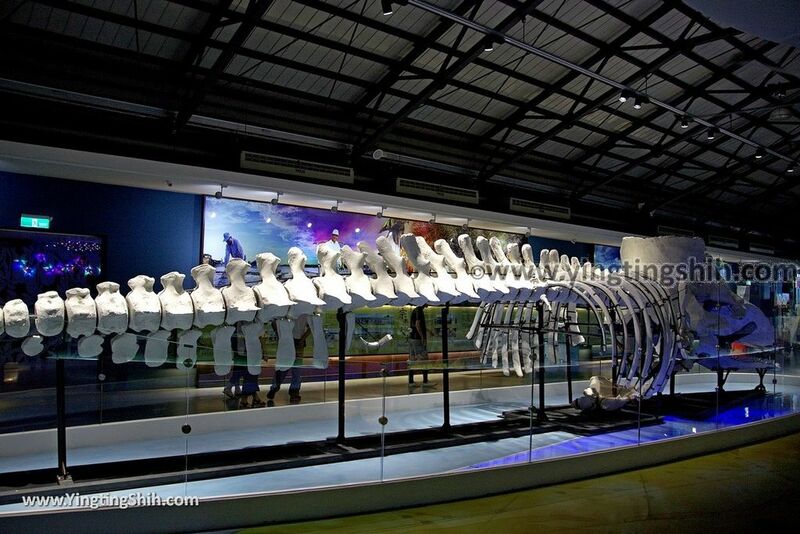 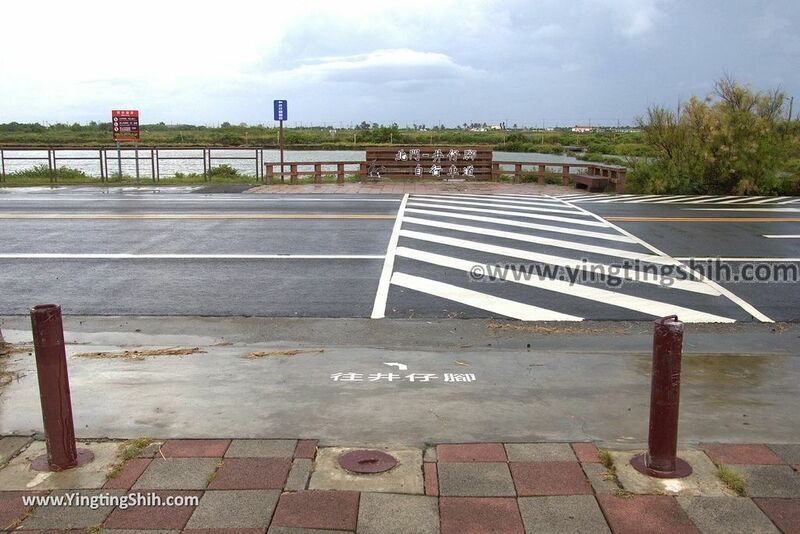 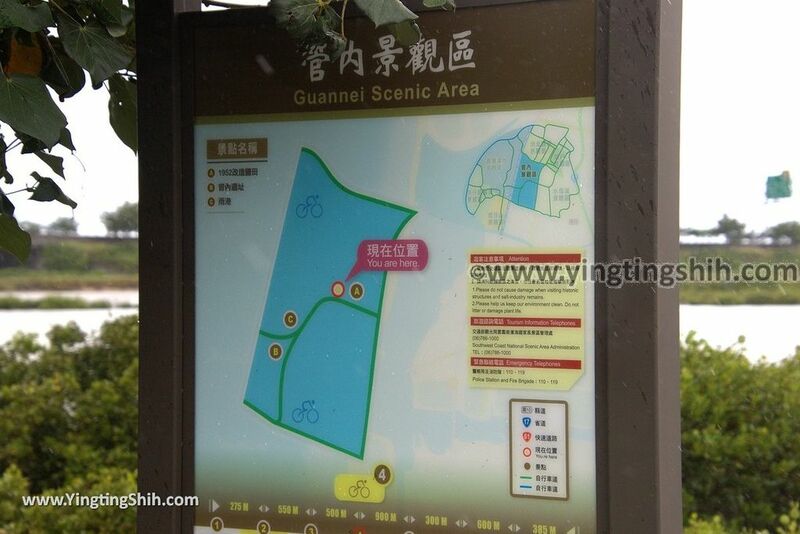 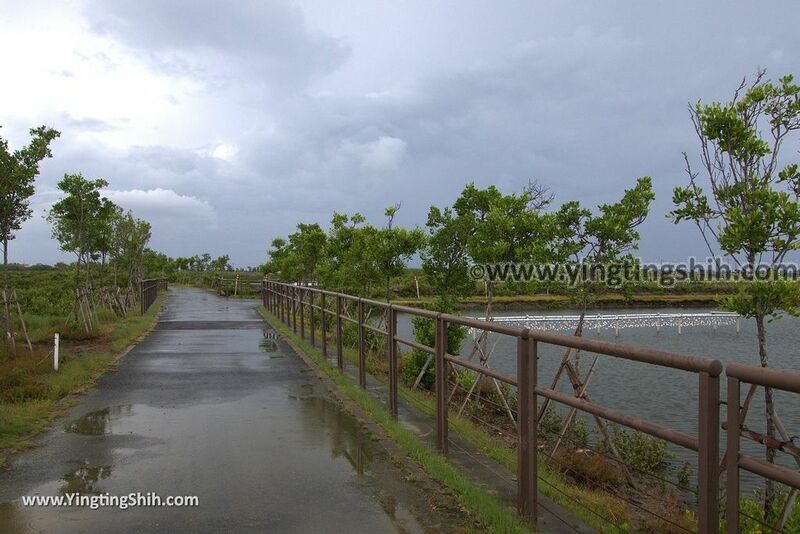 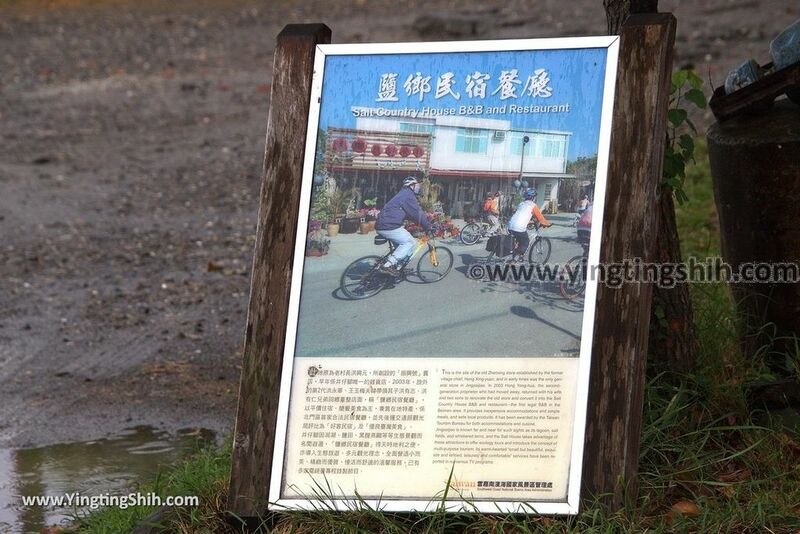 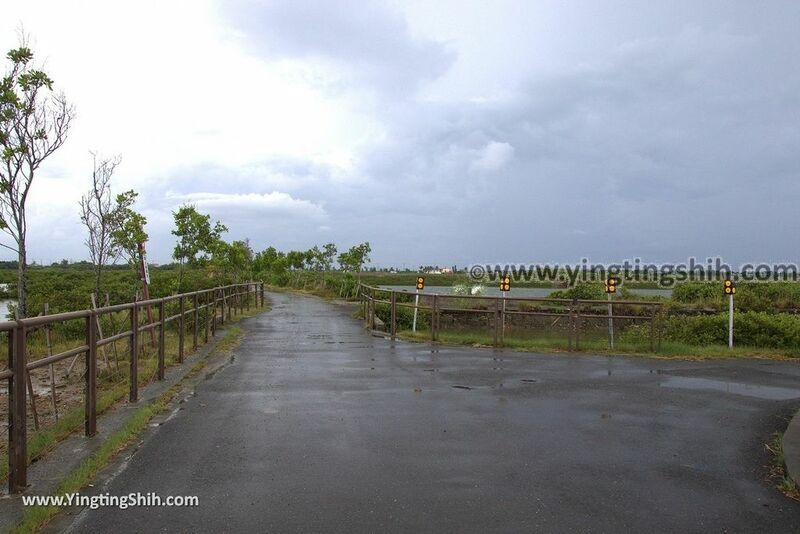 In addition to the park, this place is also the starting point for the Jingzijiao Bike Trail, you can ride all the way to the Jingzaijiao Tile-paved Salt Field. 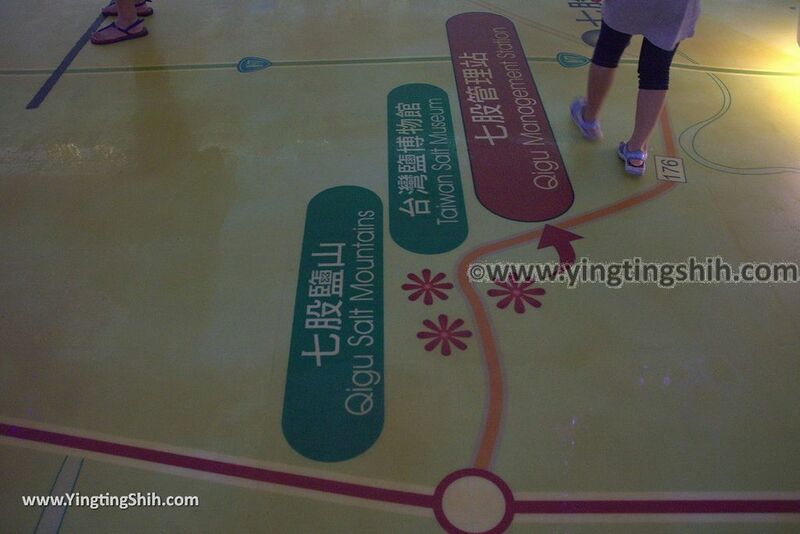 This is a slow travel route that you can spend a whole day. 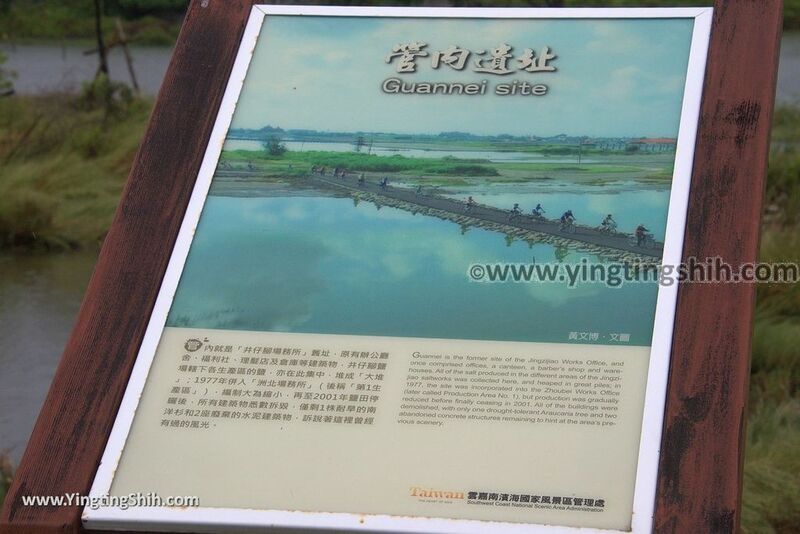 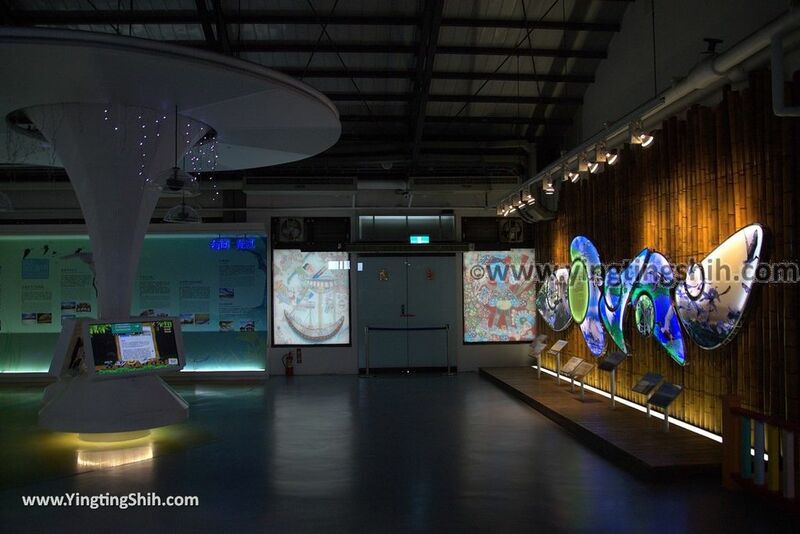 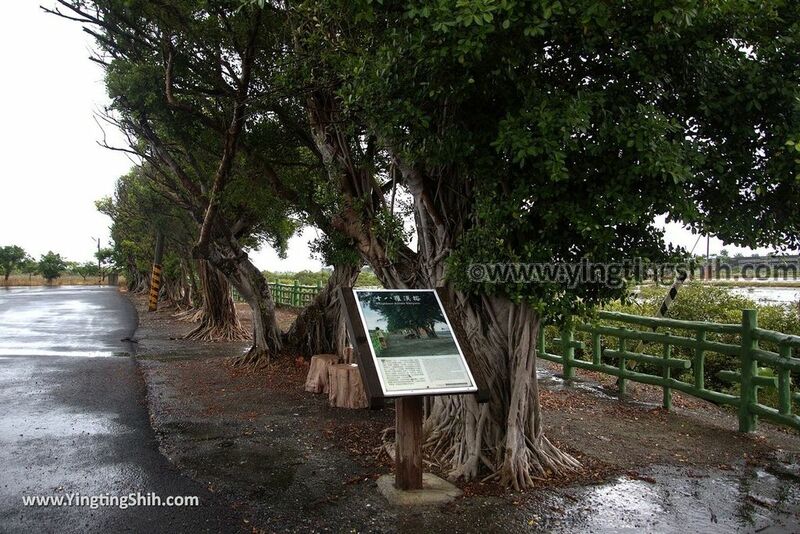 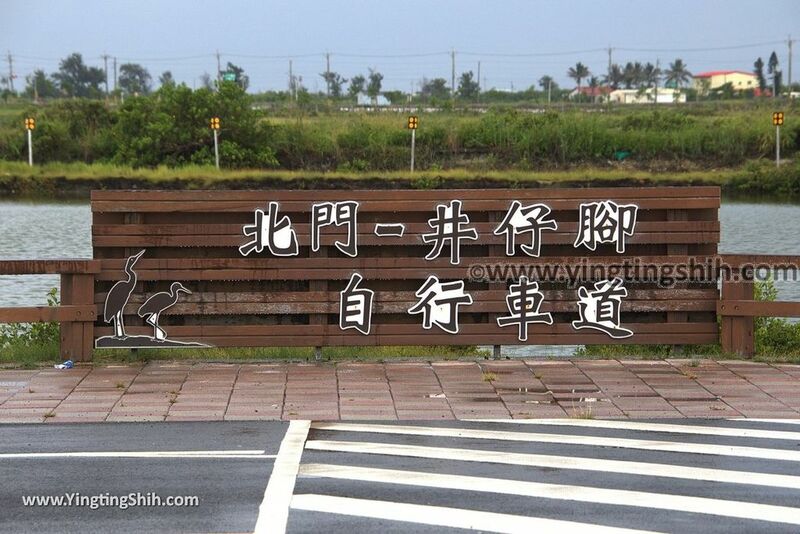 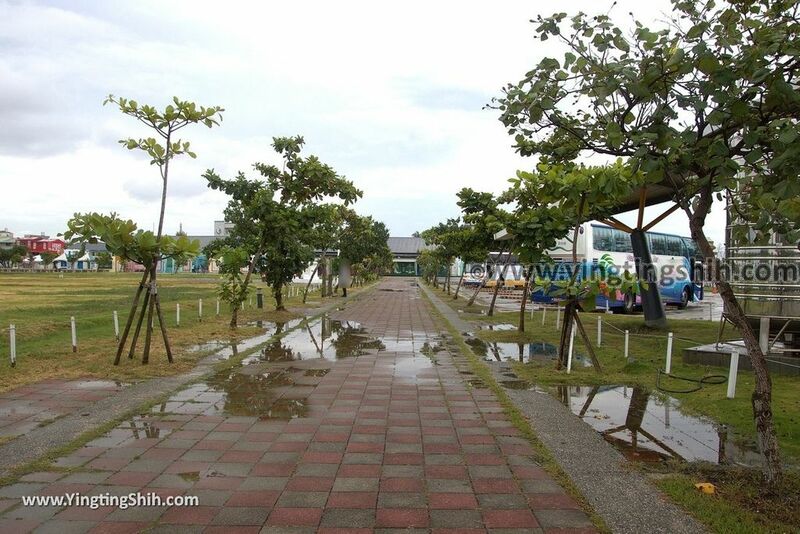 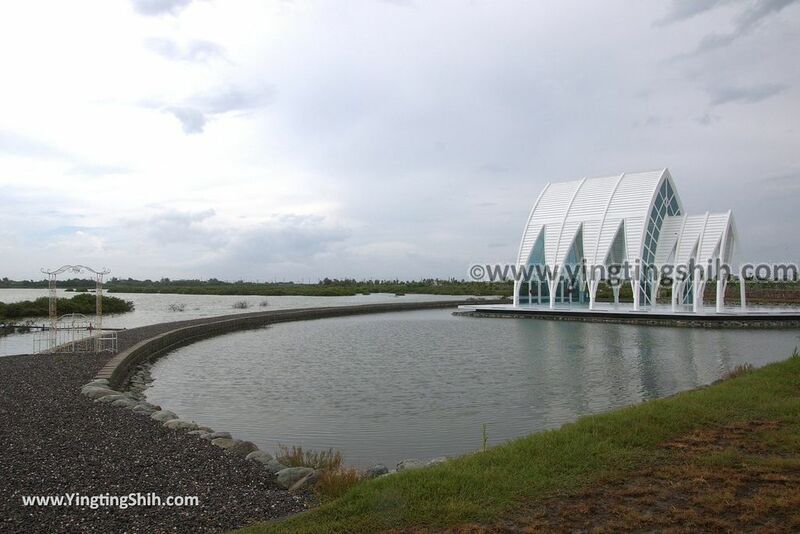 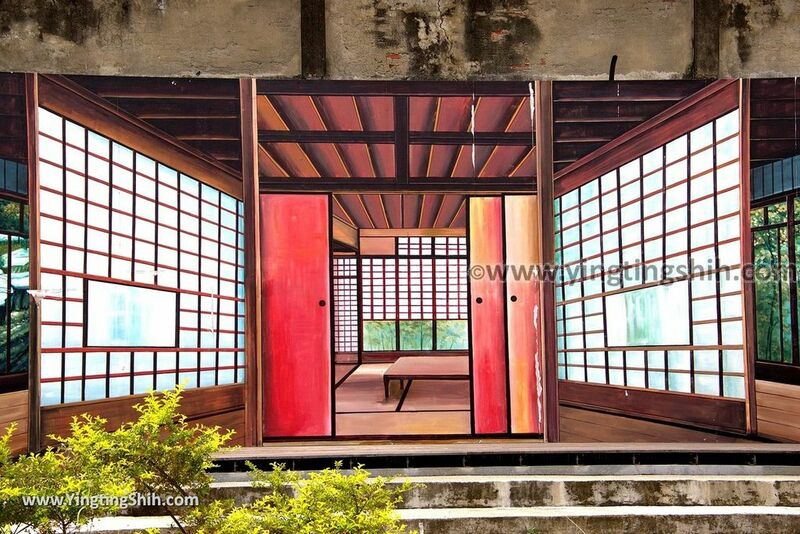 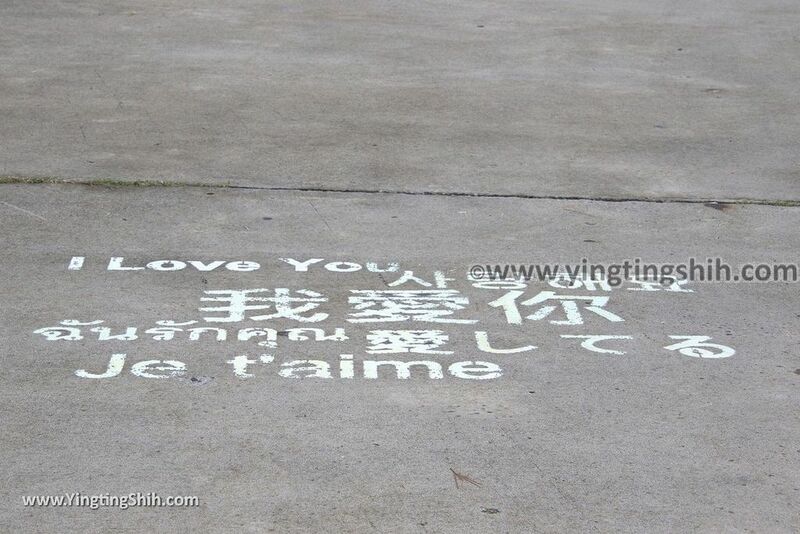 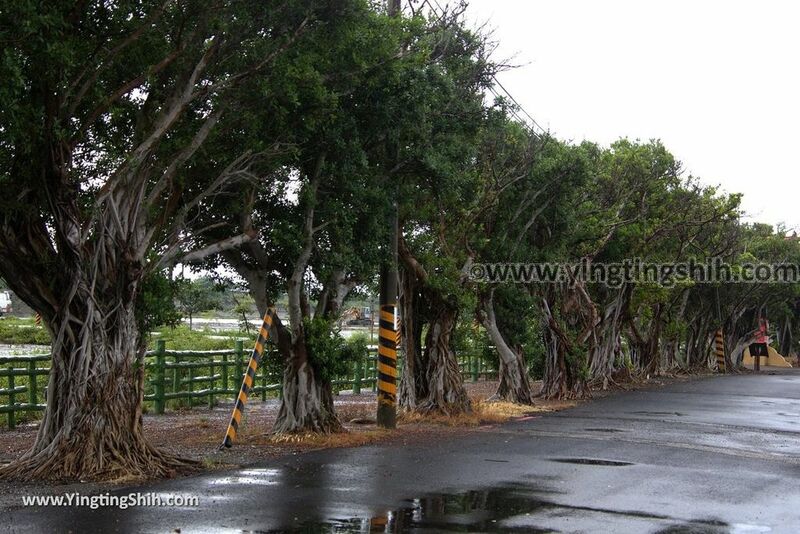 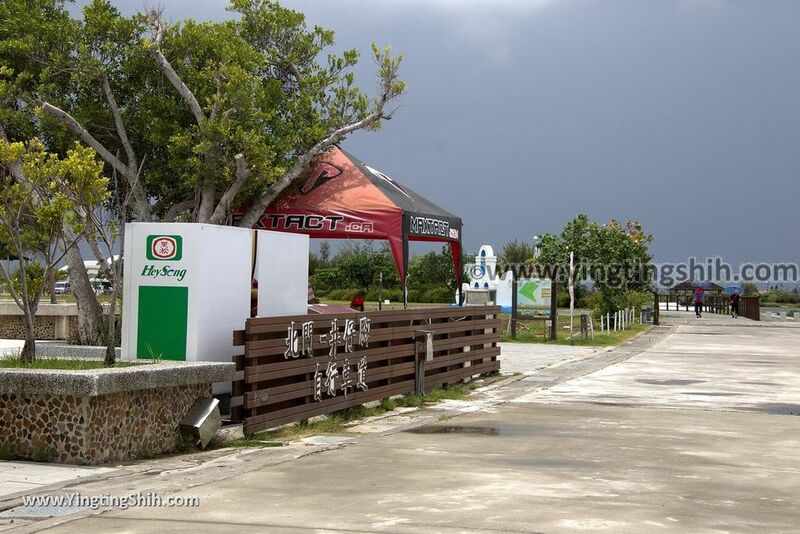 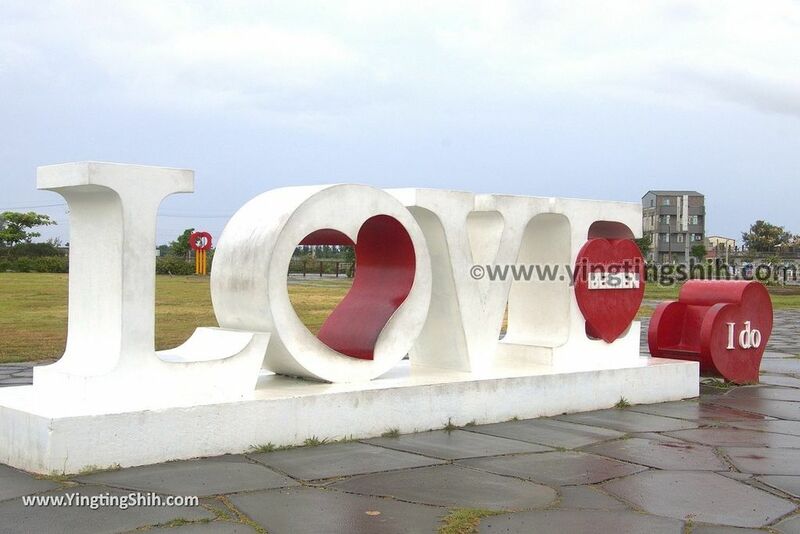 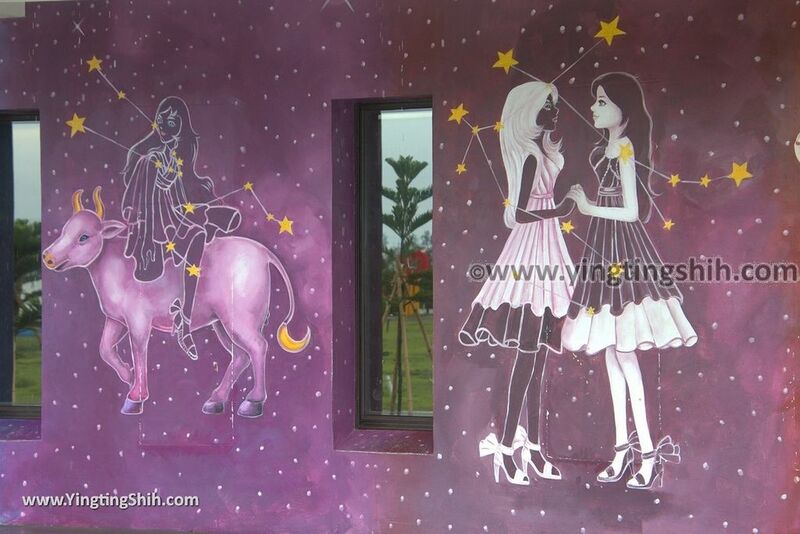 I recommend you to travel here if you have a trip to Tainan.